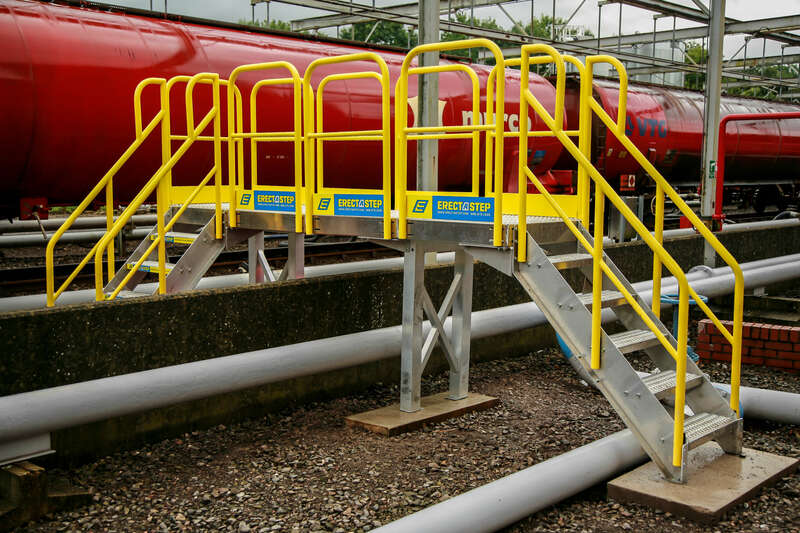 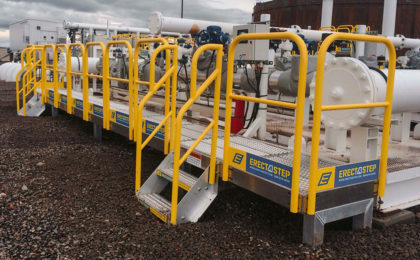 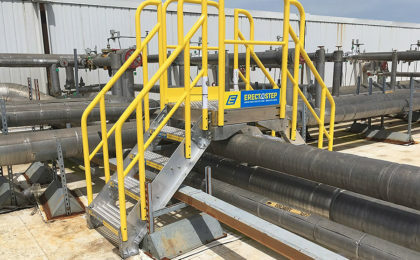 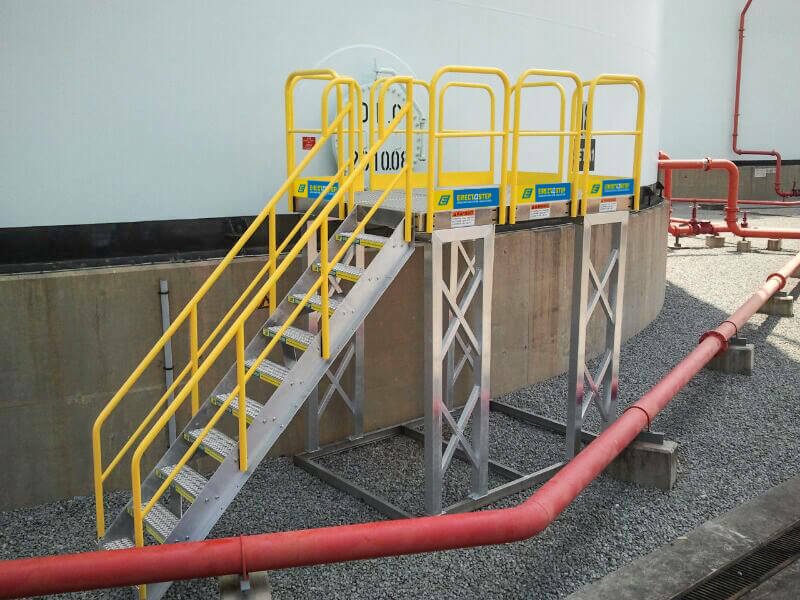 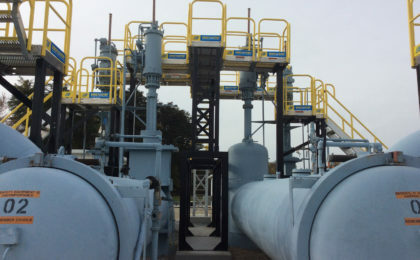 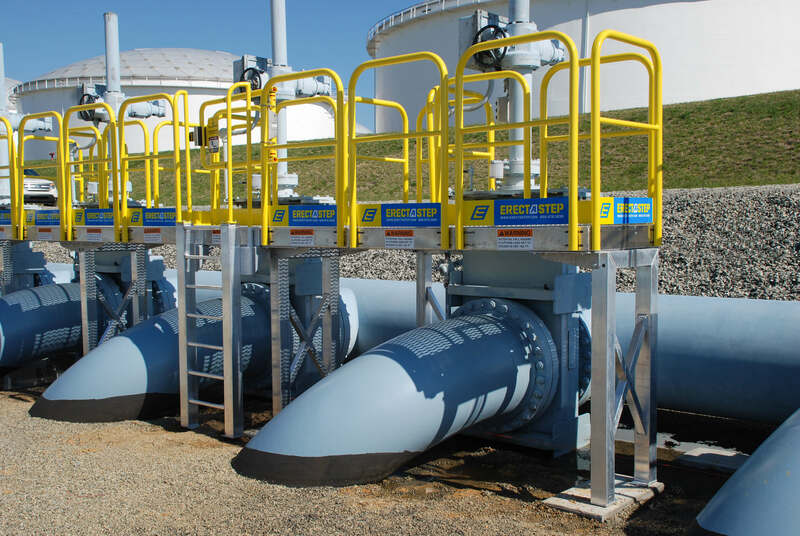 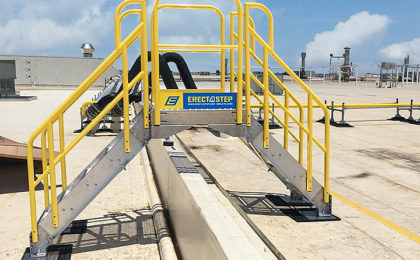 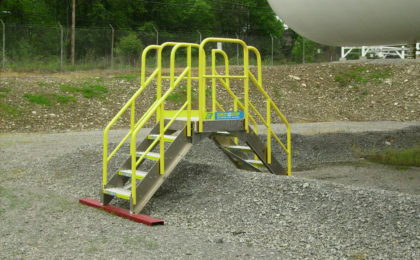 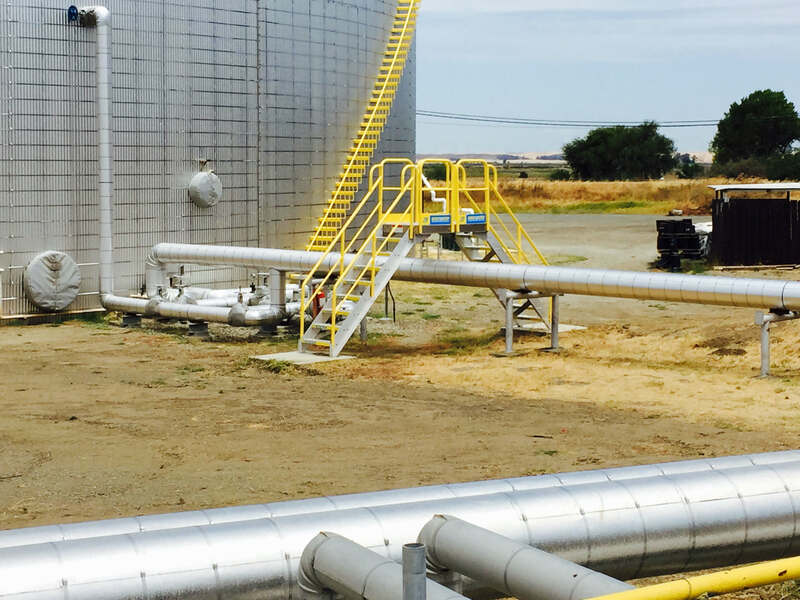 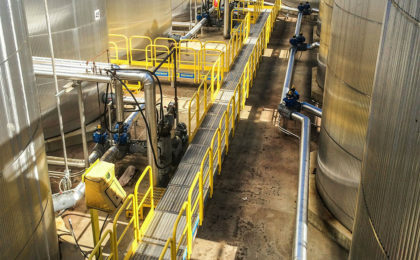 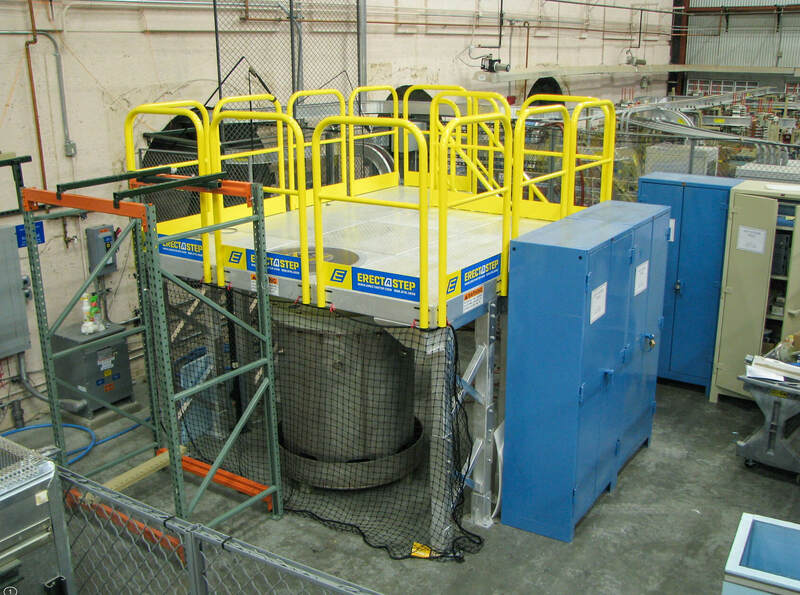 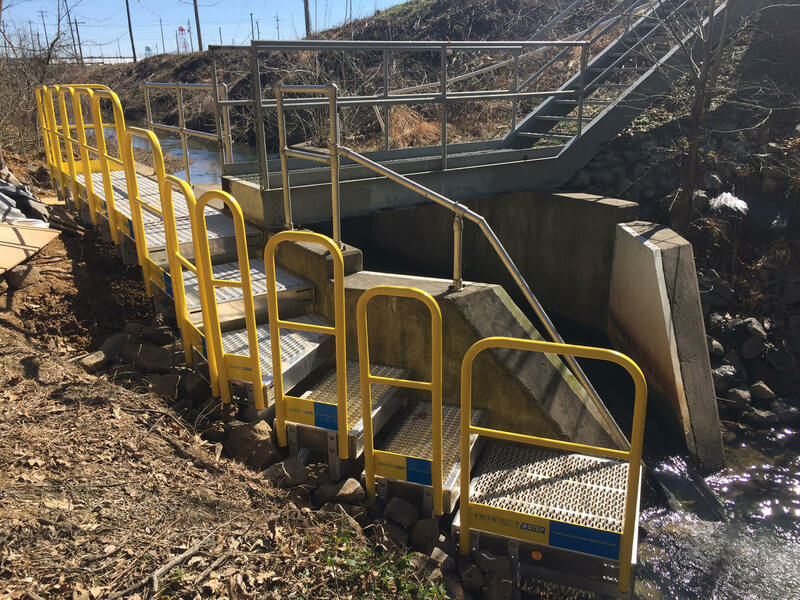 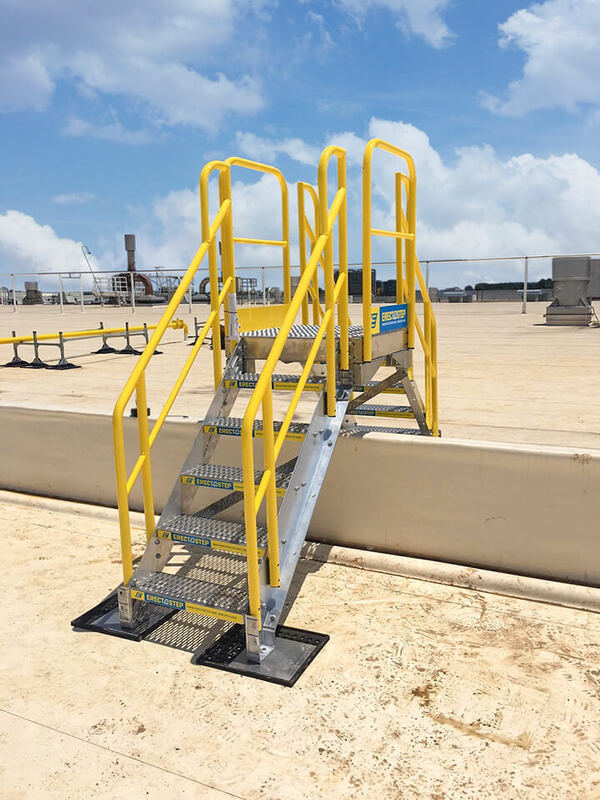 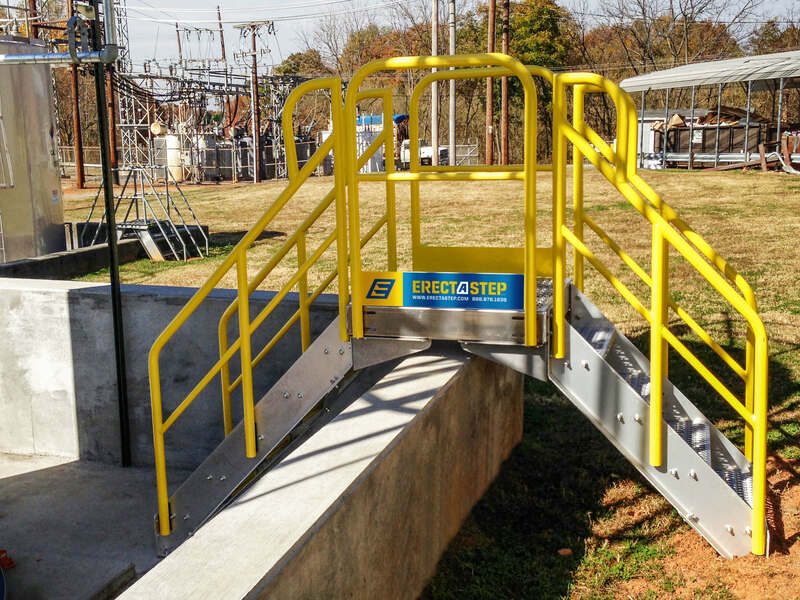 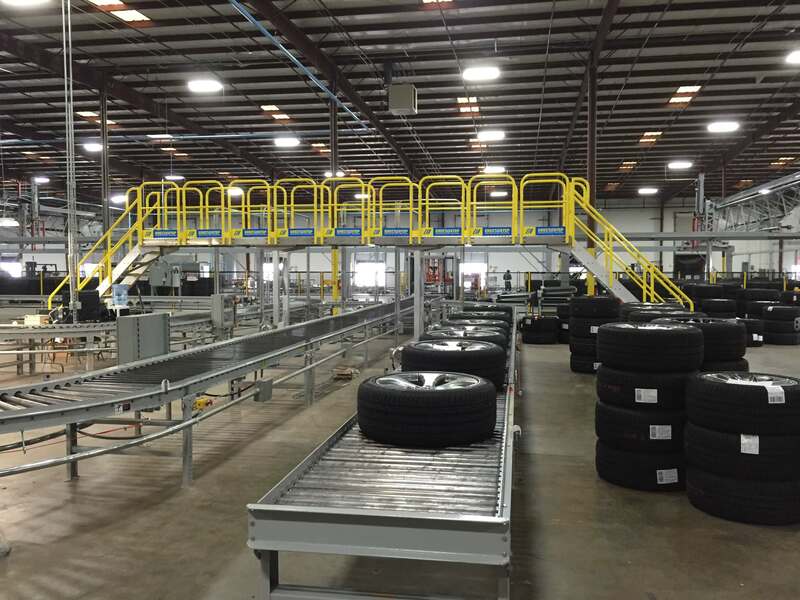 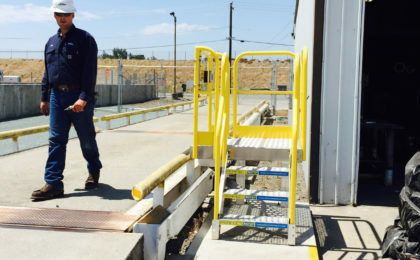 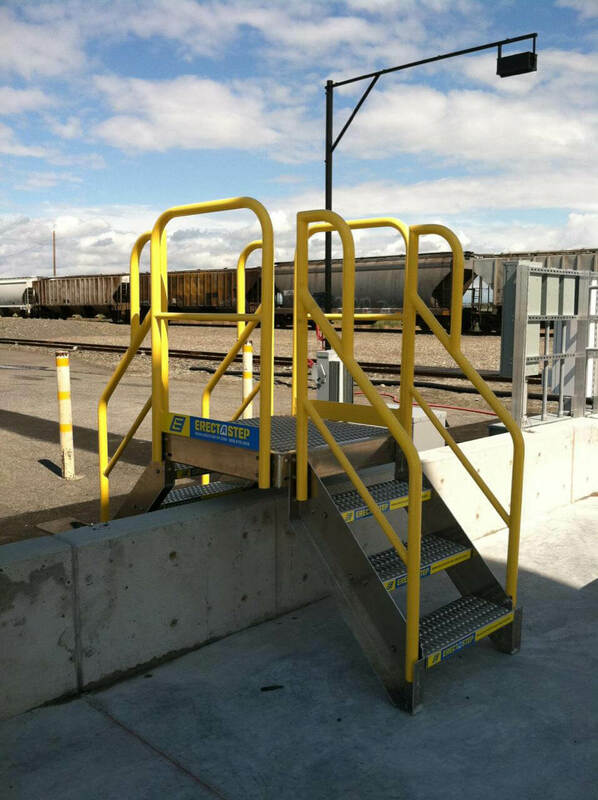 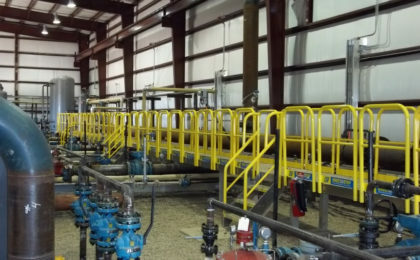 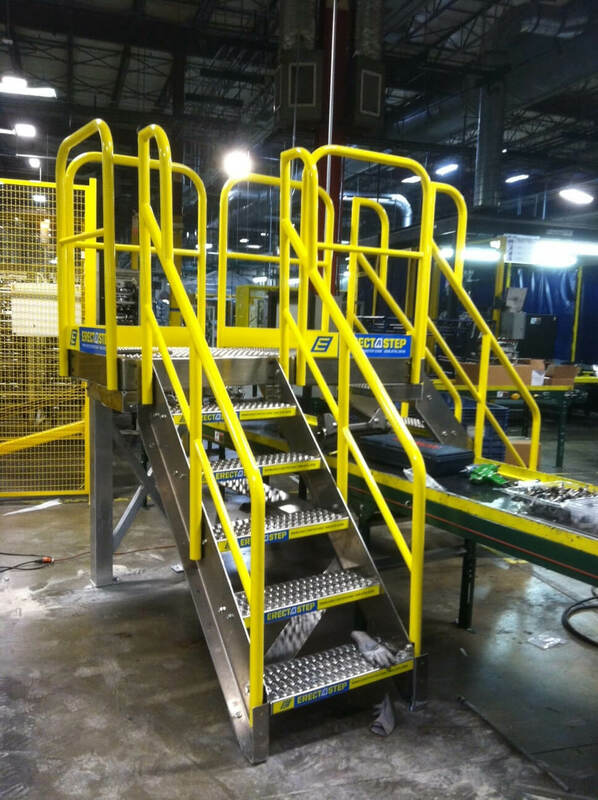 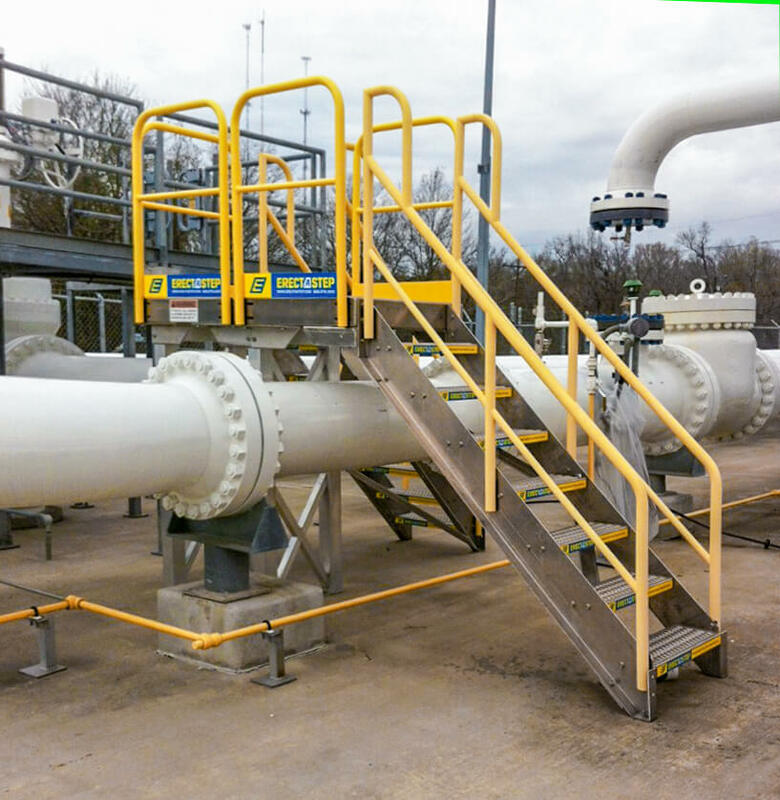 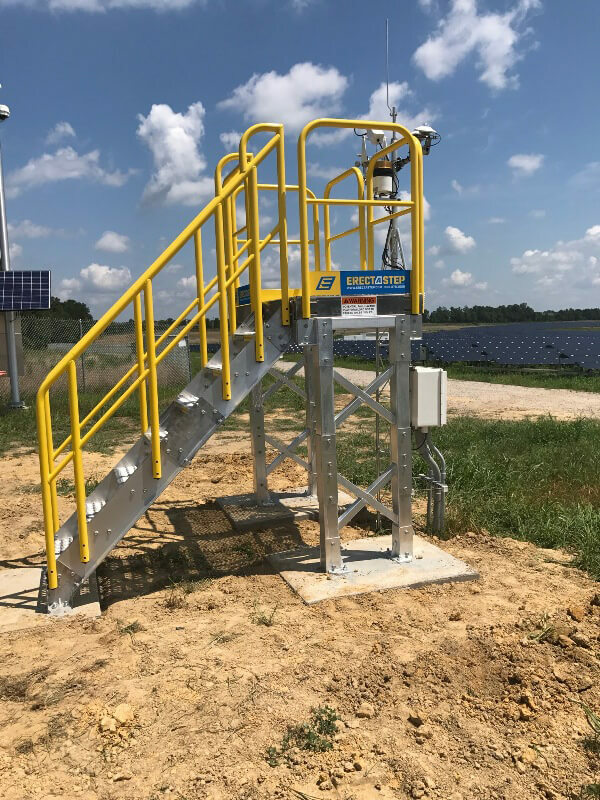 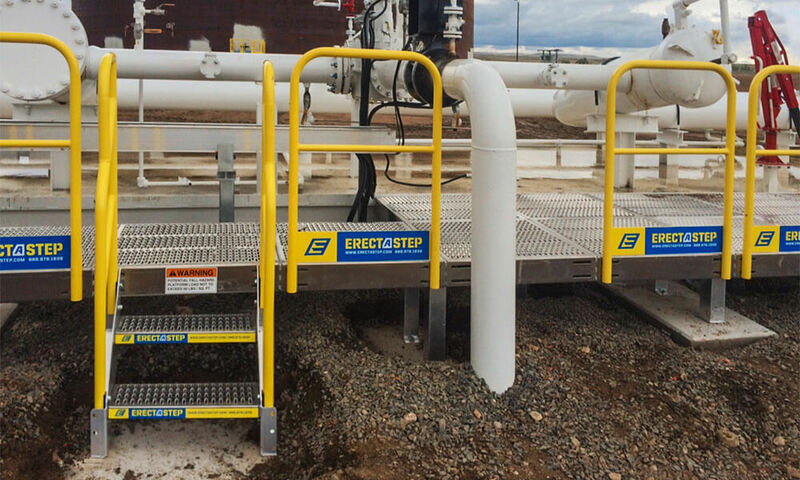 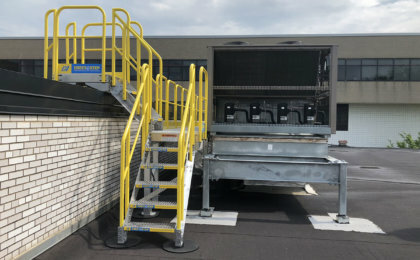 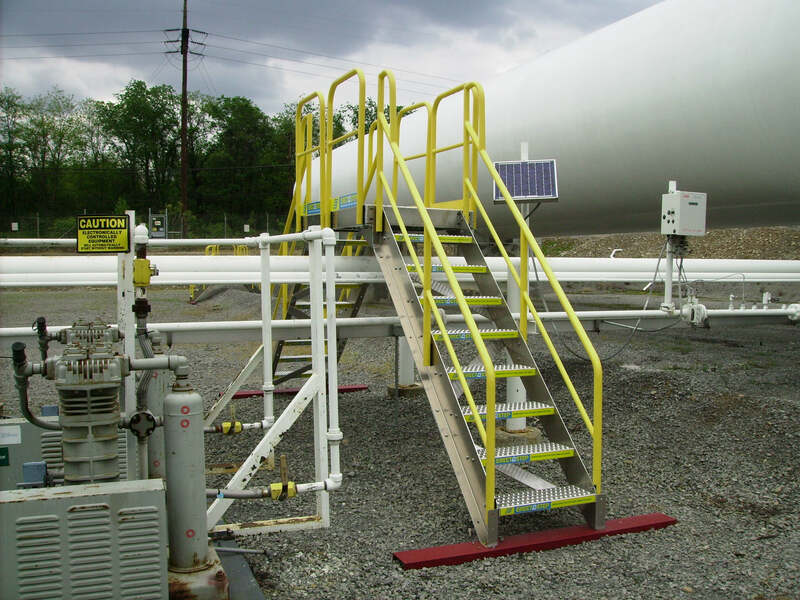 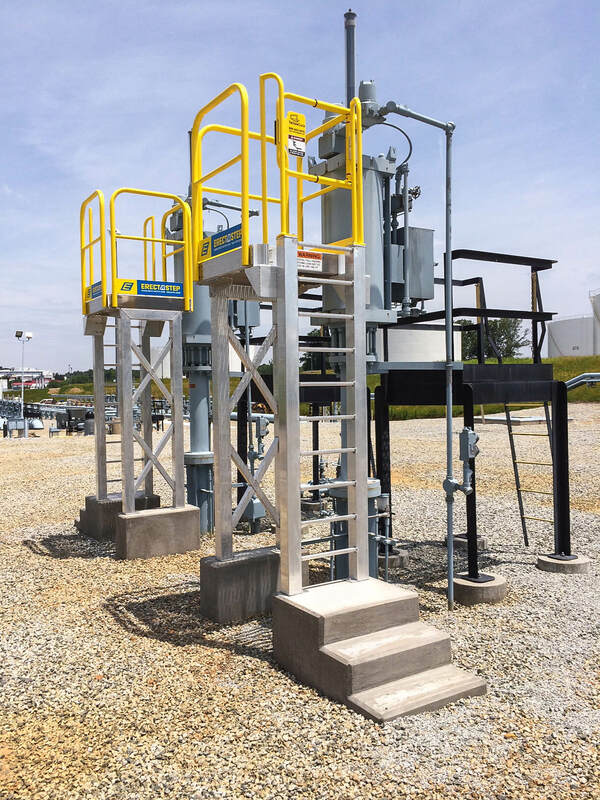 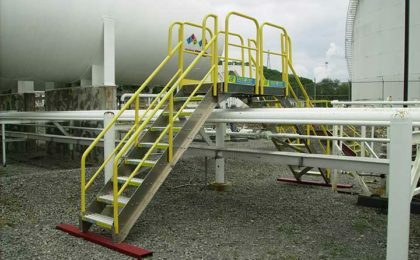 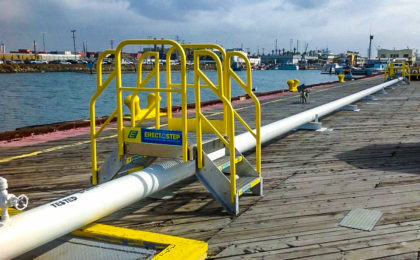 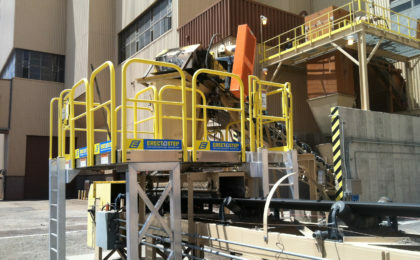 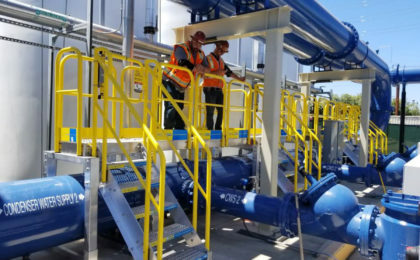 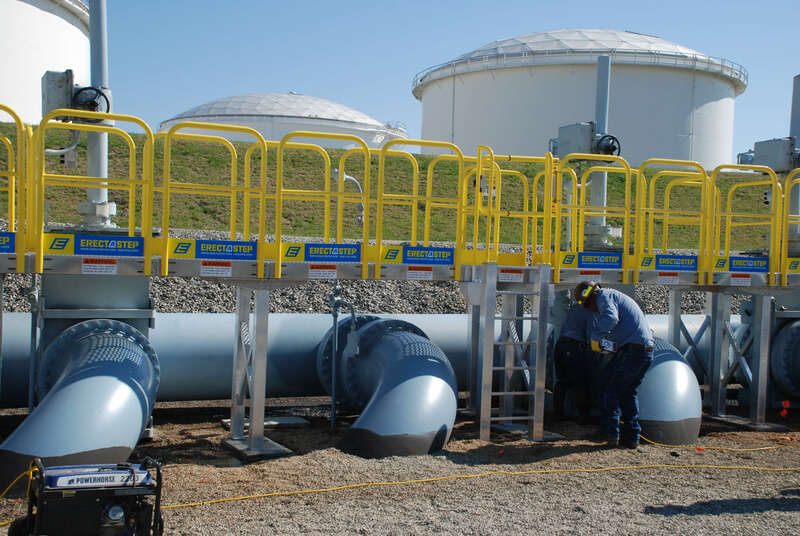 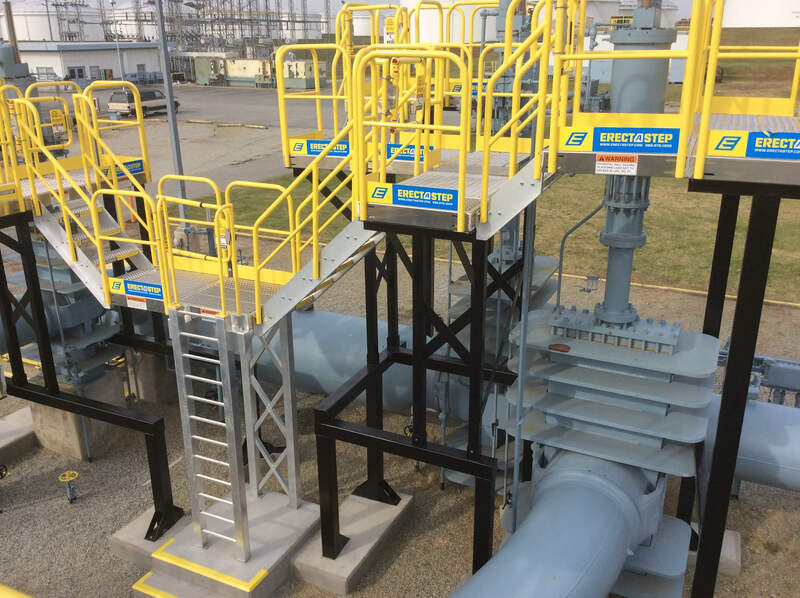 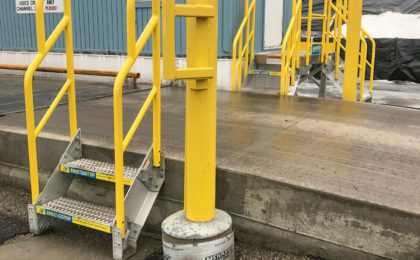 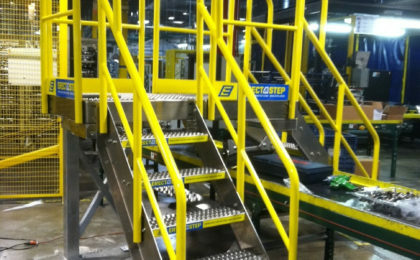 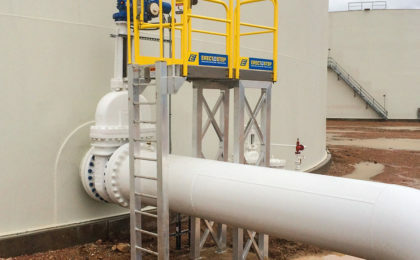 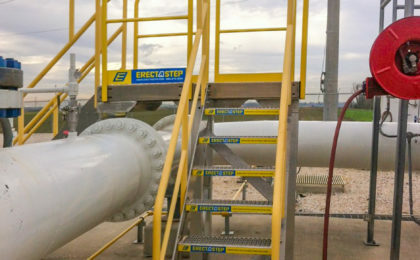 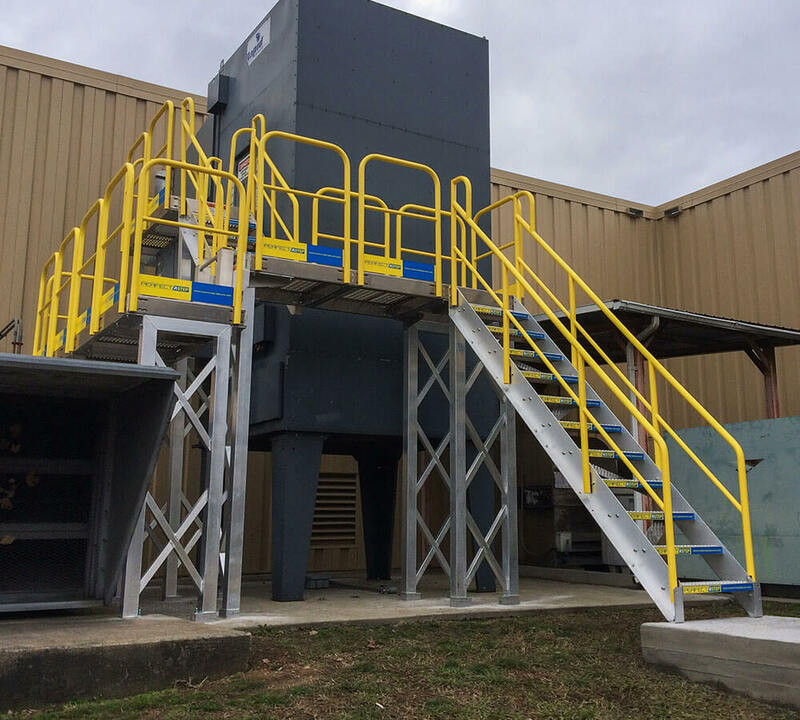 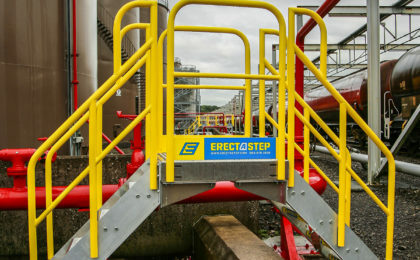 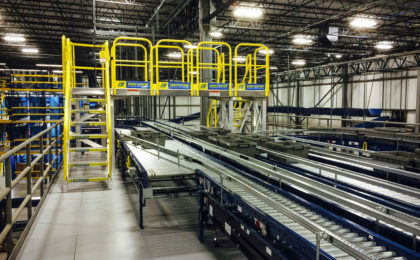 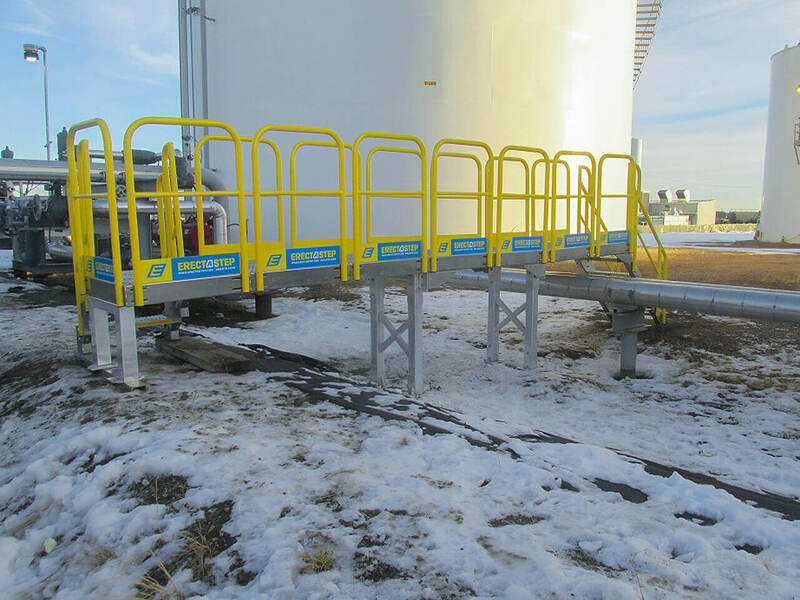 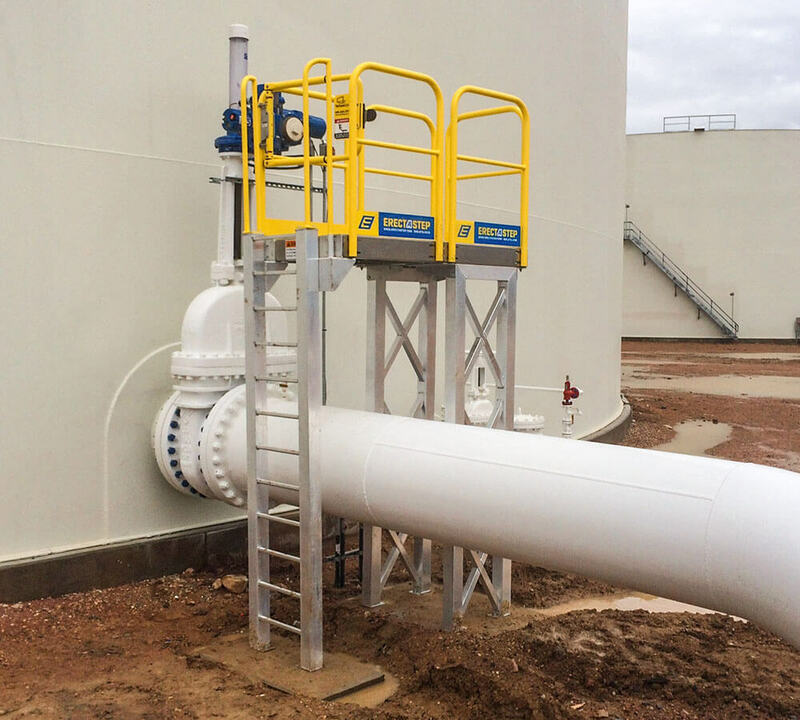 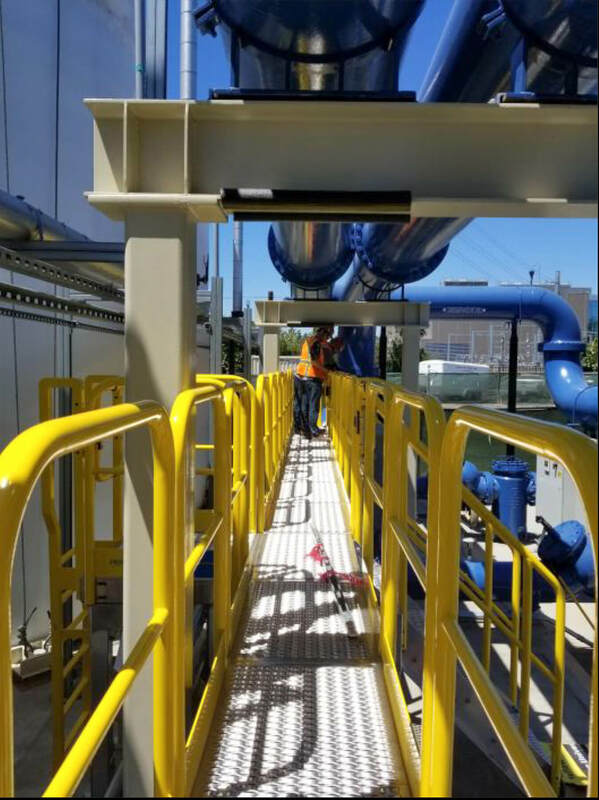 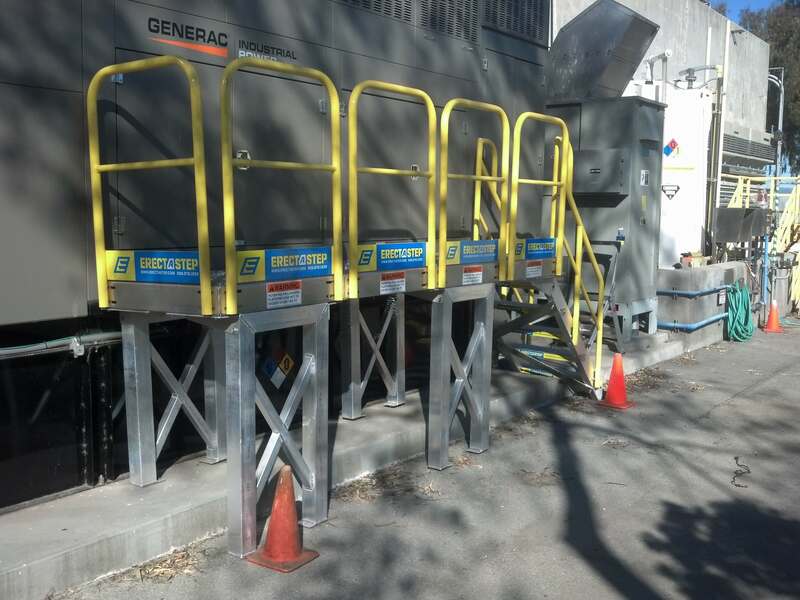 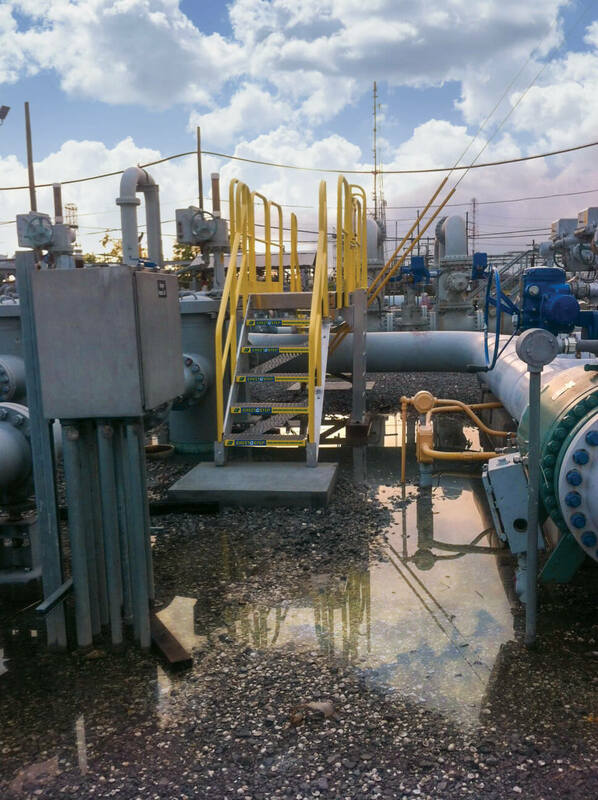 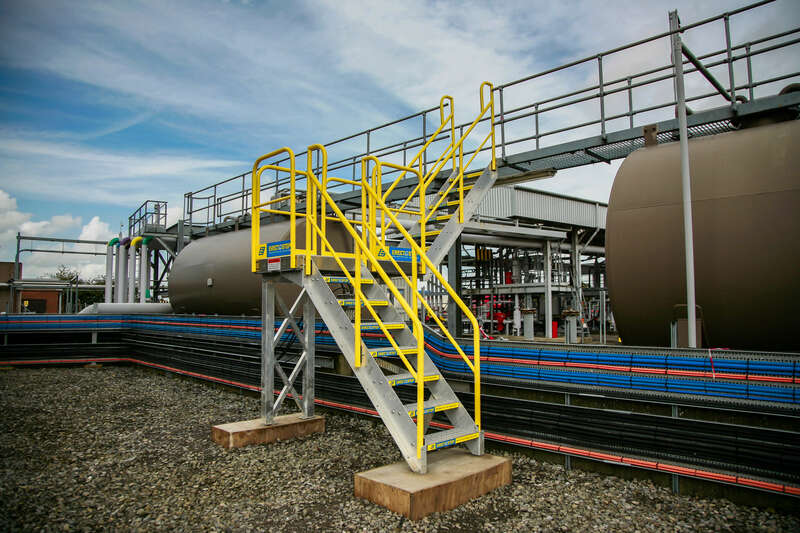 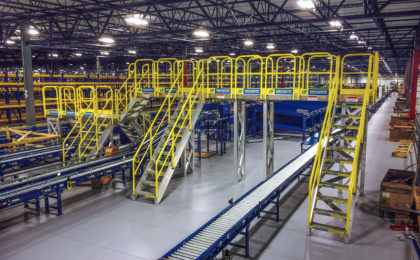 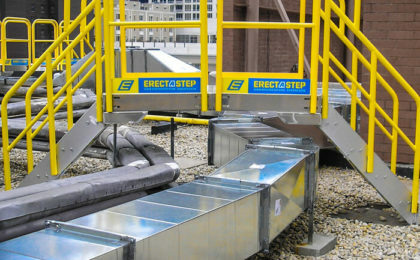 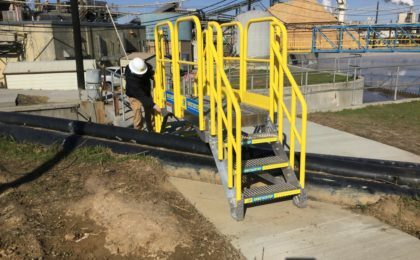 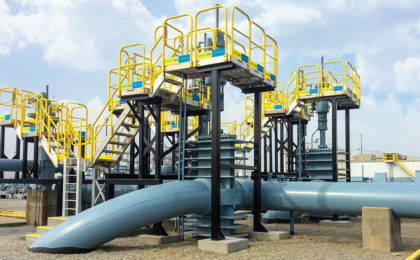 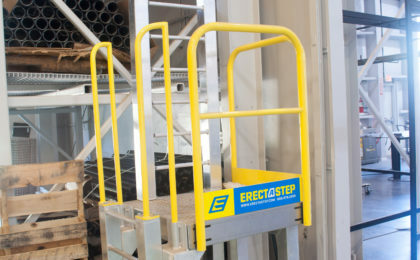 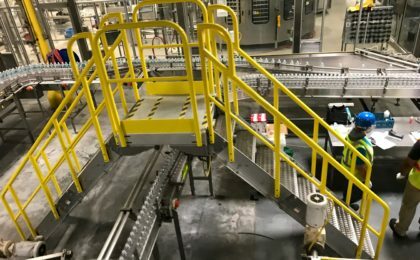 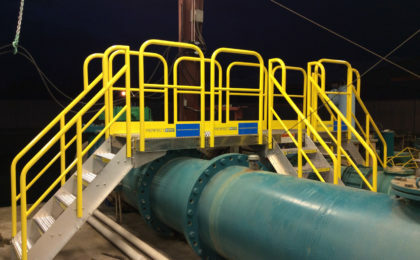 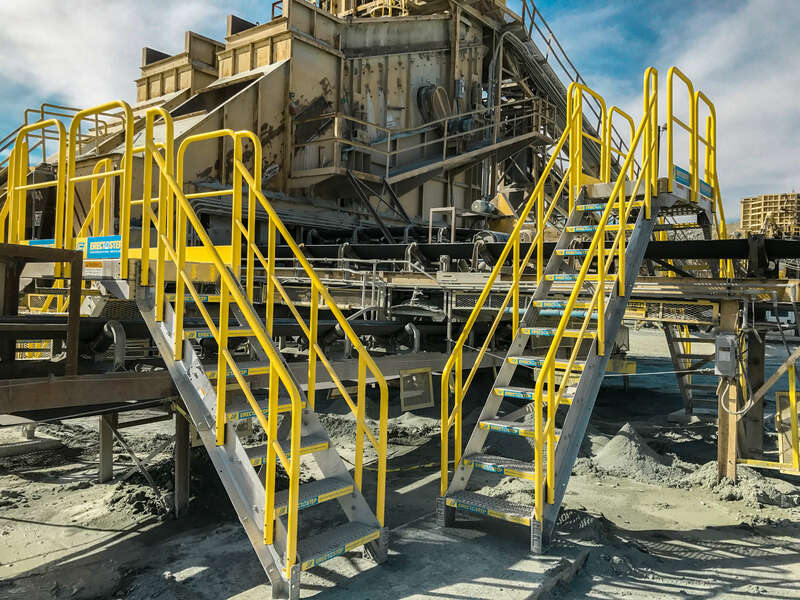 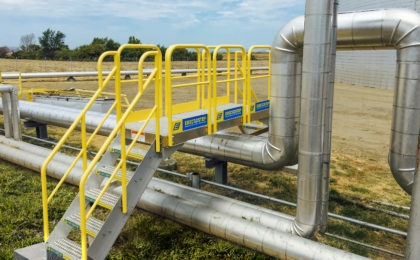 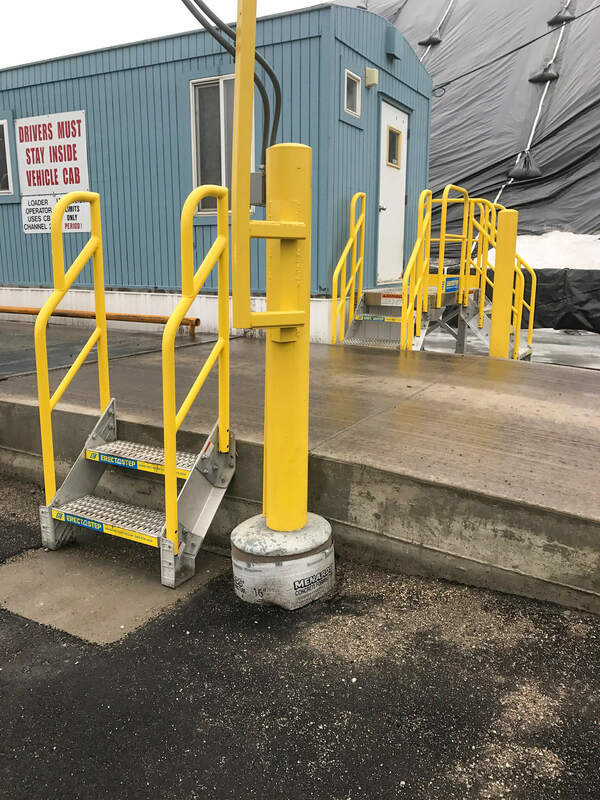 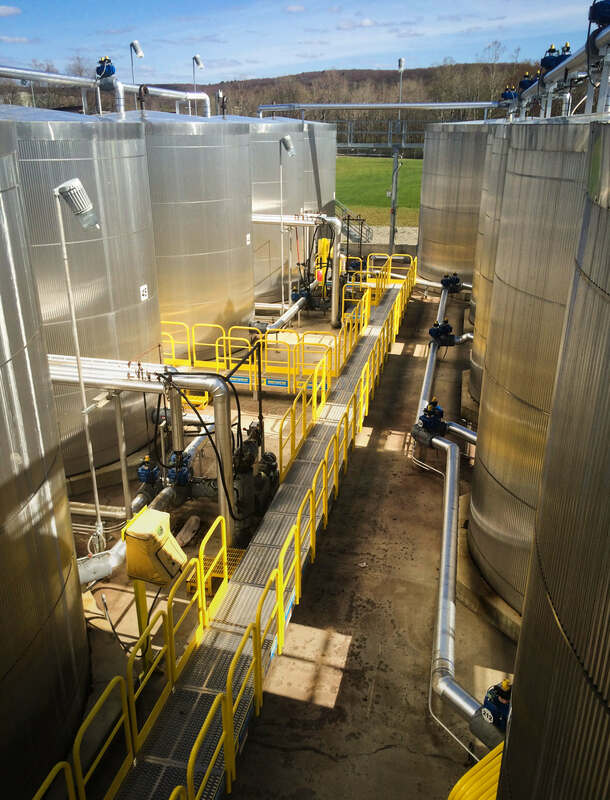 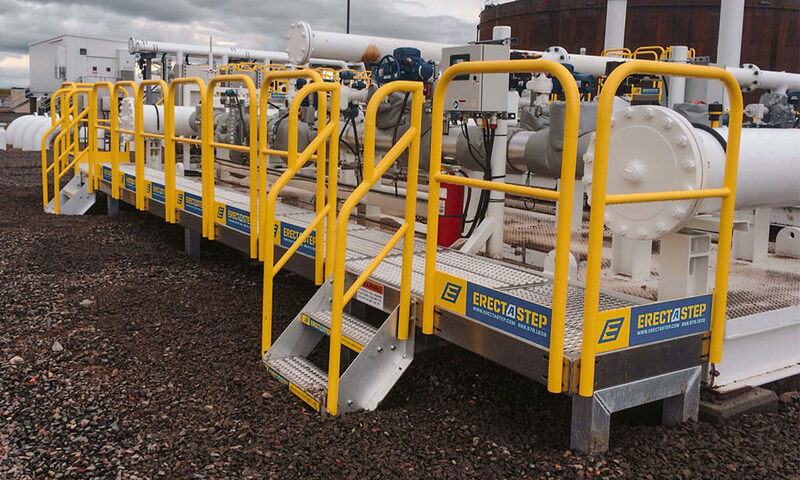 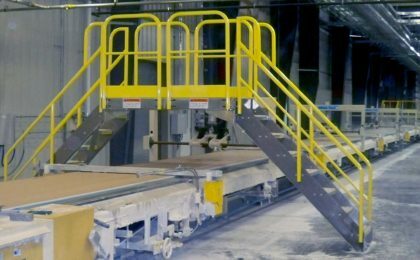 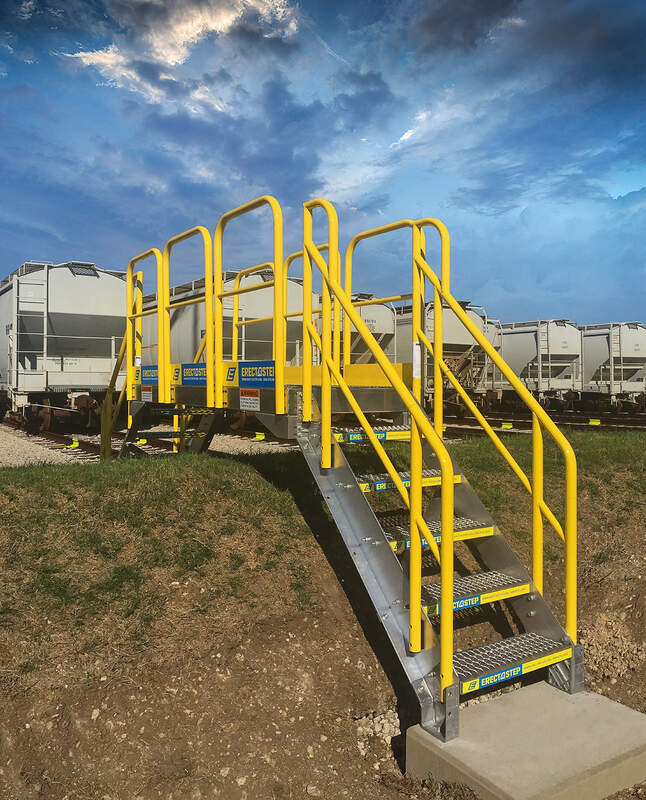 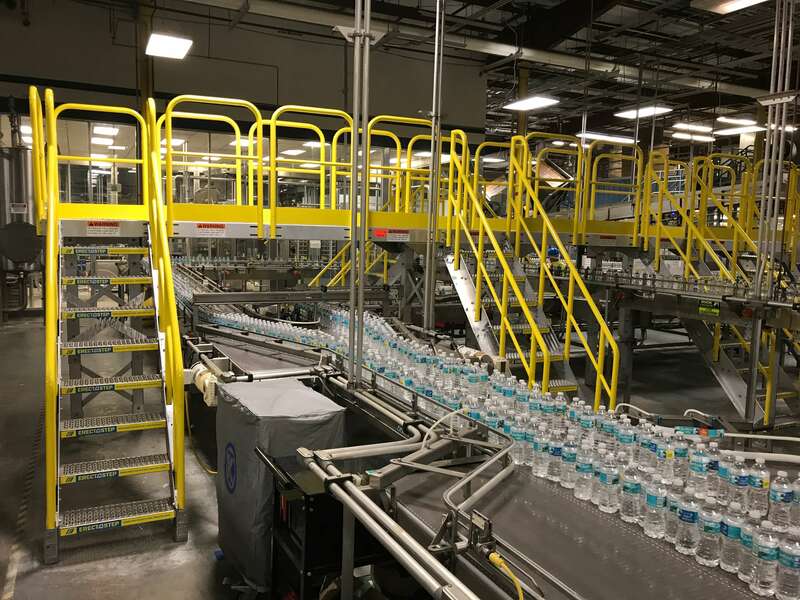 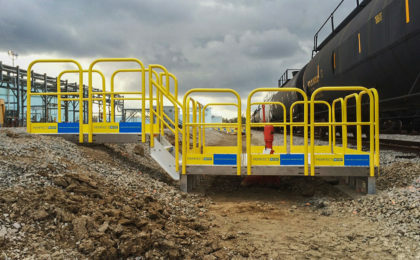 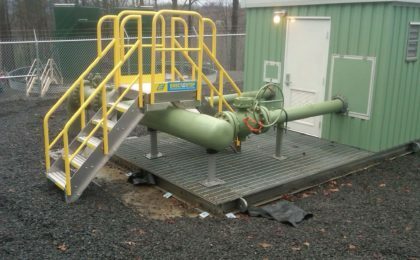 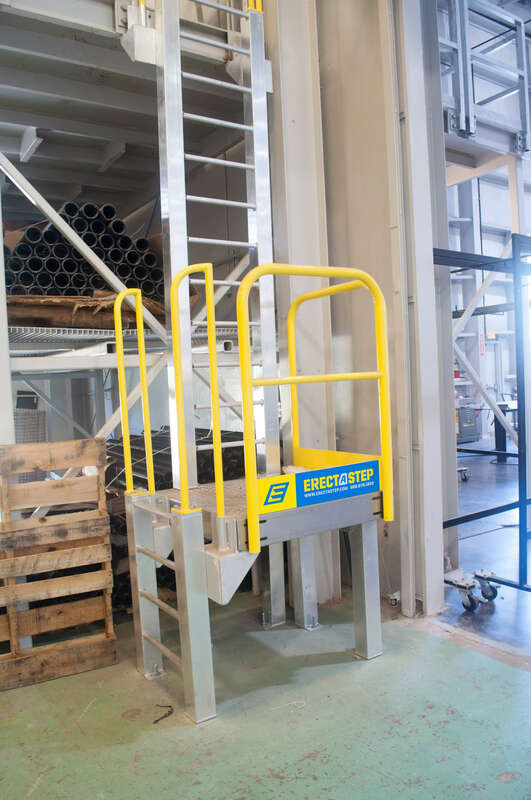 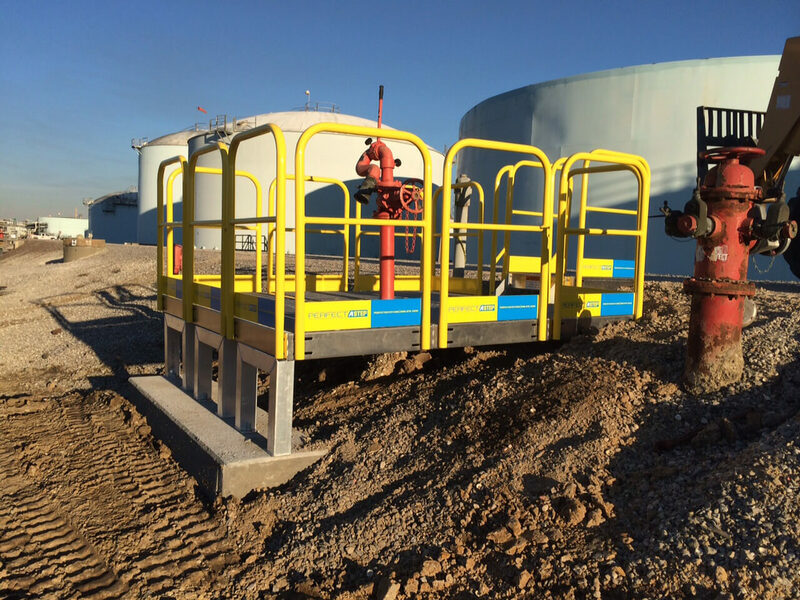 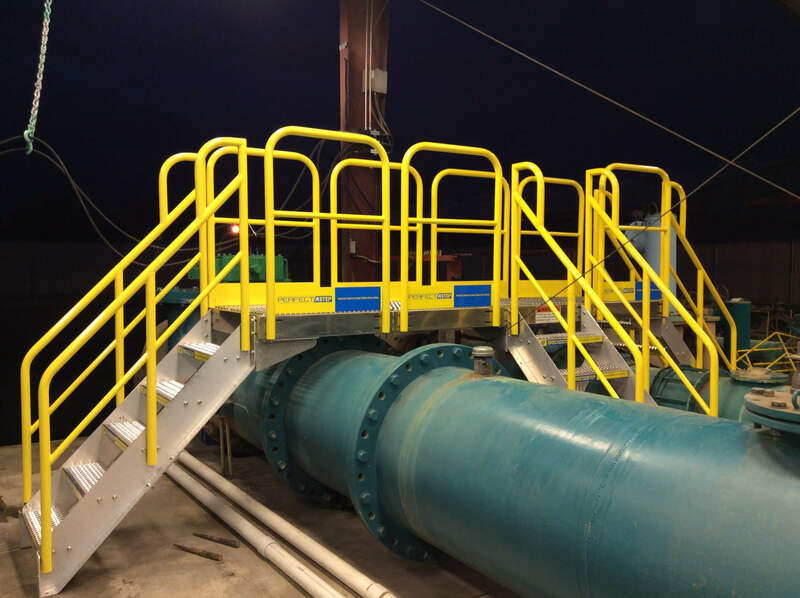 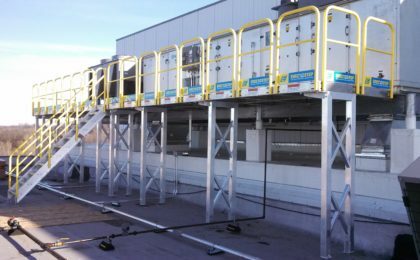 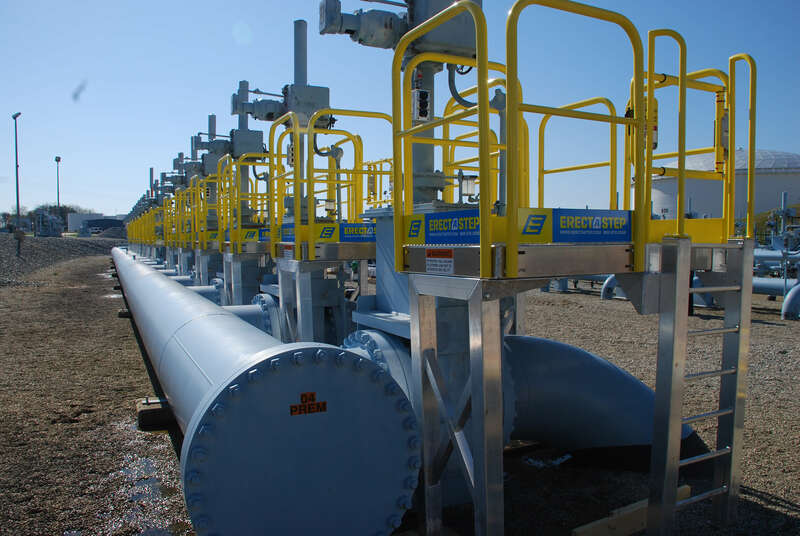 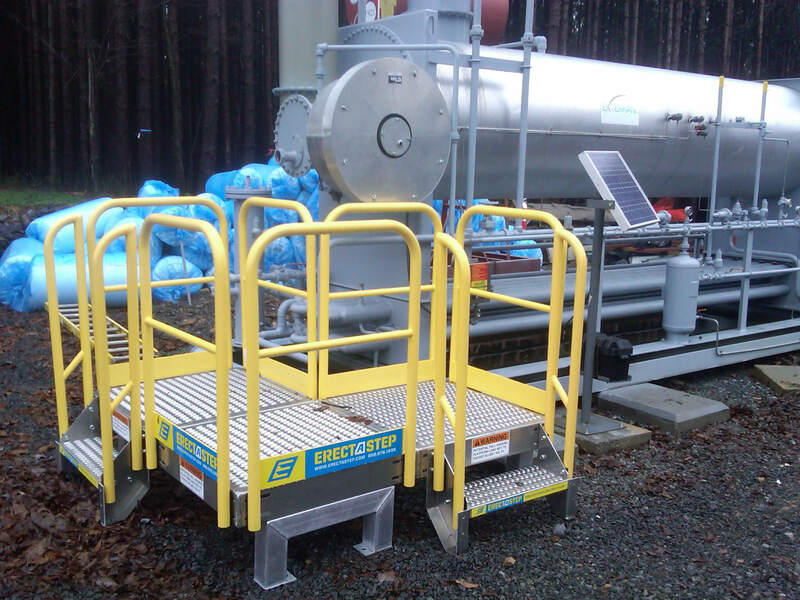 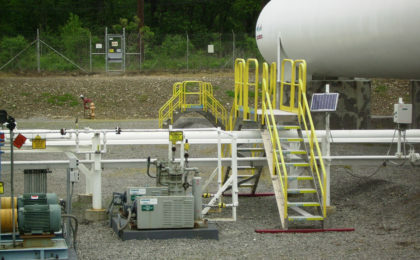 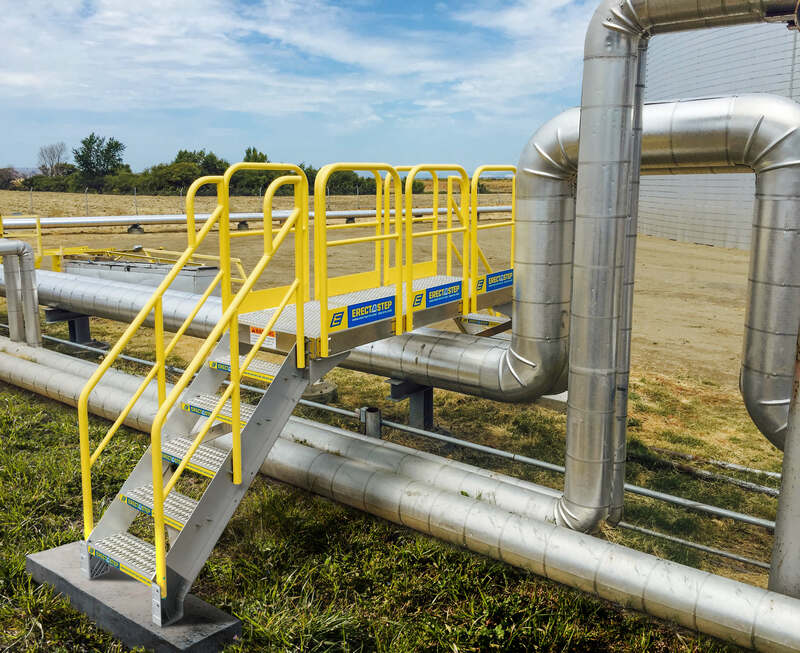 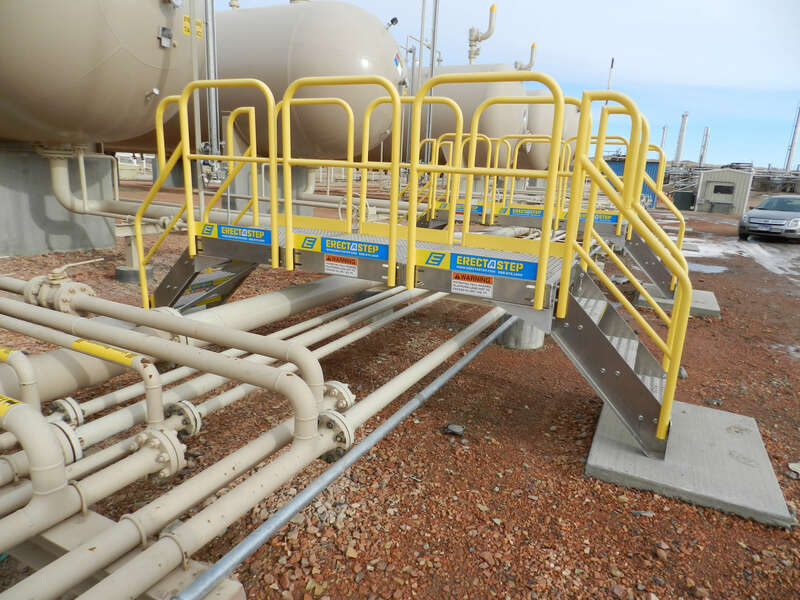 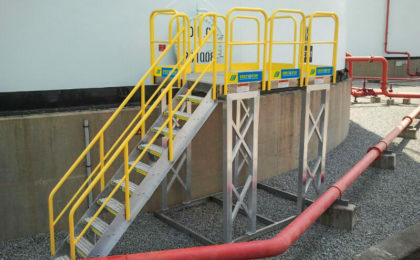 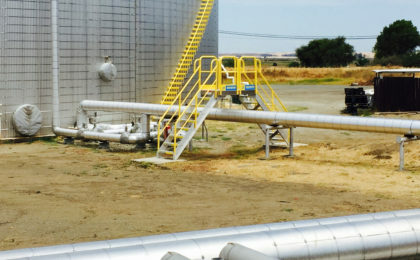 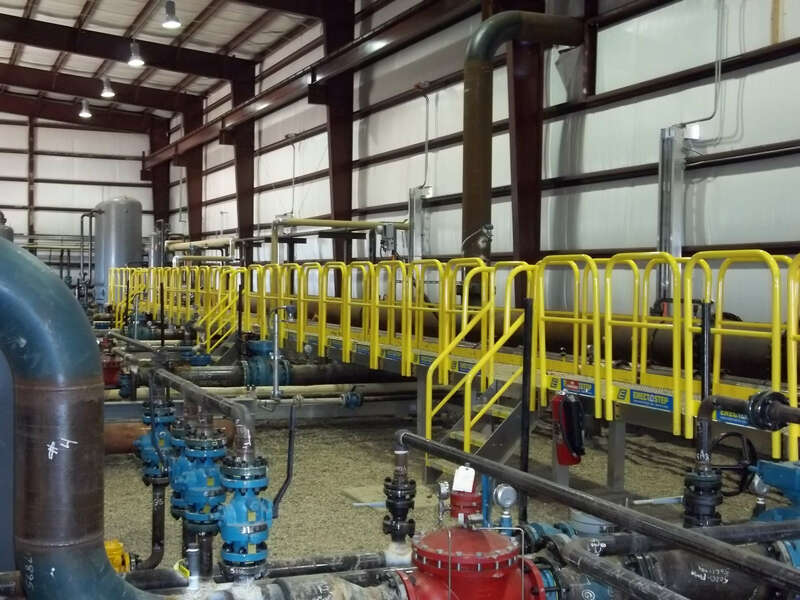 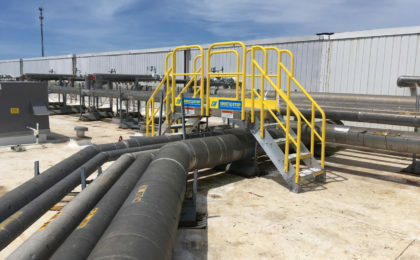 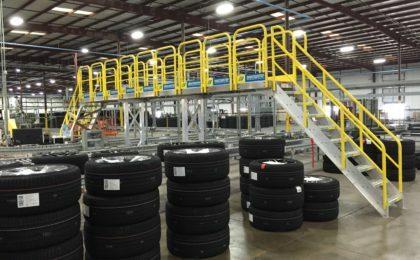 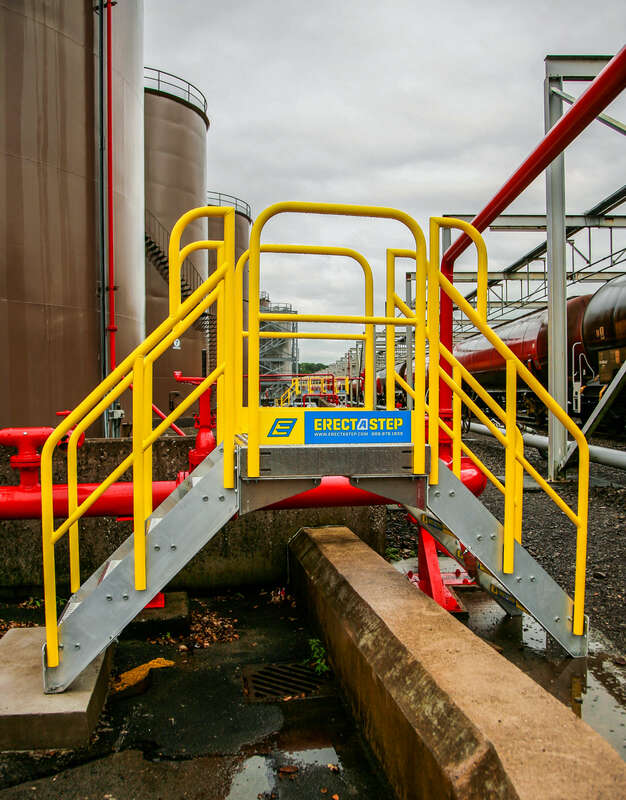 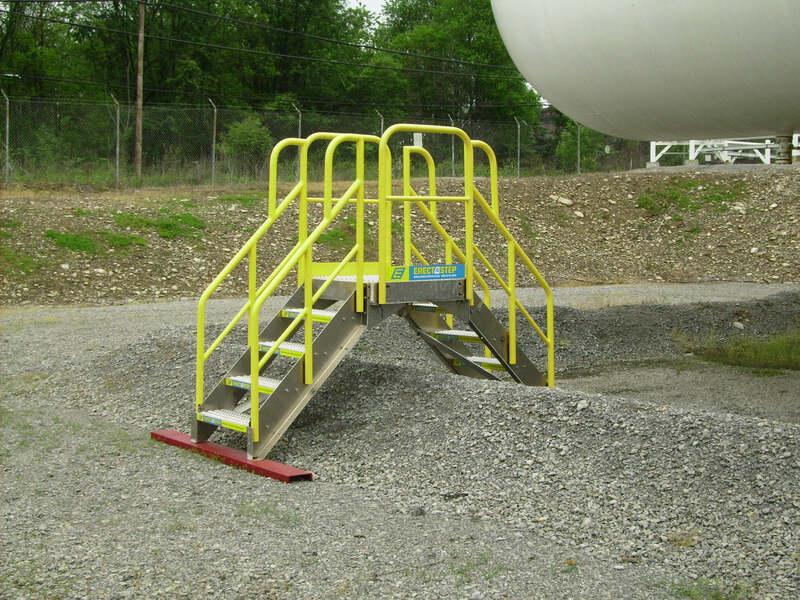 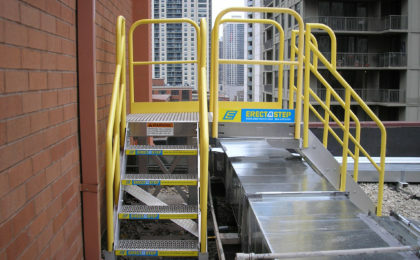 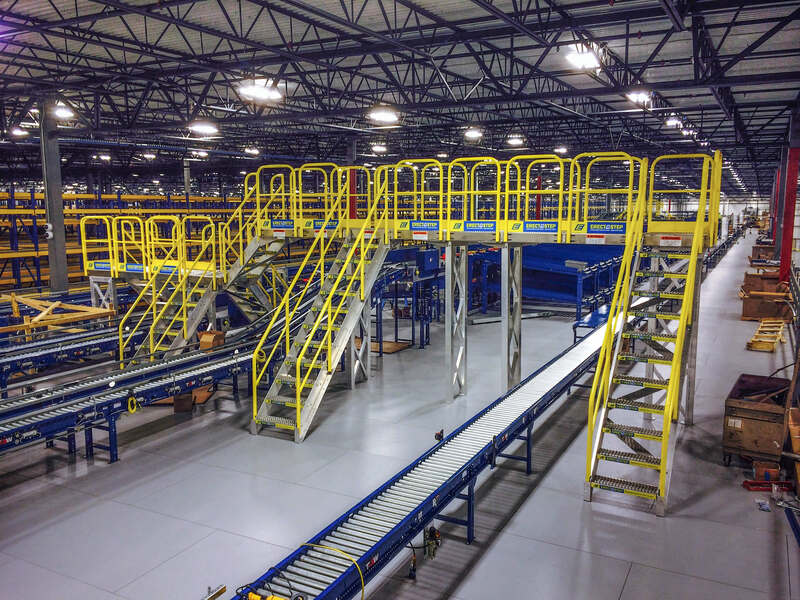 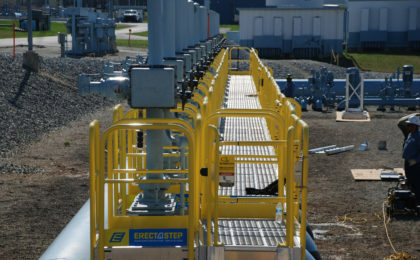 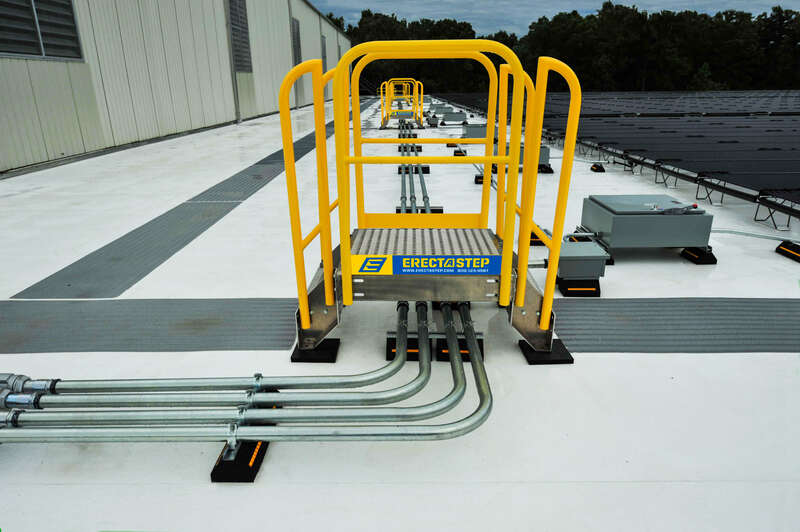 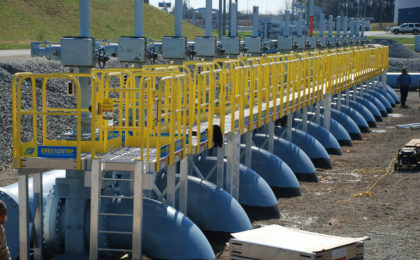 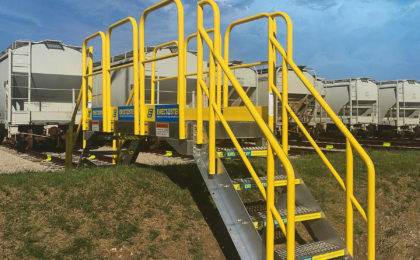 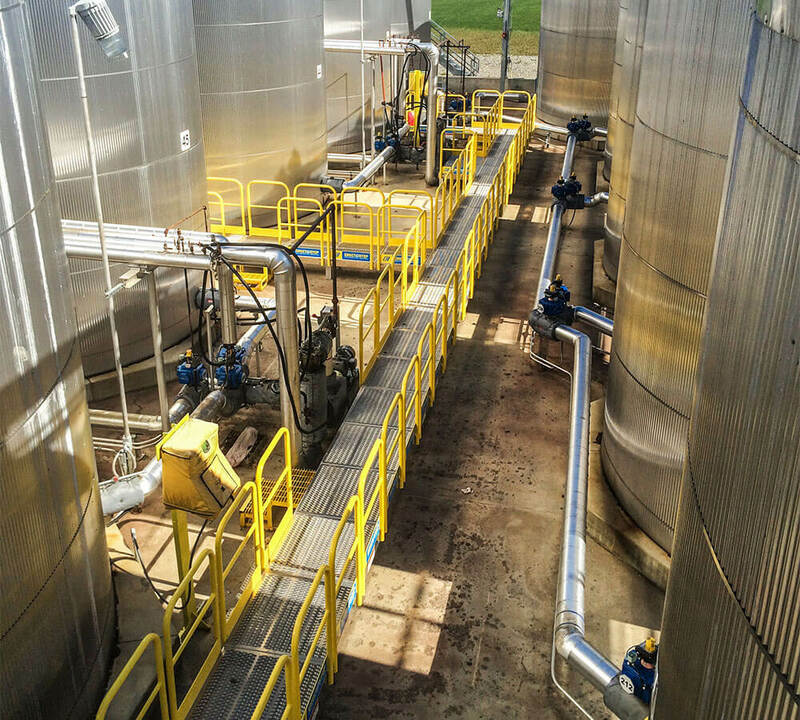 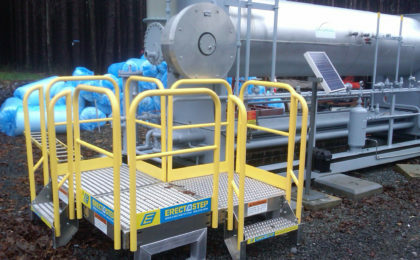 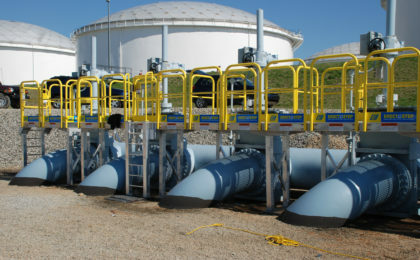 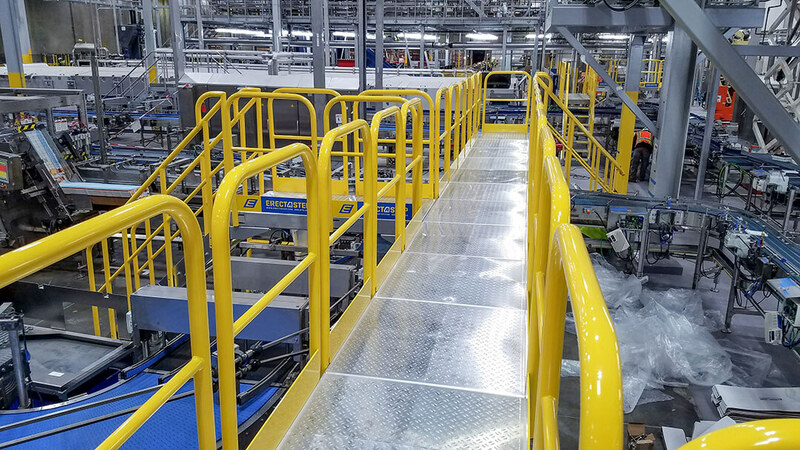 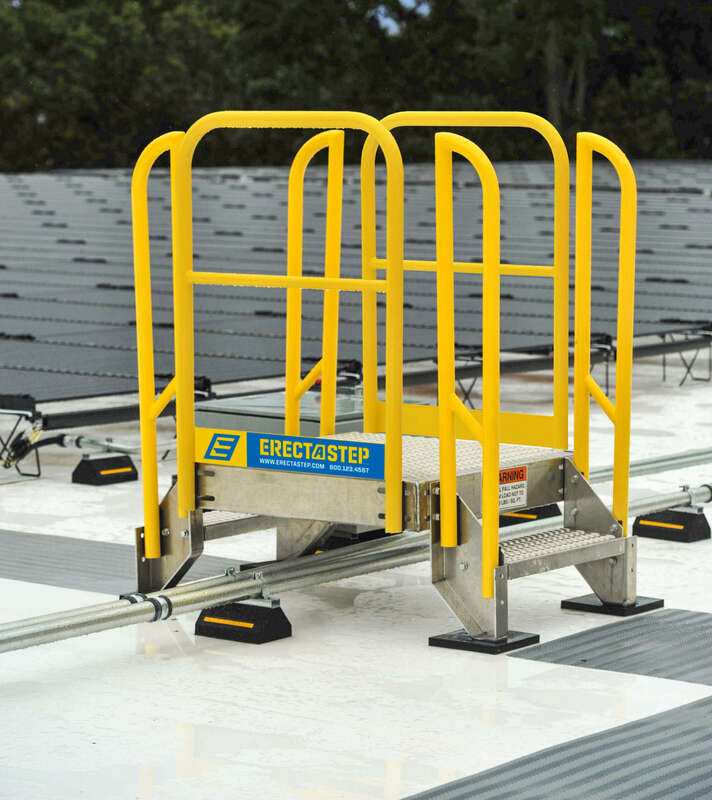 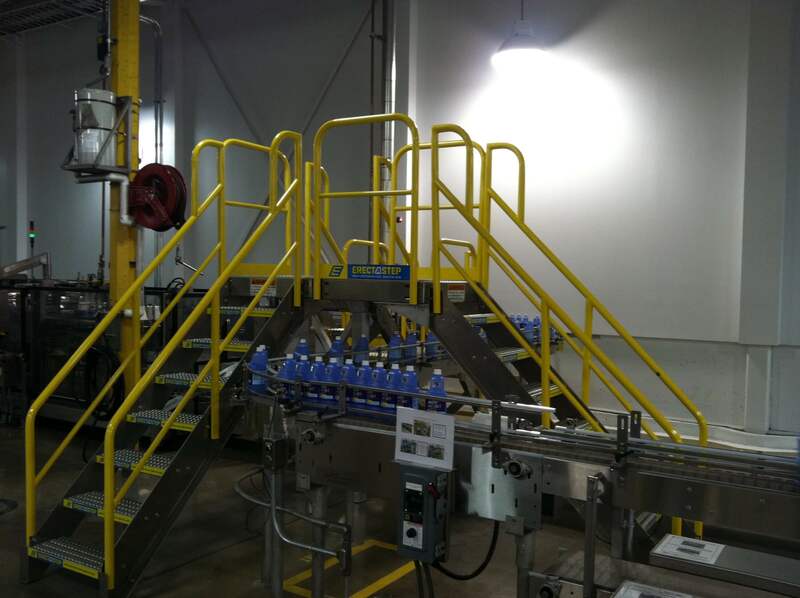 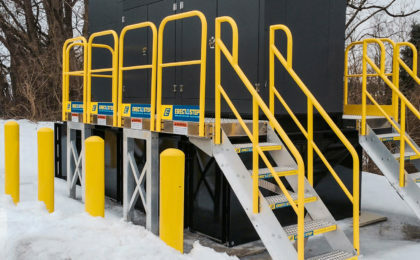 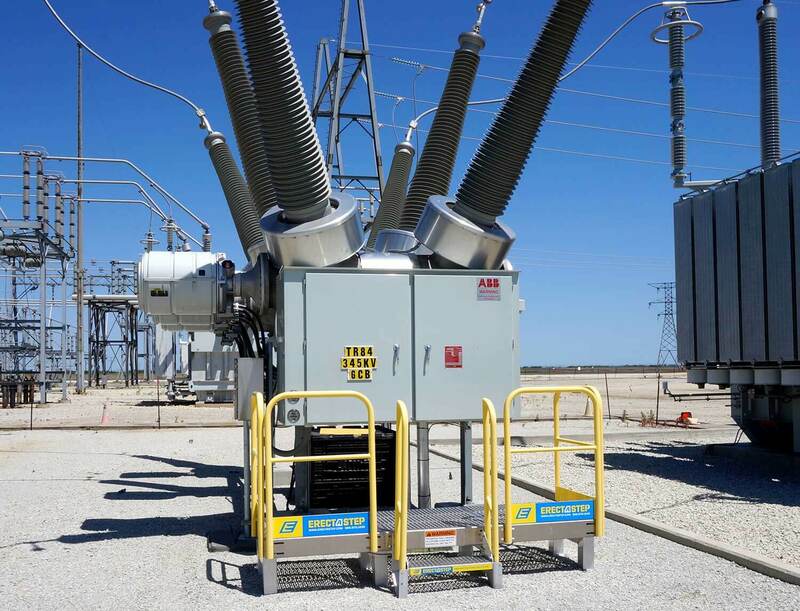 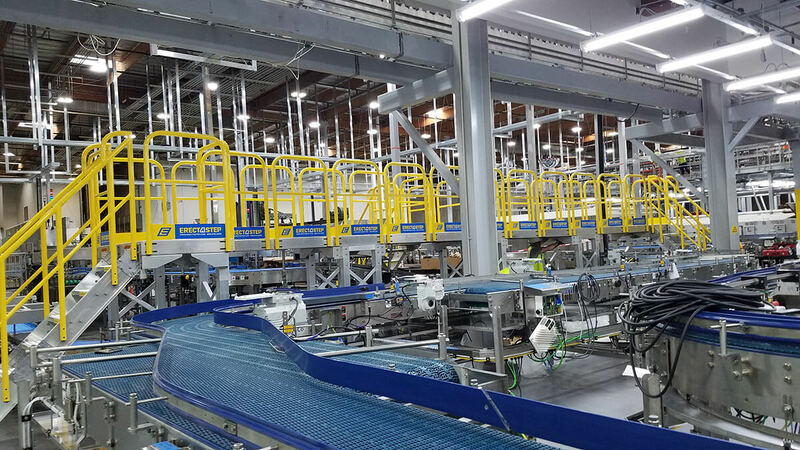 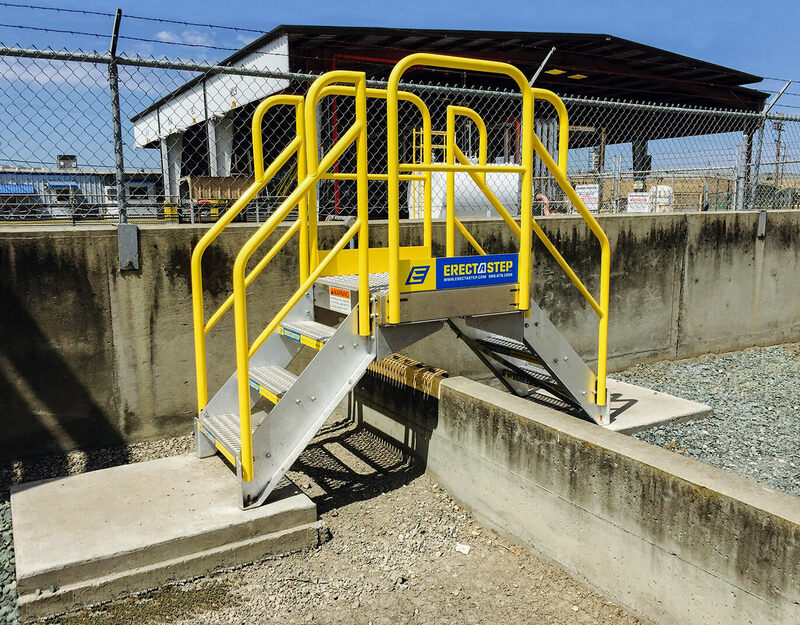 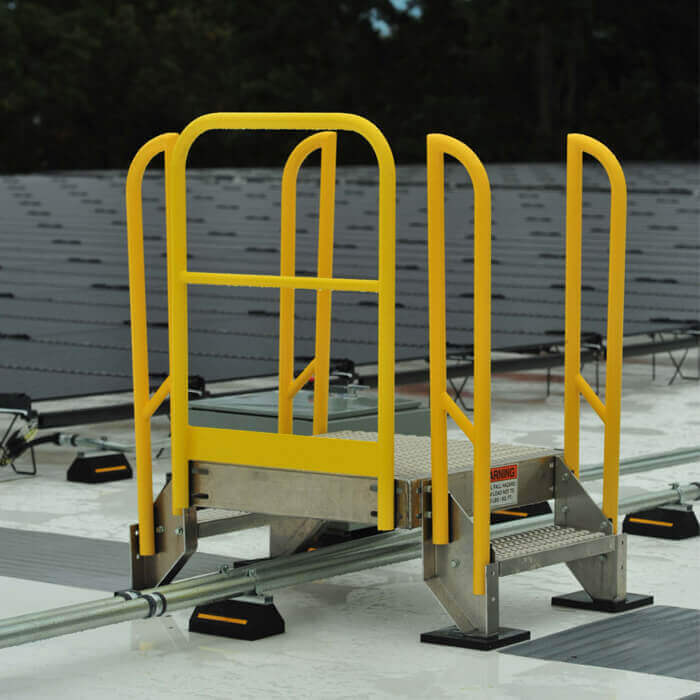 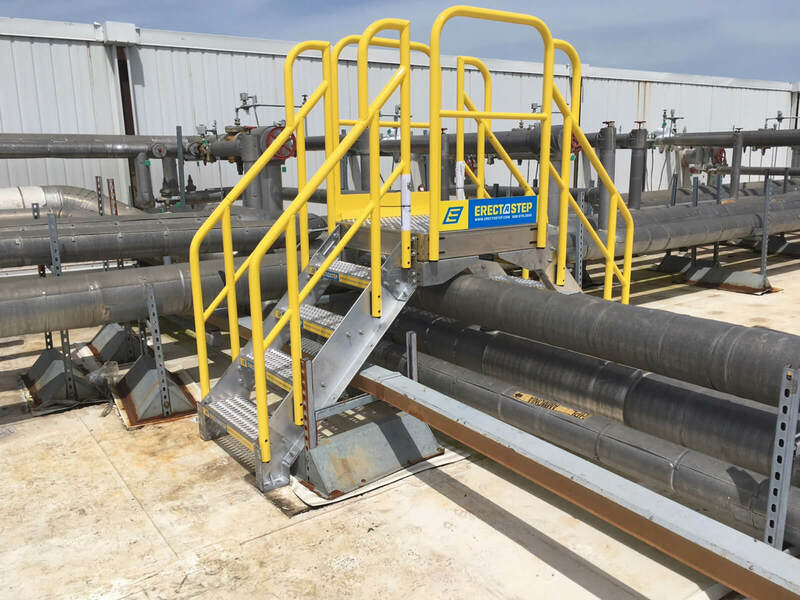 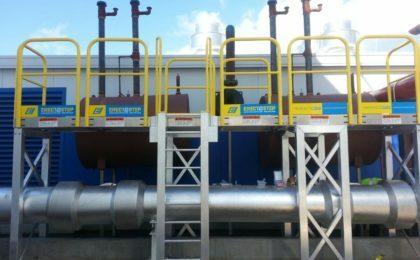 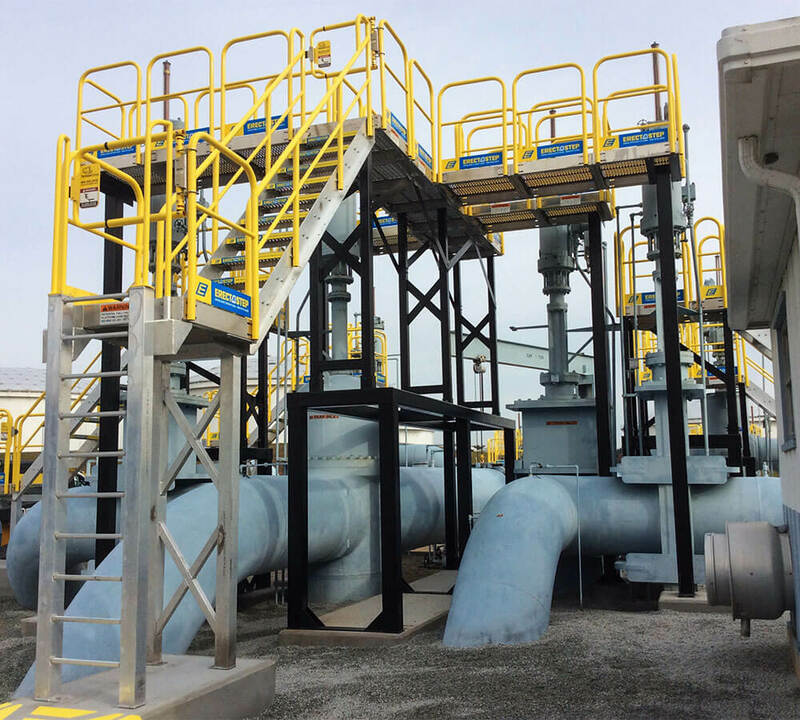 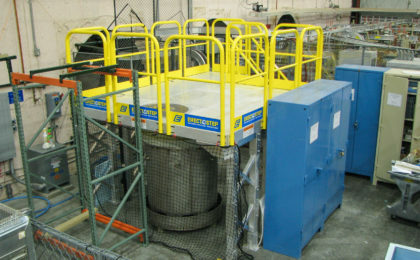 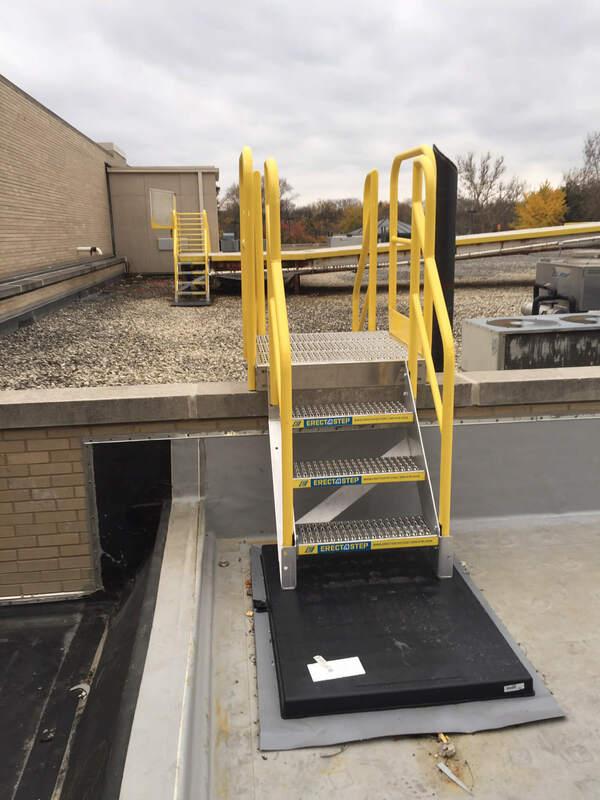 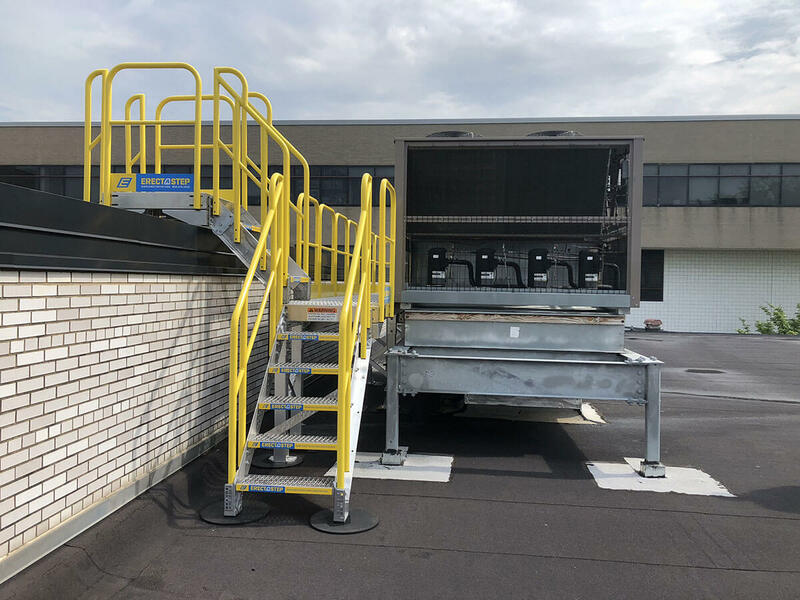 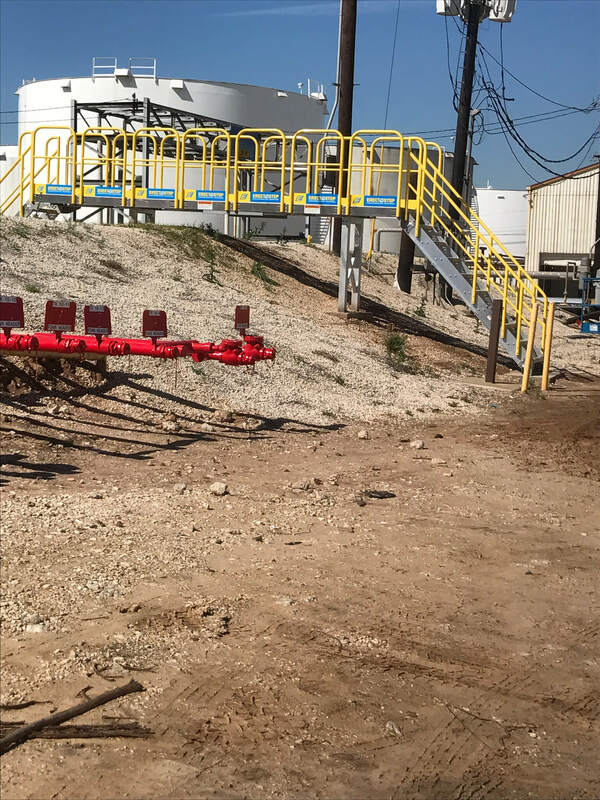 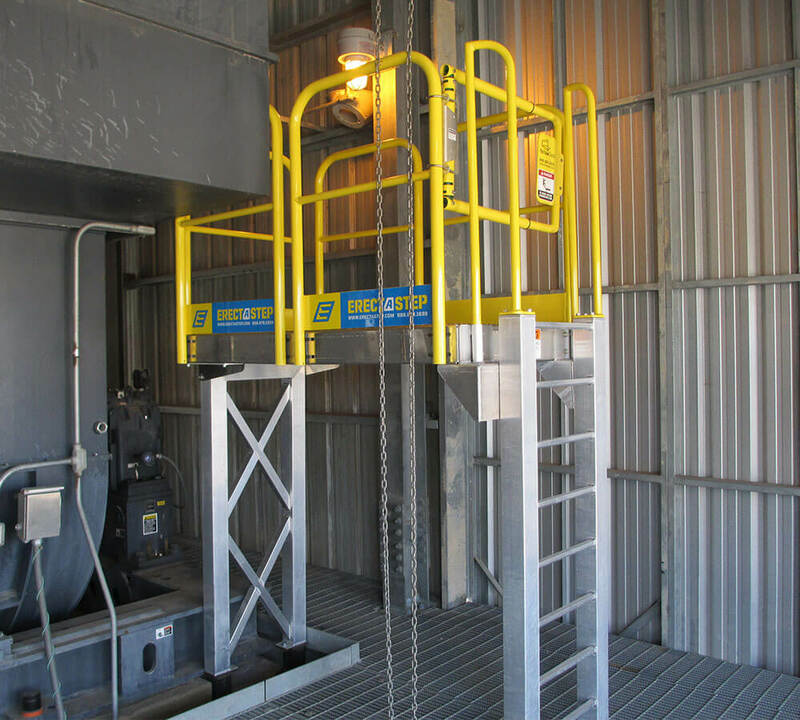 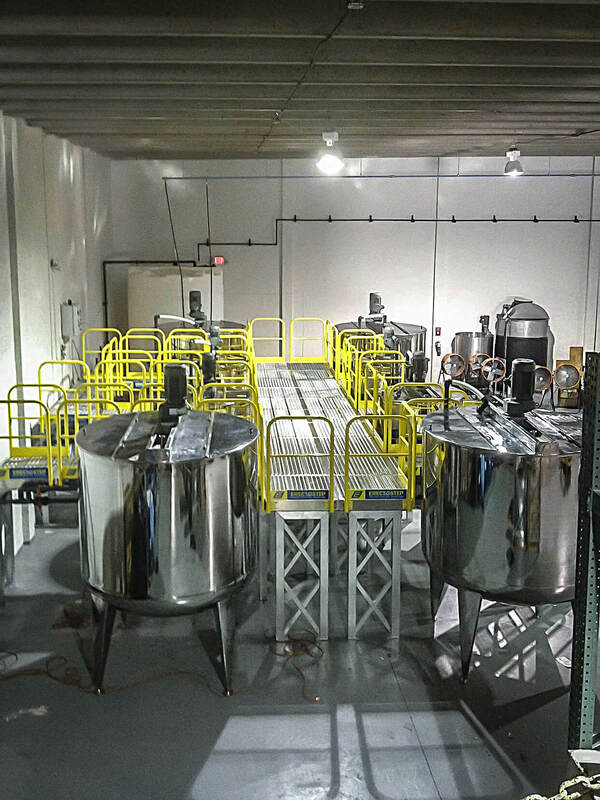 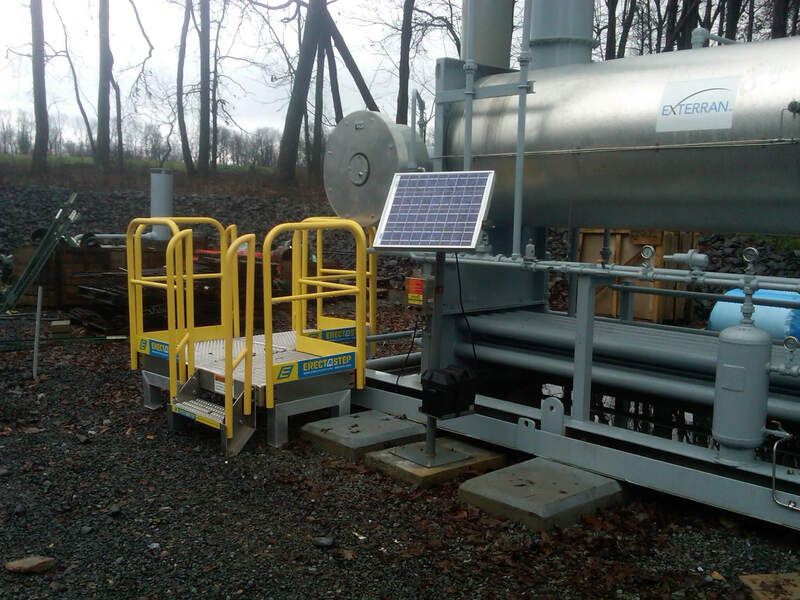 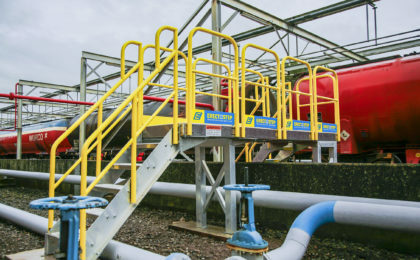 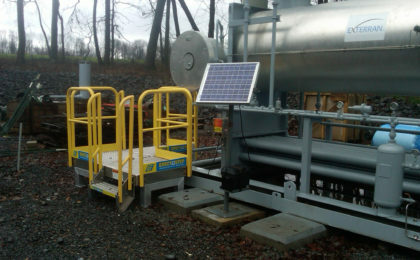 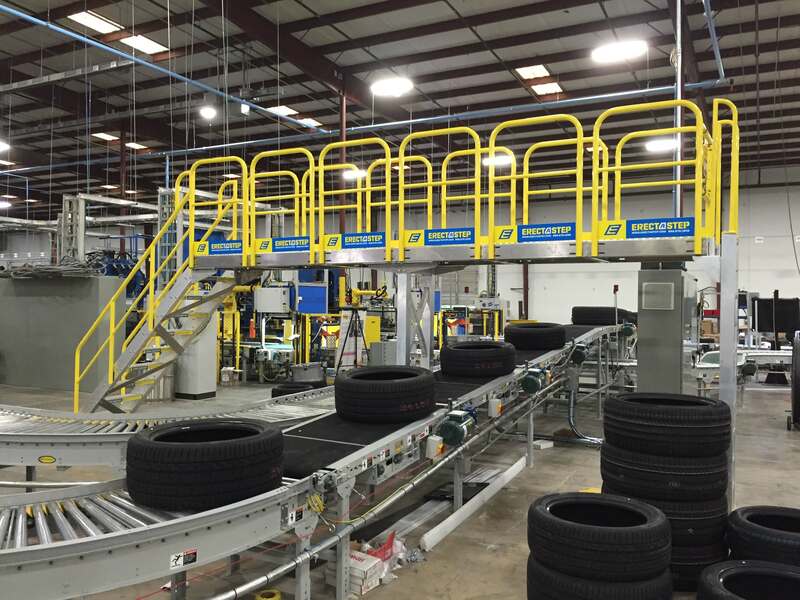 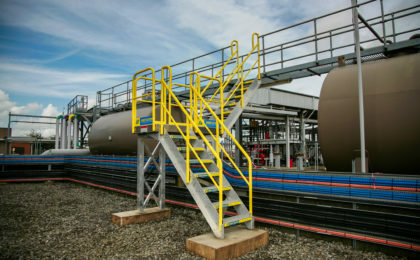 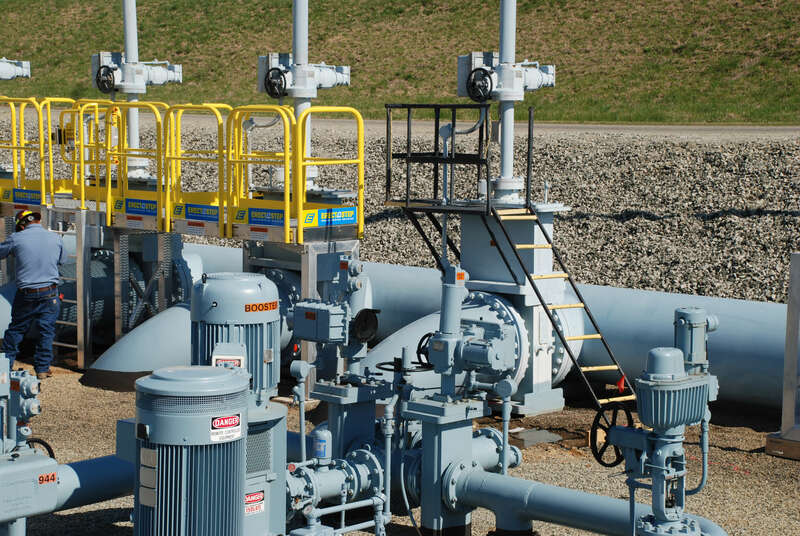 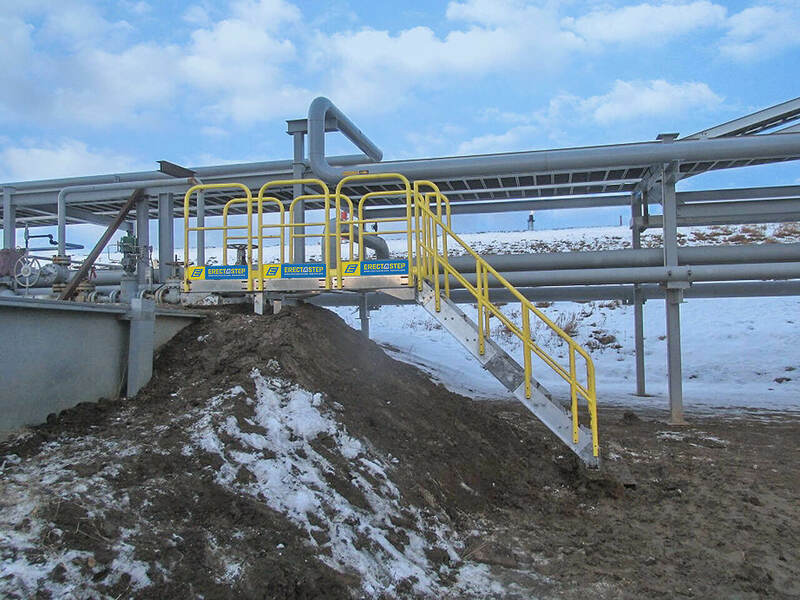 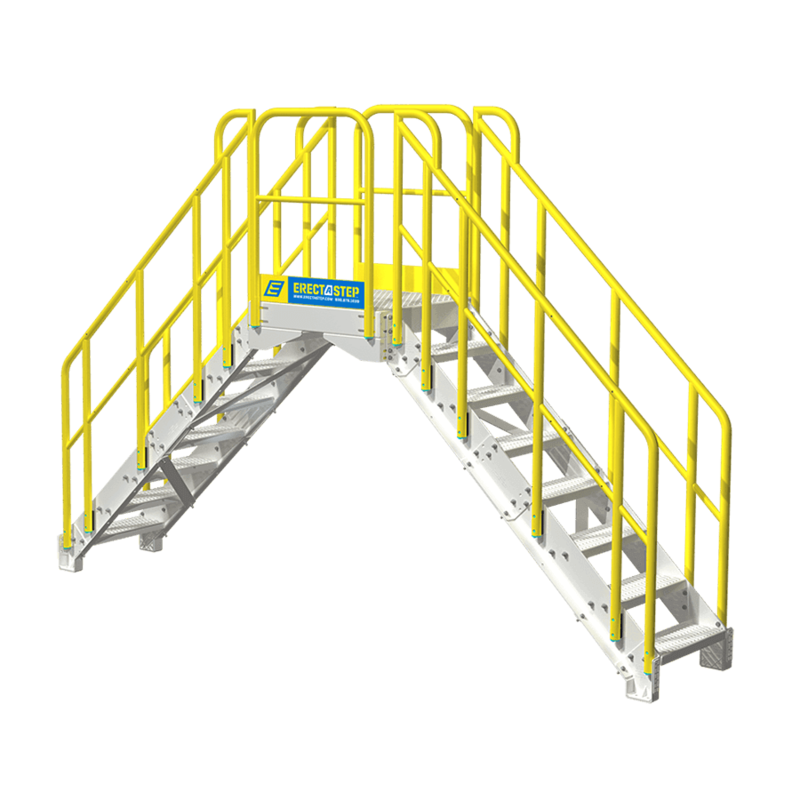 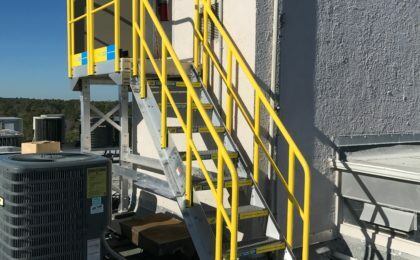 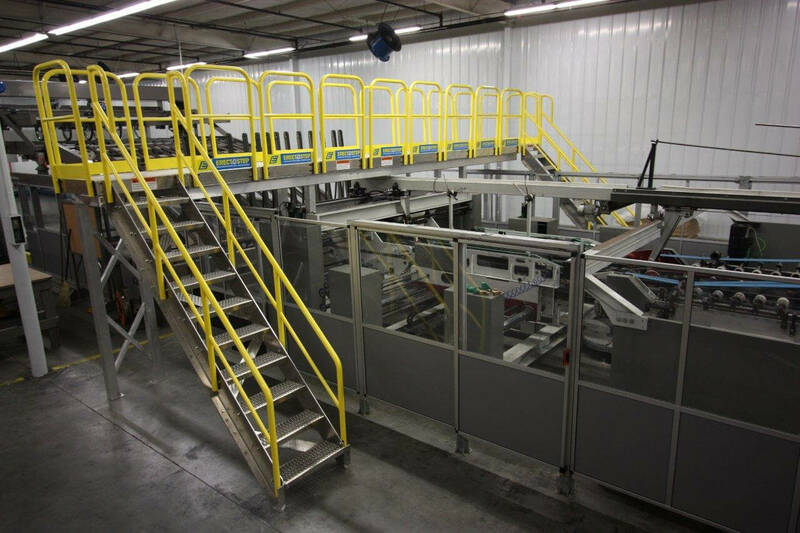 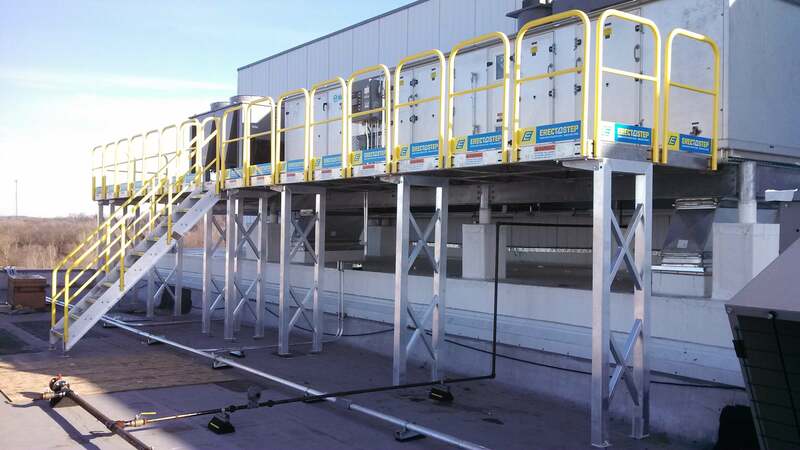 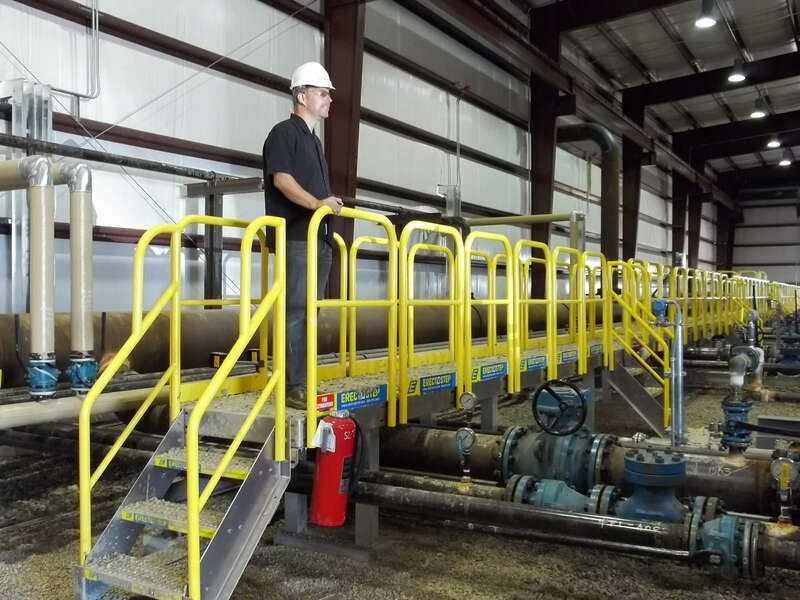 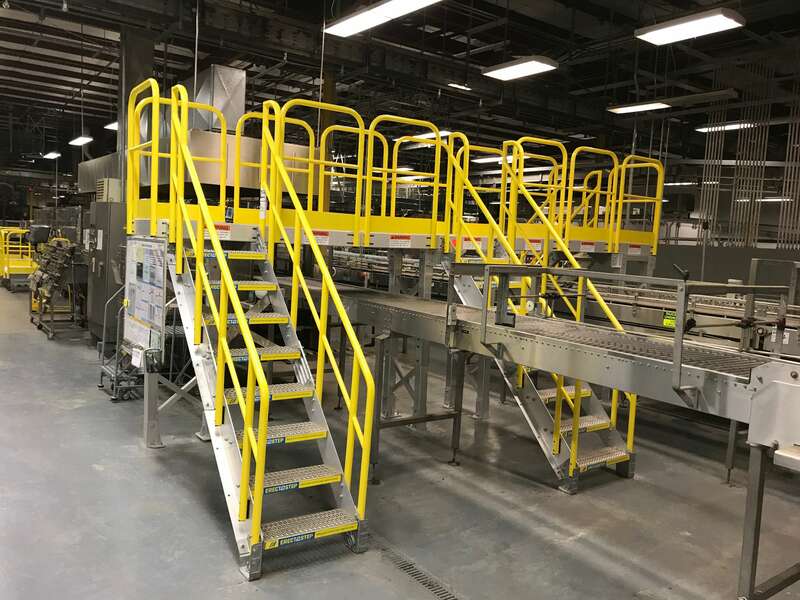 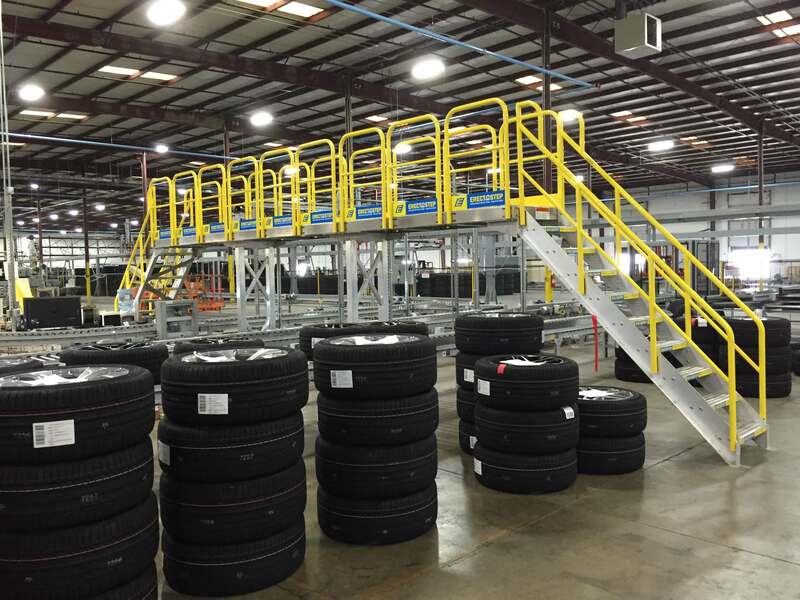 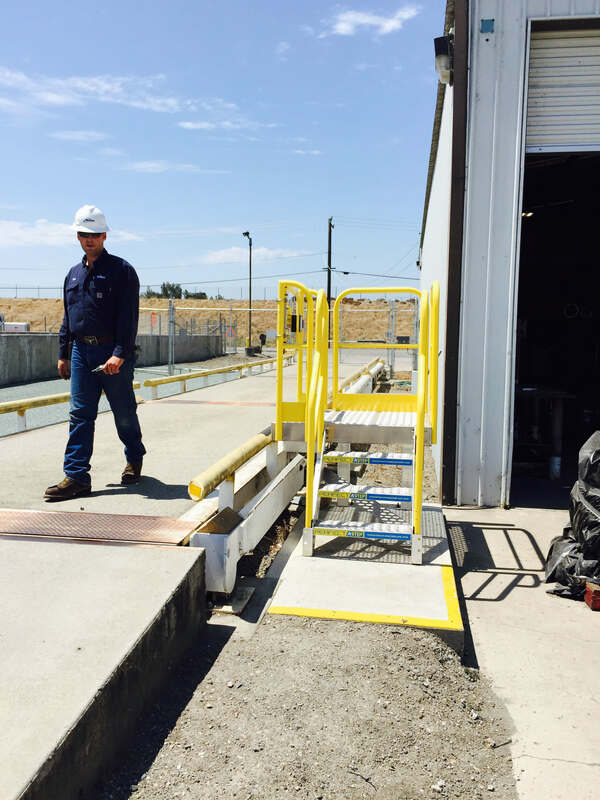 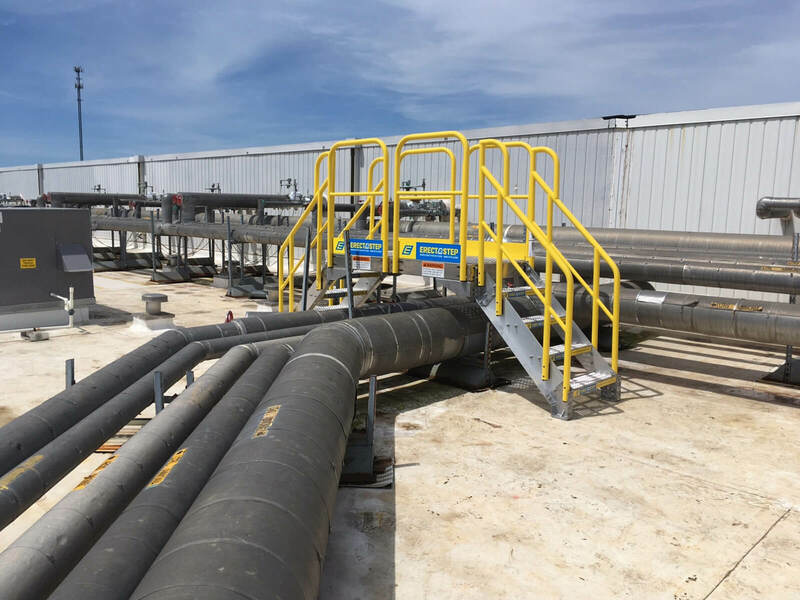 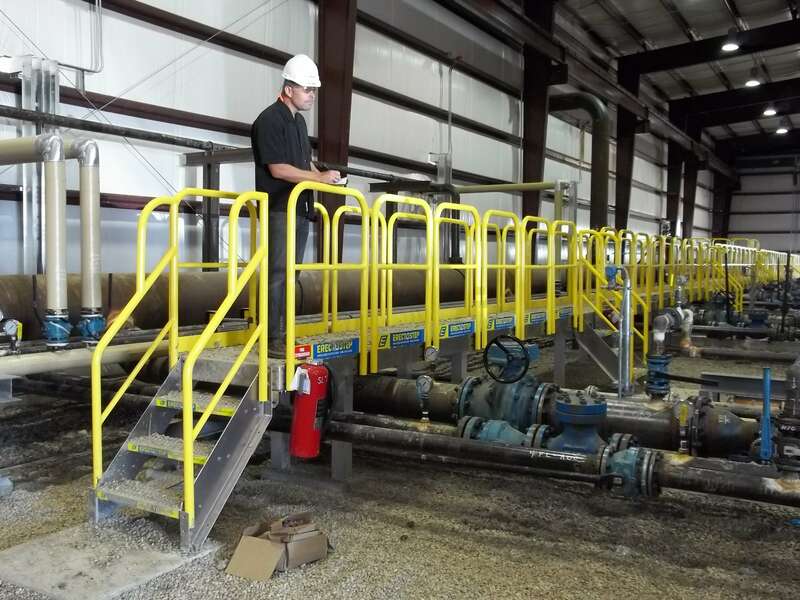 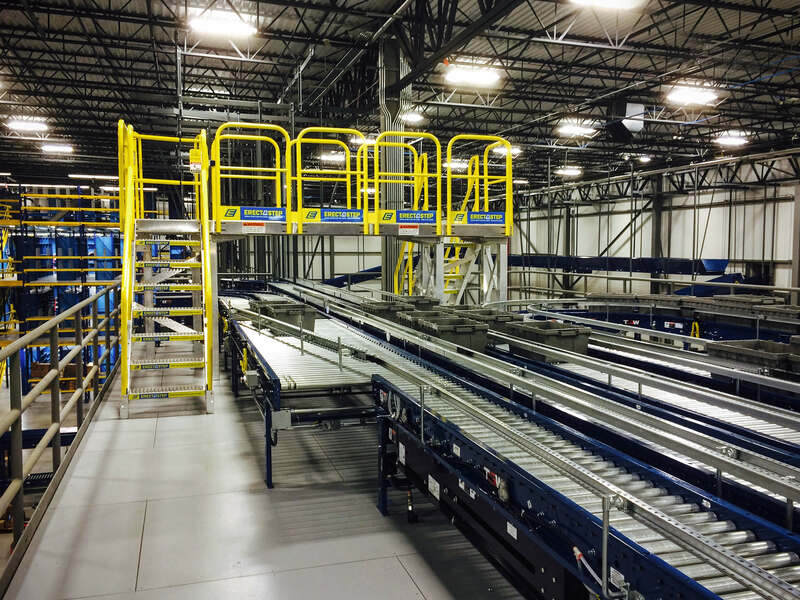 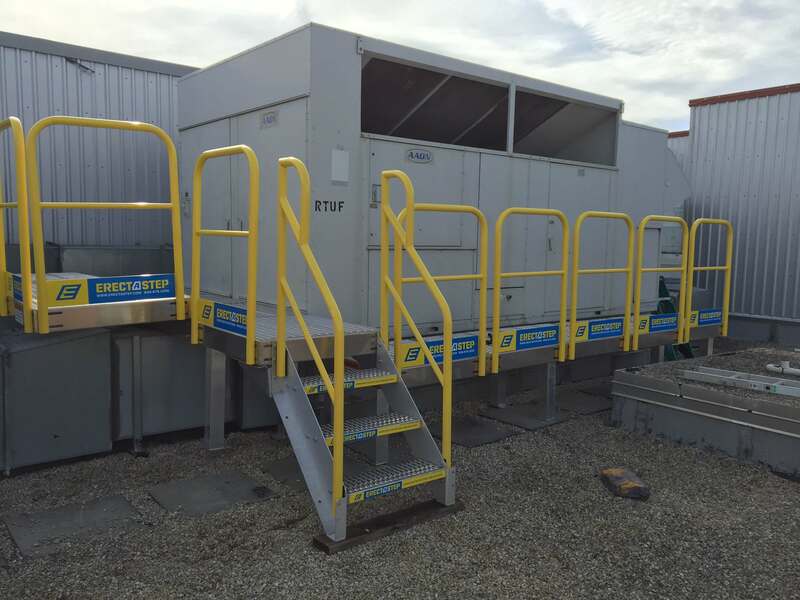 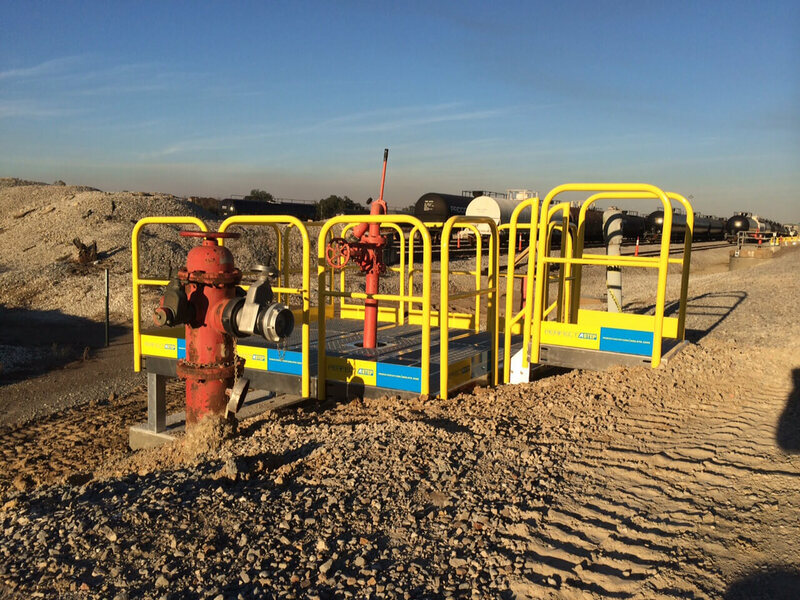 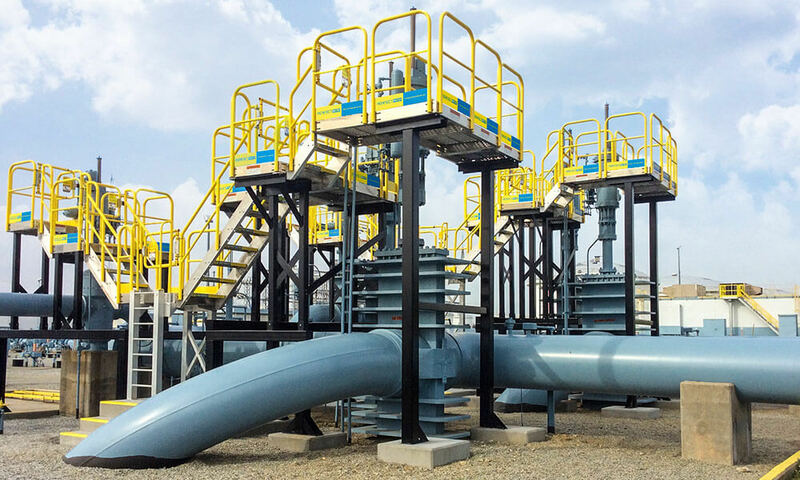 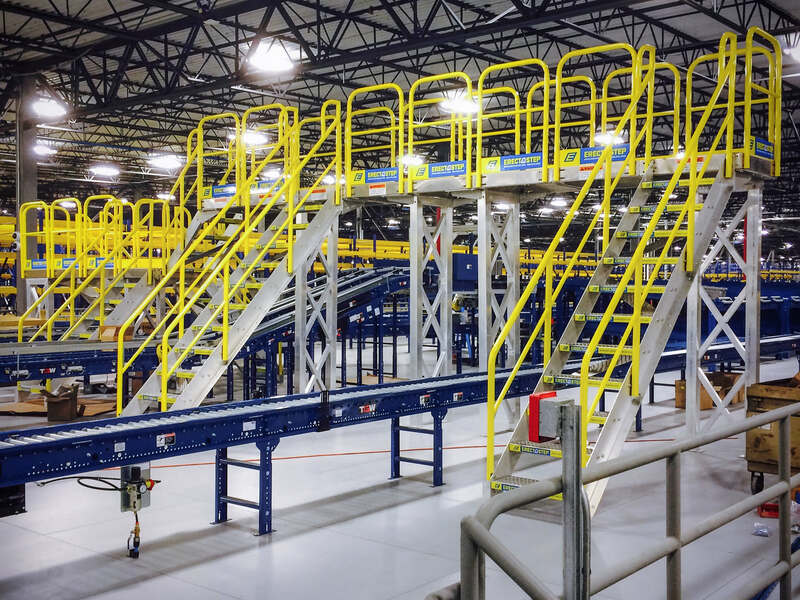 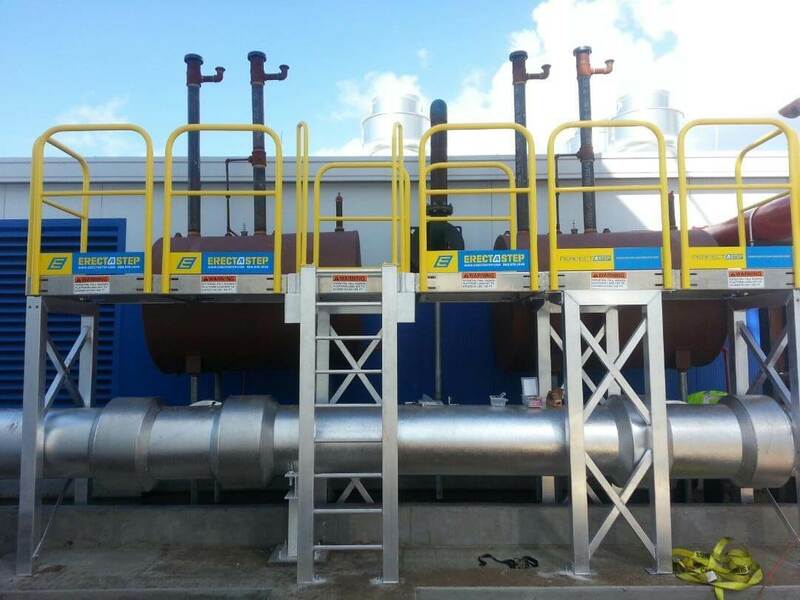 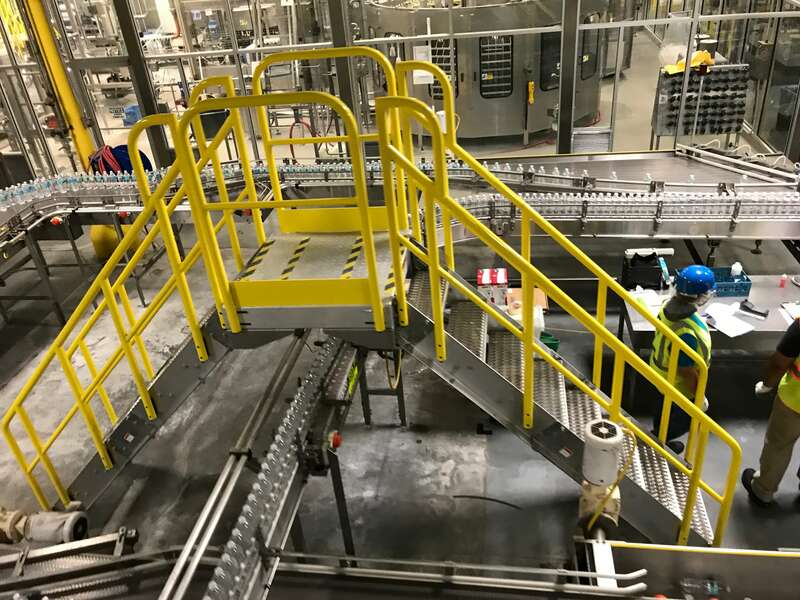 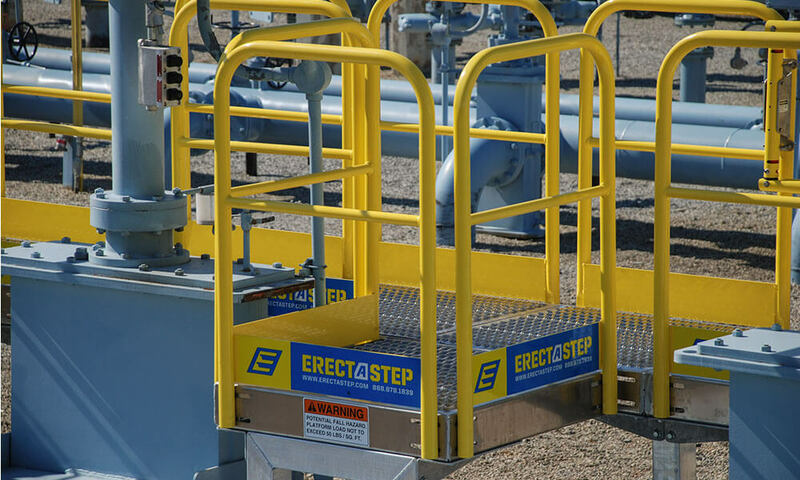 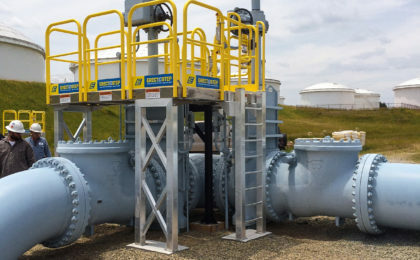 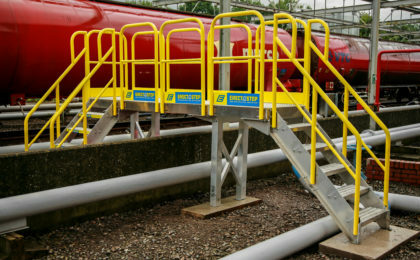 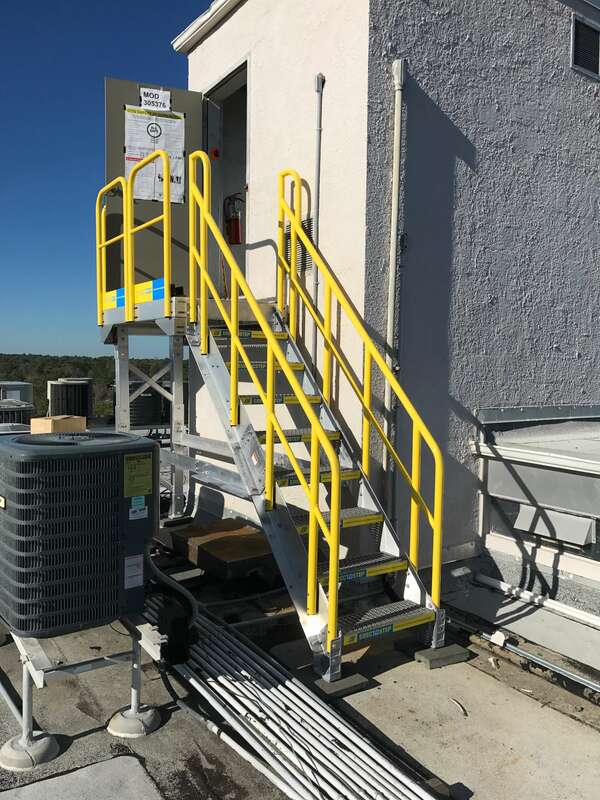 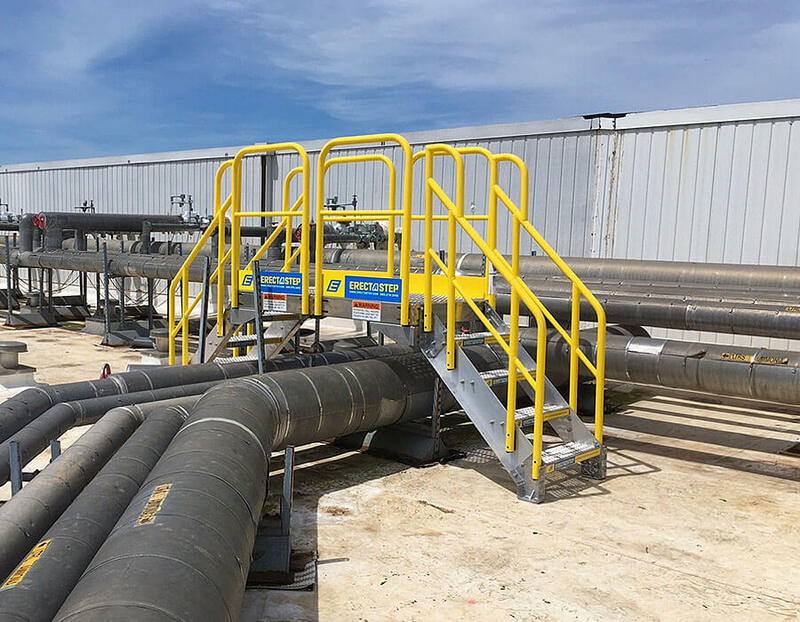 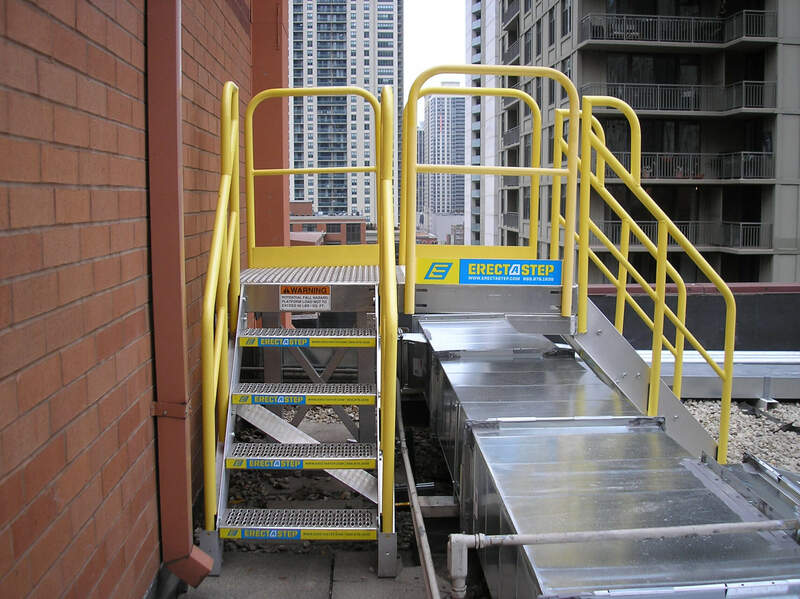 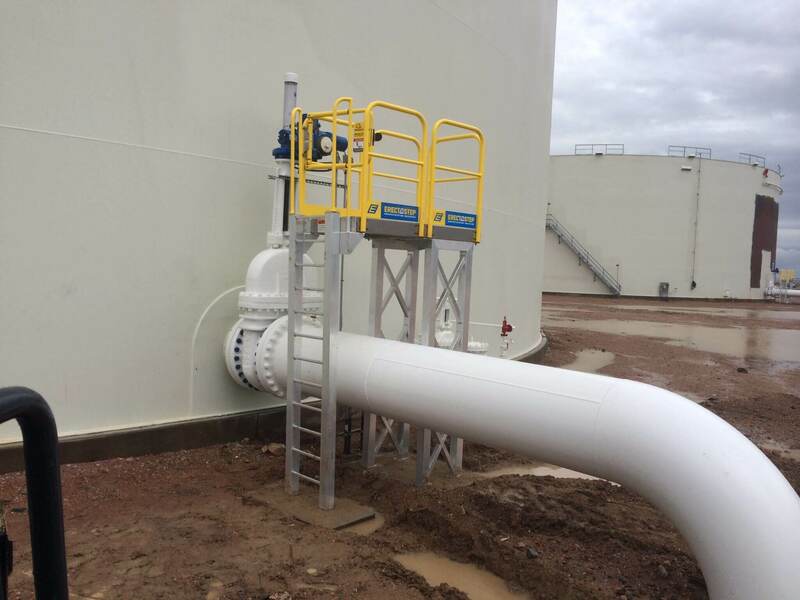 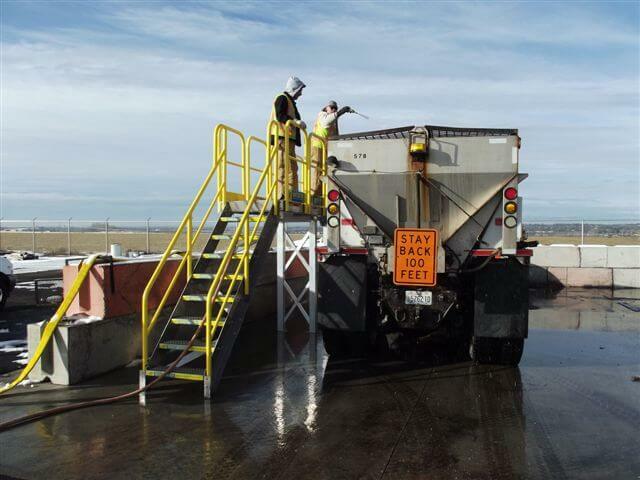 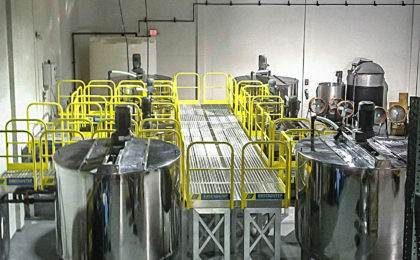 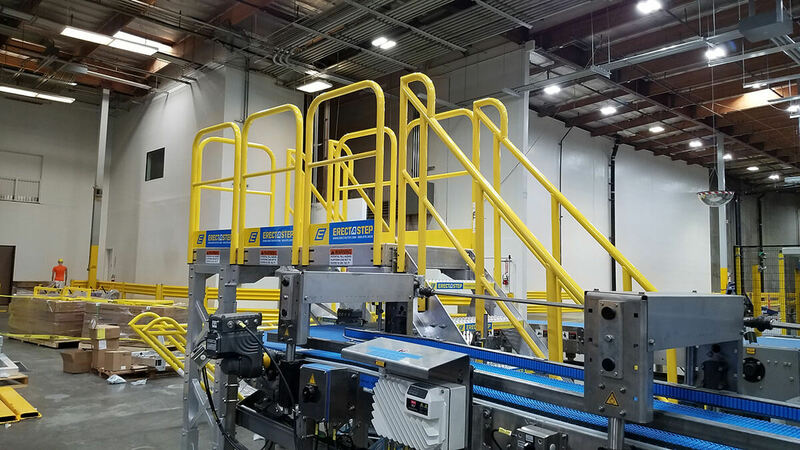 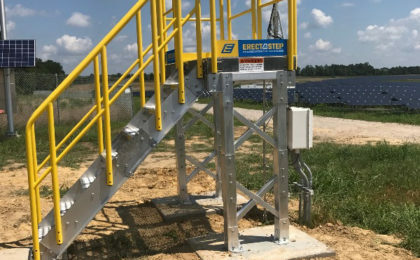 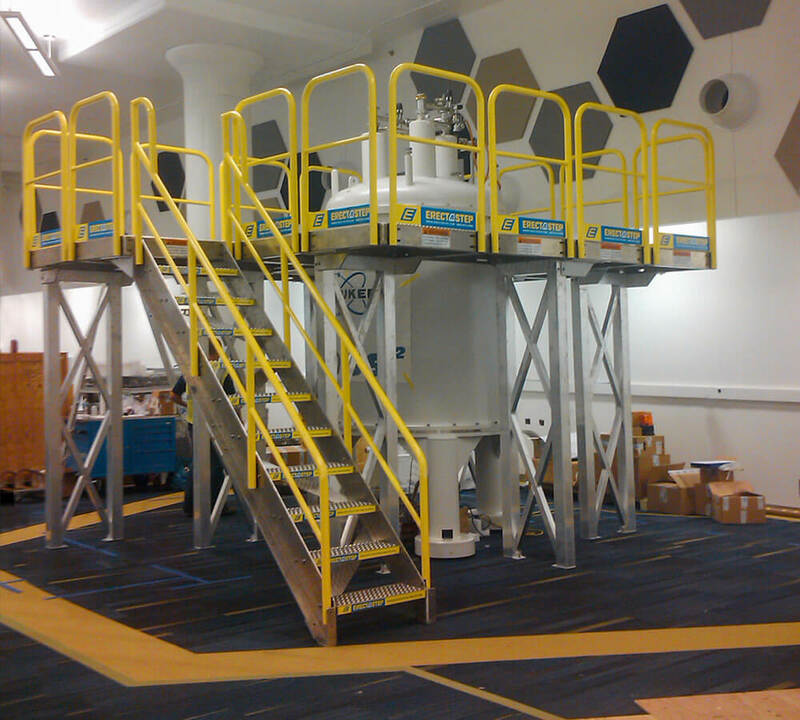 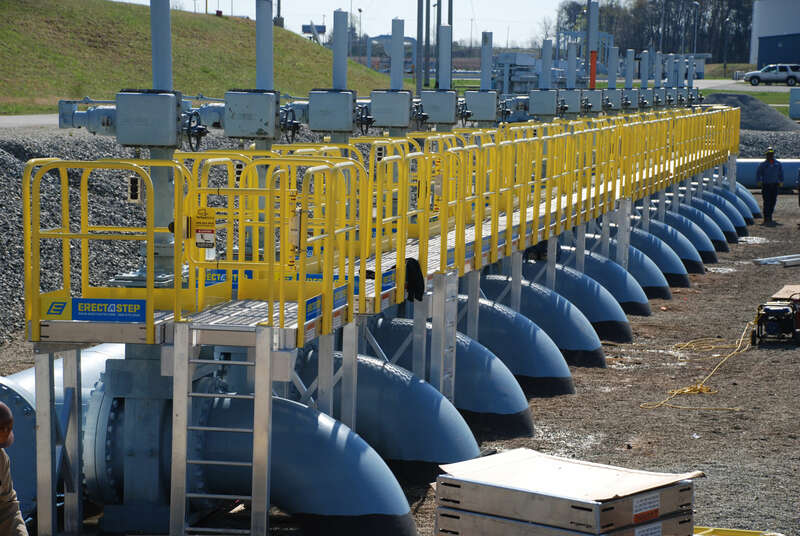 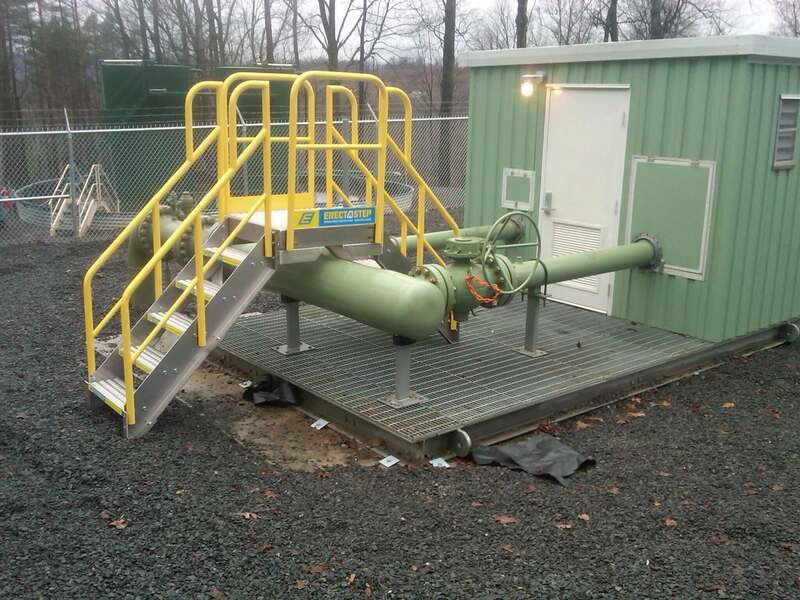 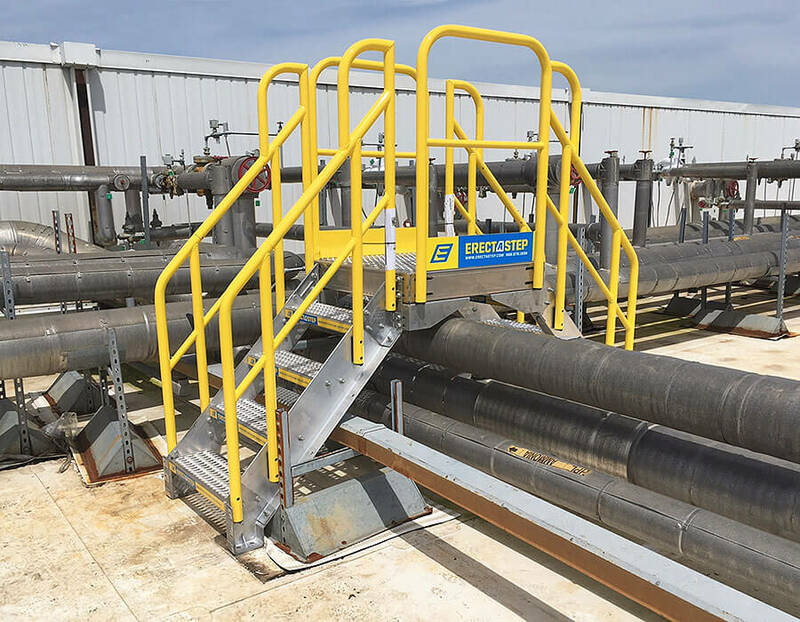 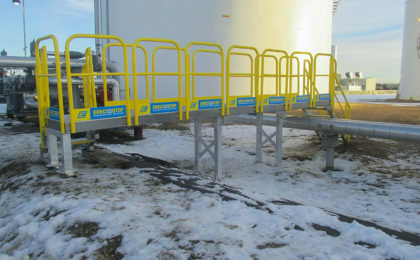 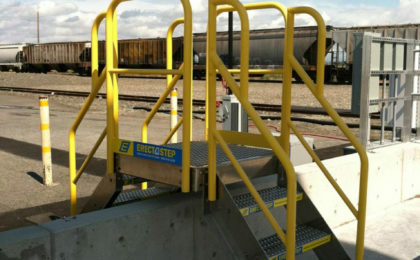 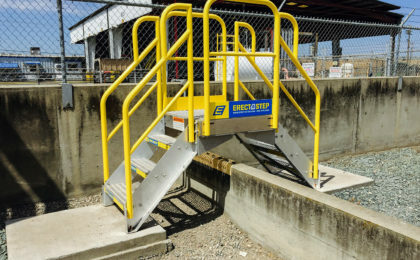 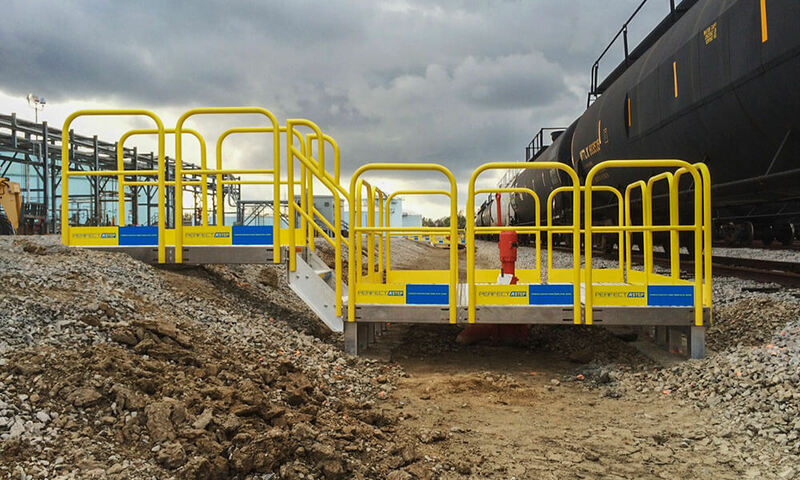 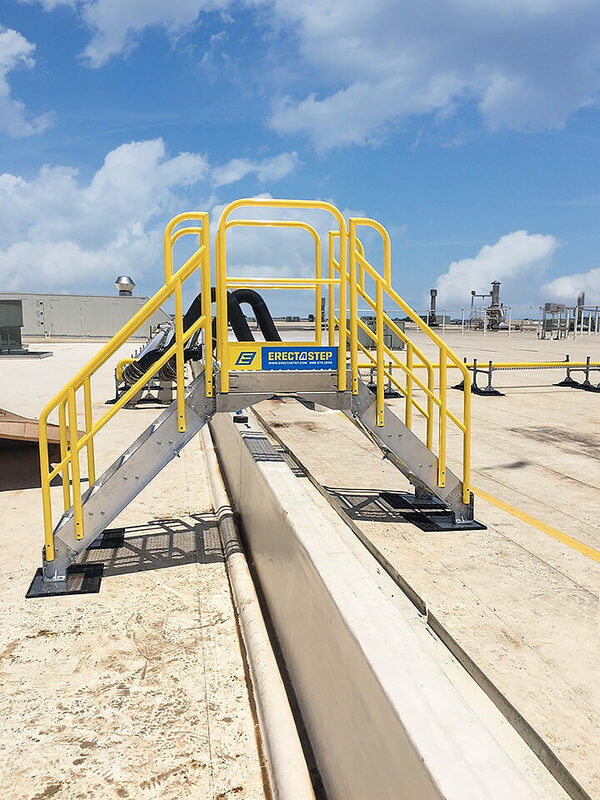 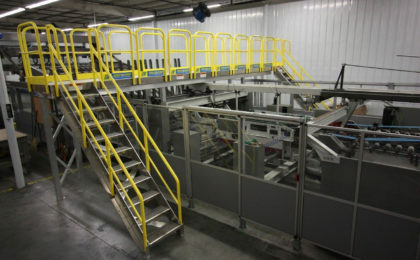 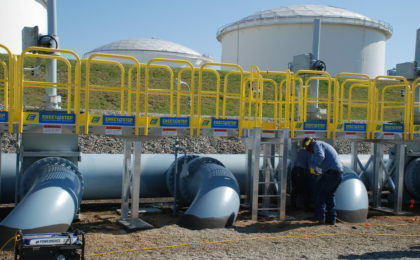 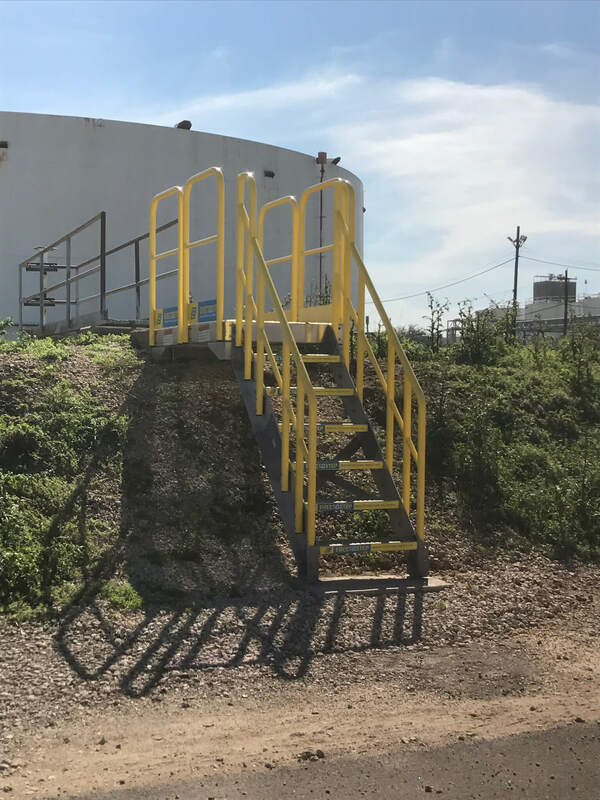 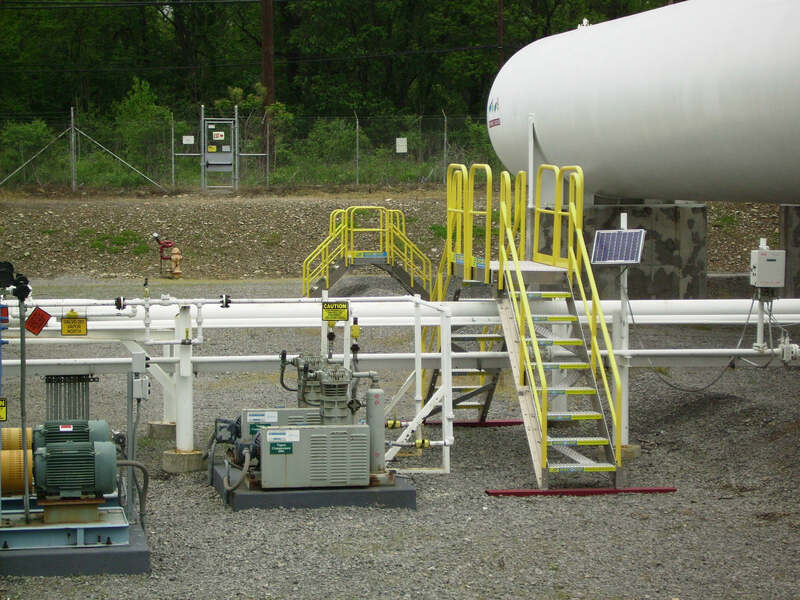 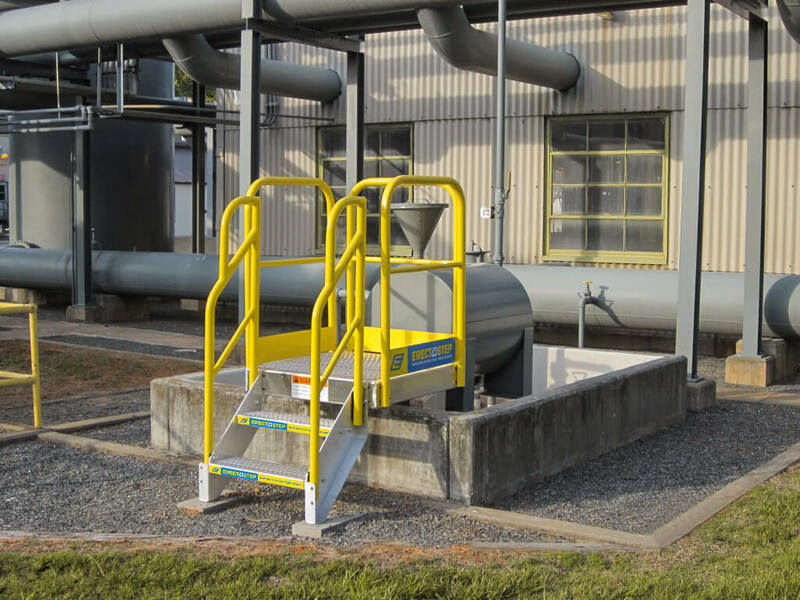 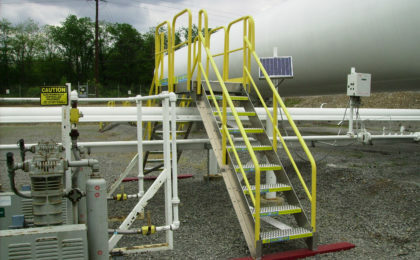 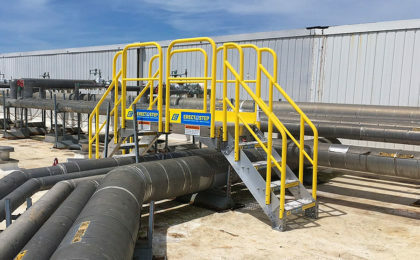 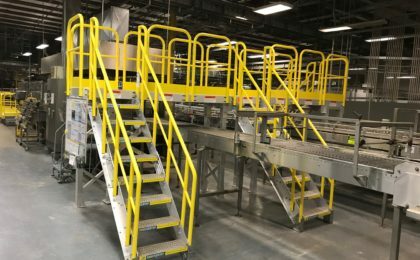 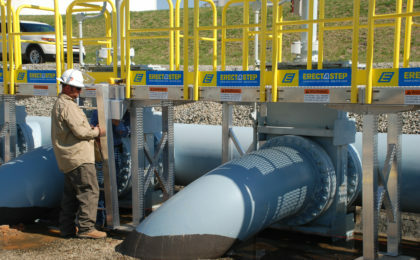 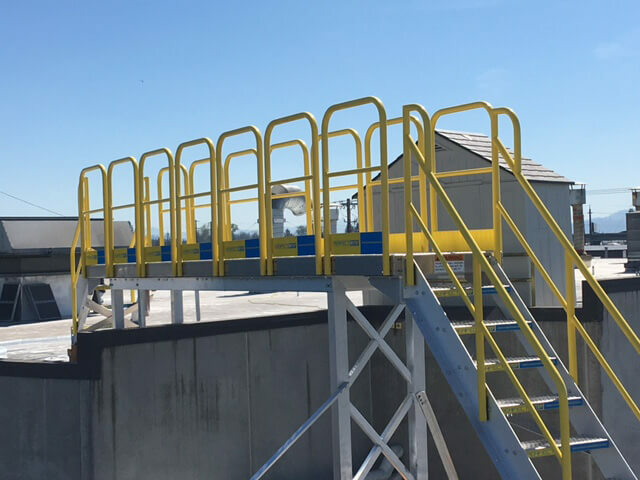 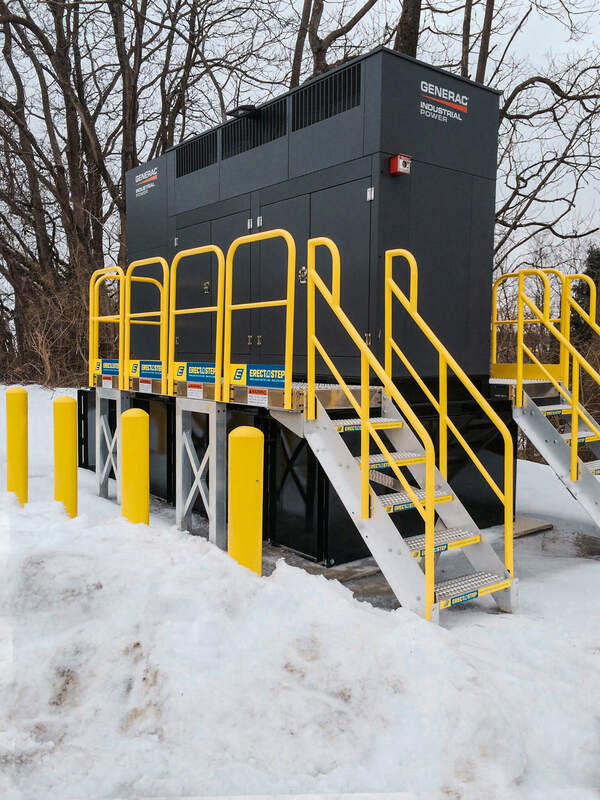 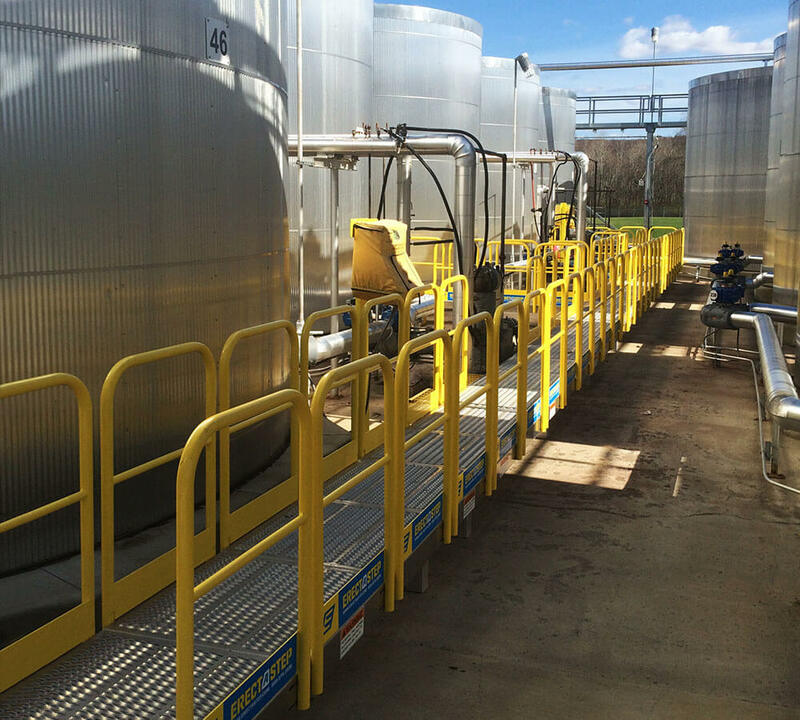 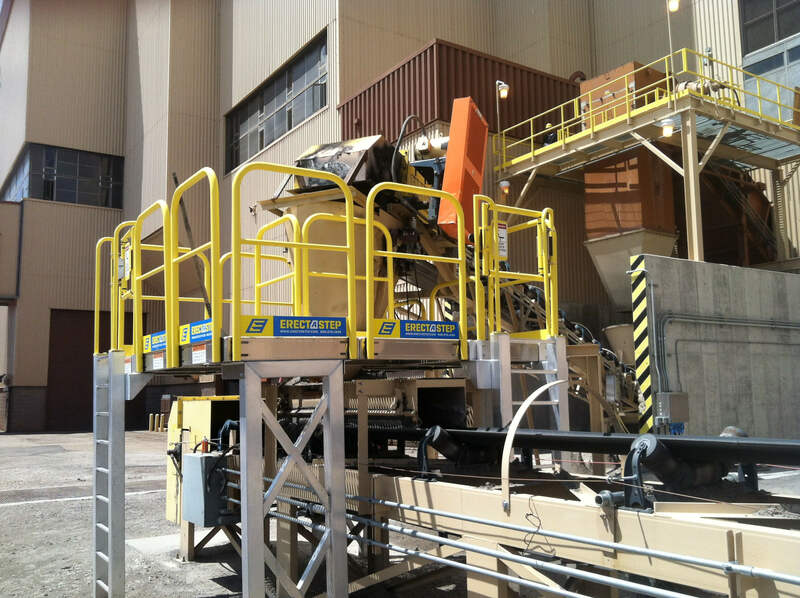 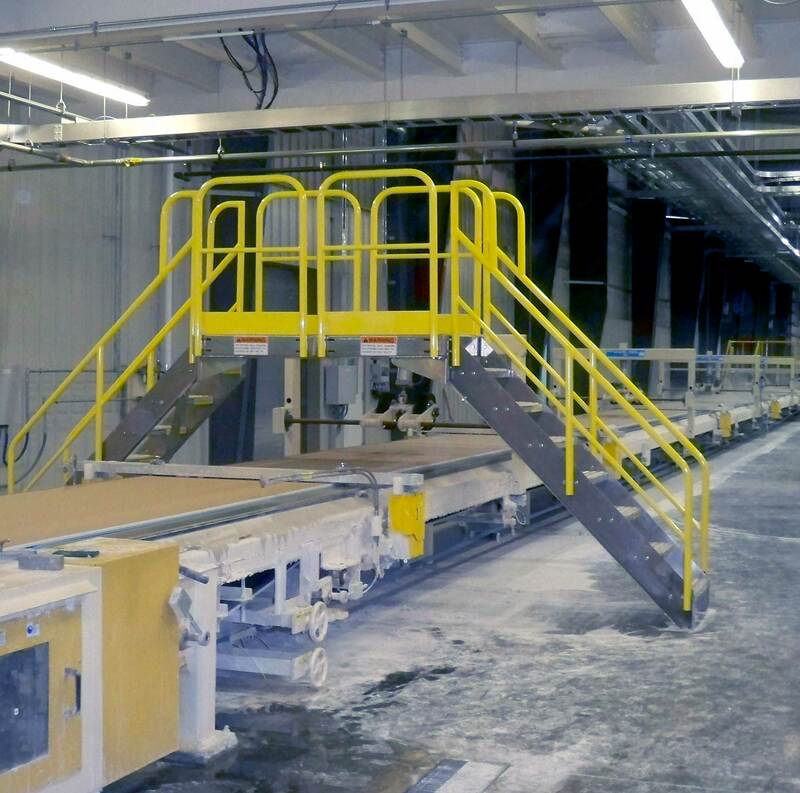 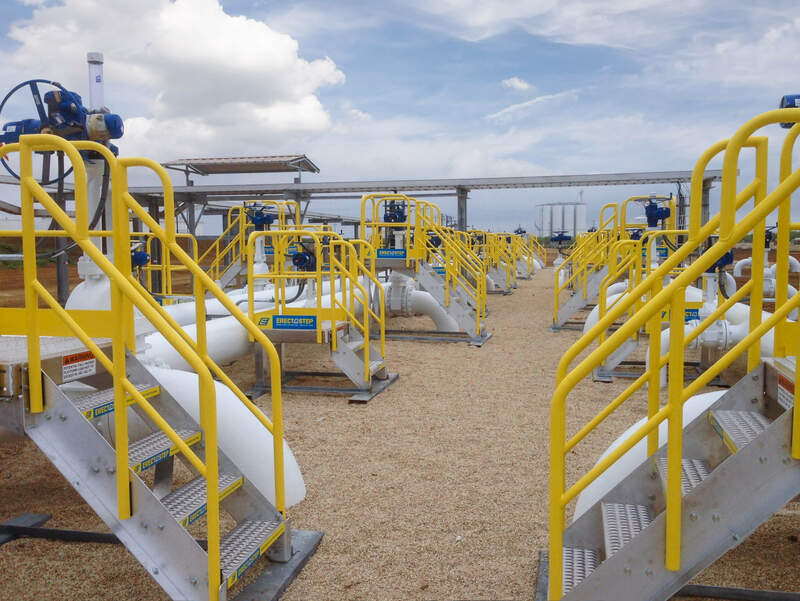 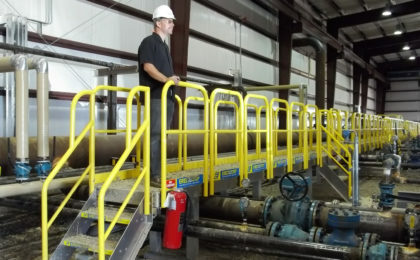 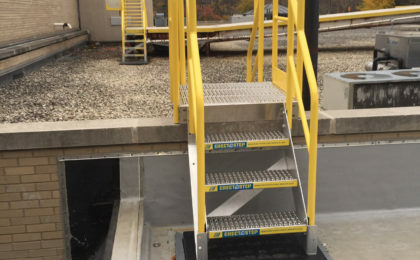 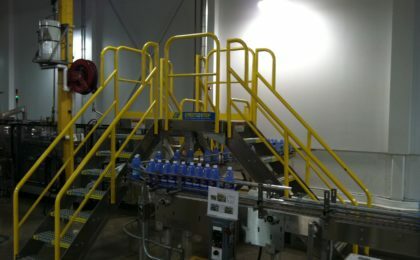 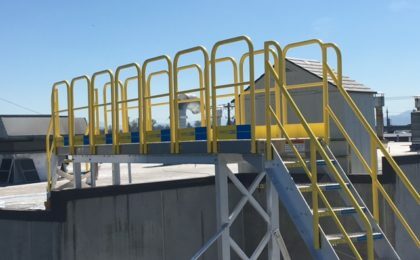 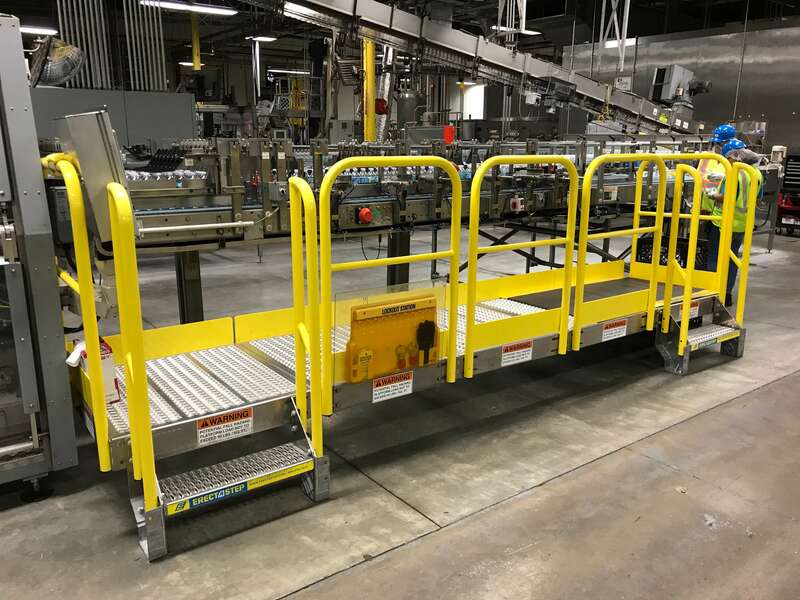 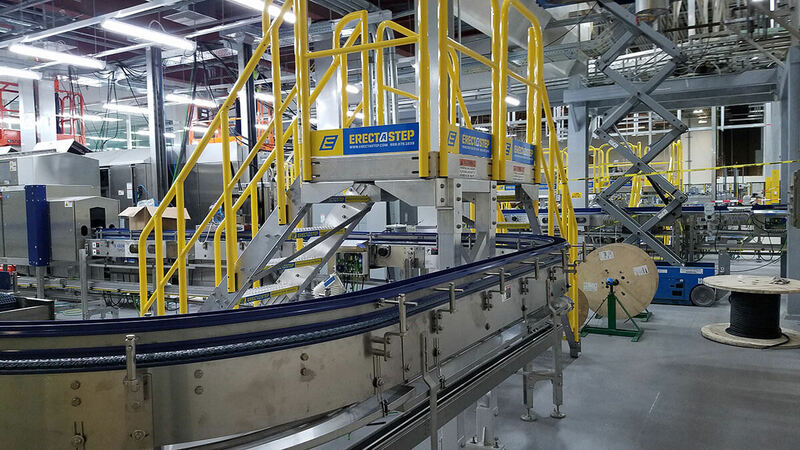 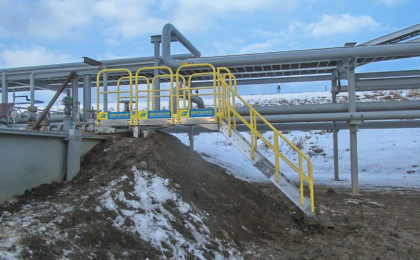 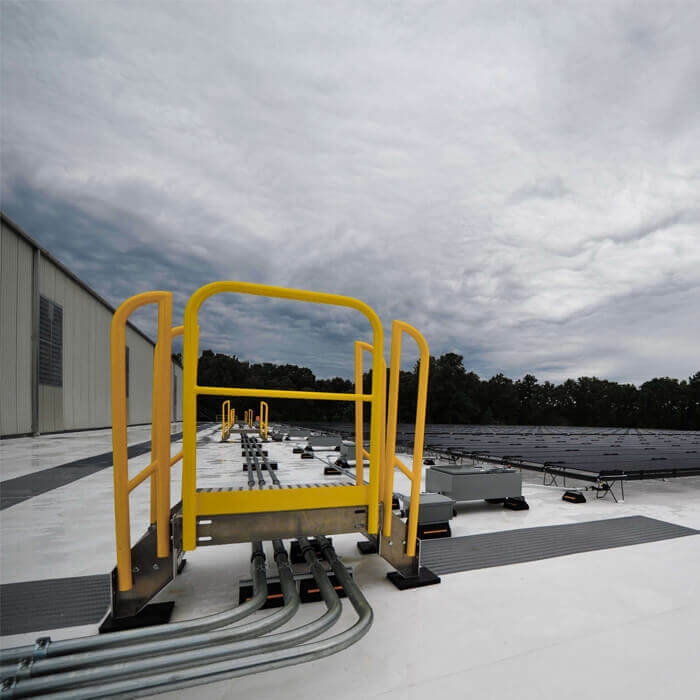 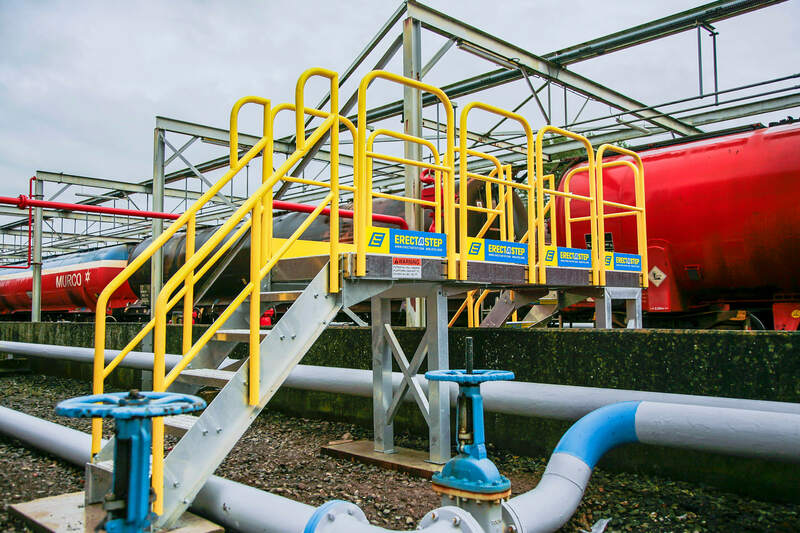 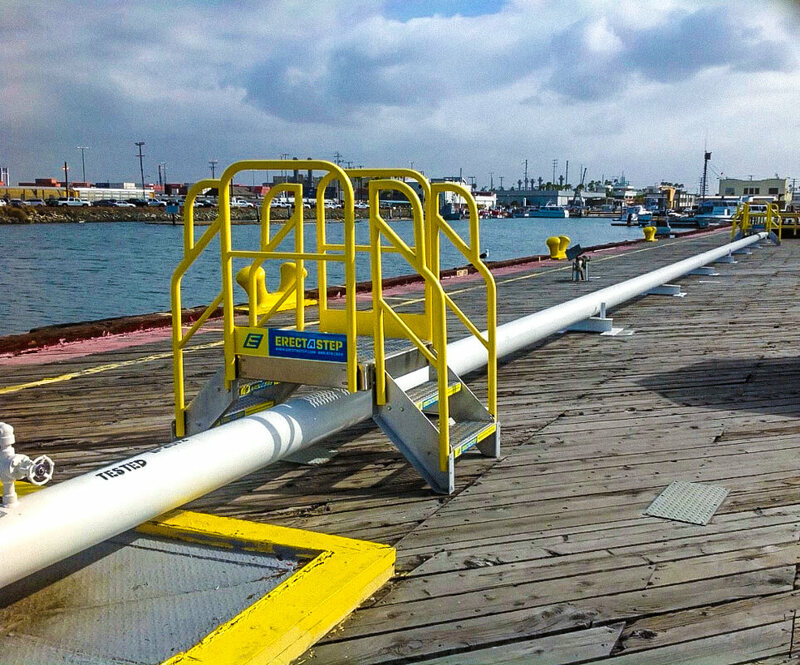 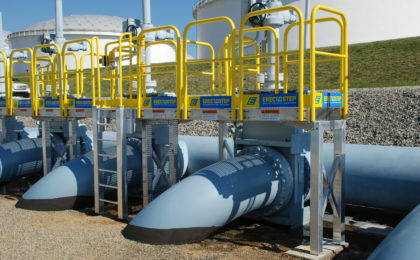 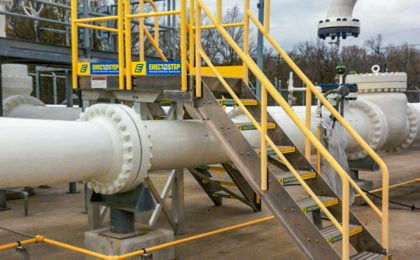 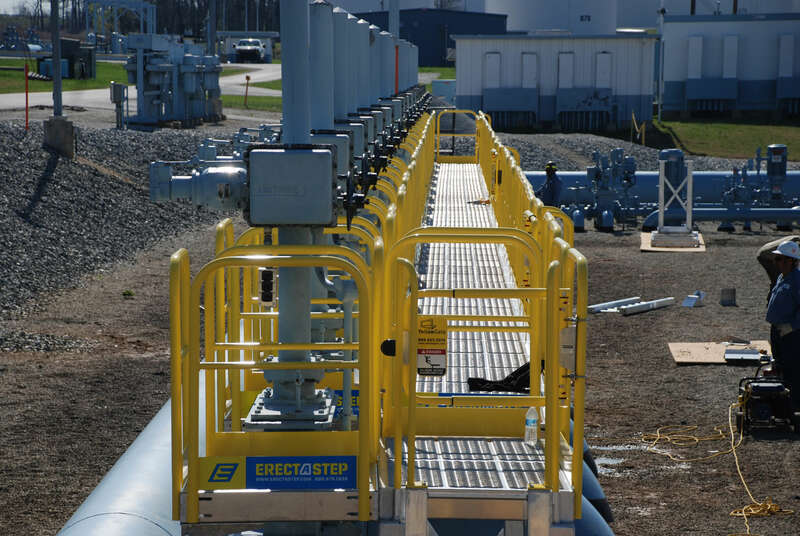 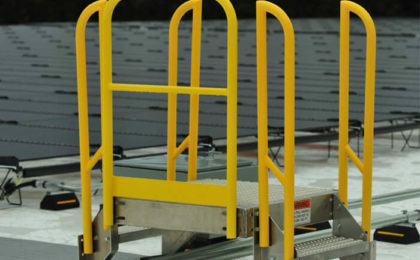 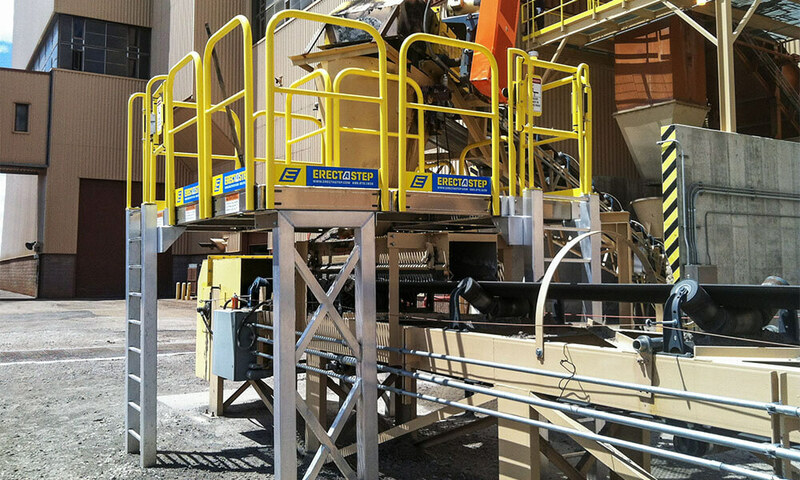 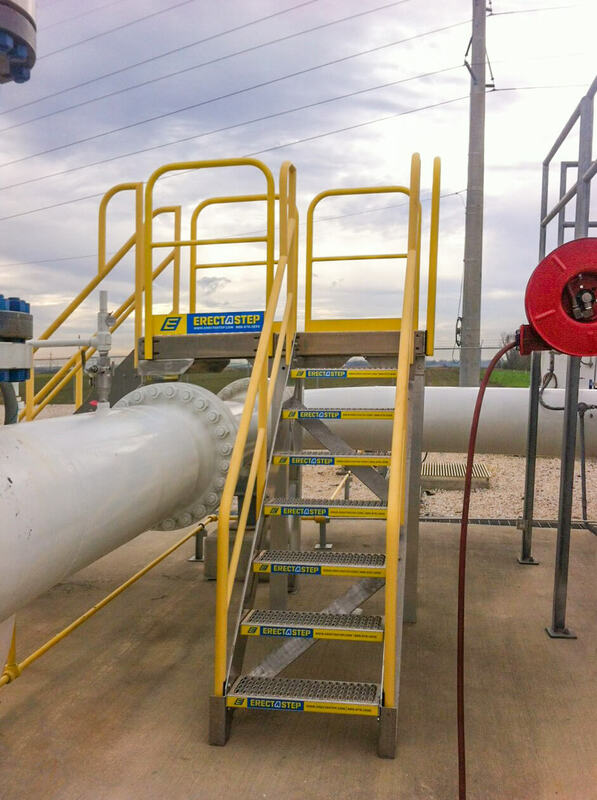 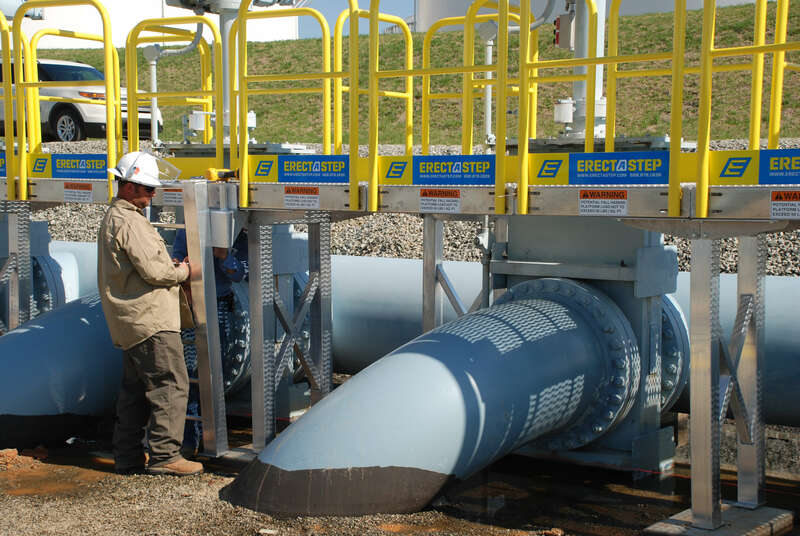 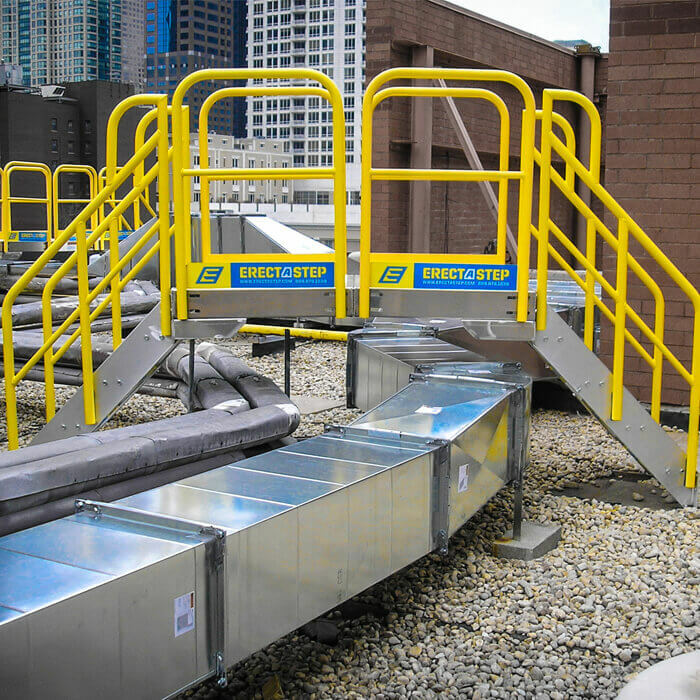 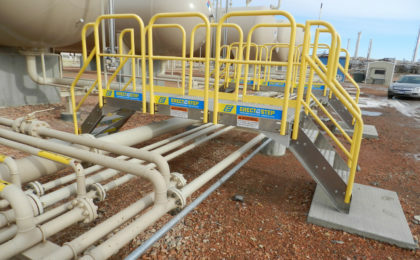 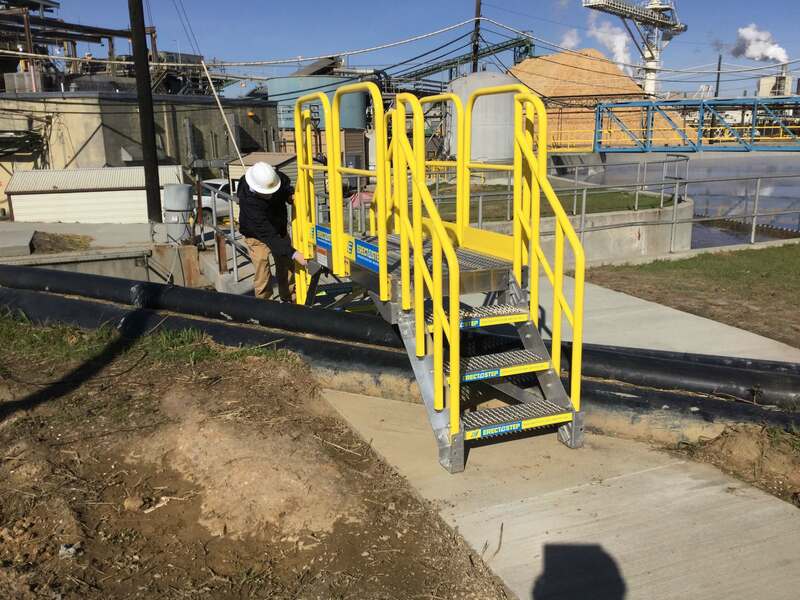 ErectaStep manufactures high quality, pre-engineered, OSHA compliant crossover platforms. 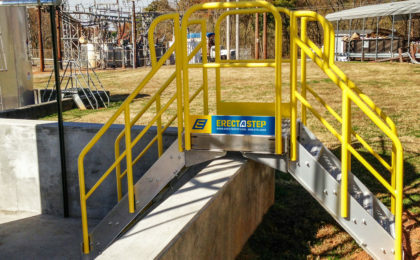 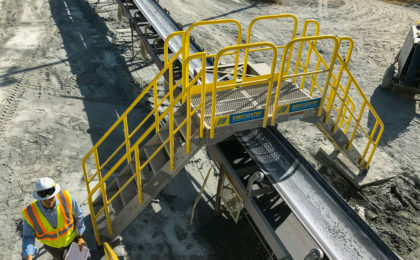 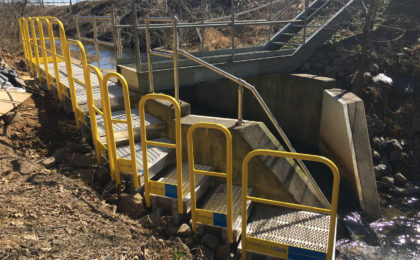 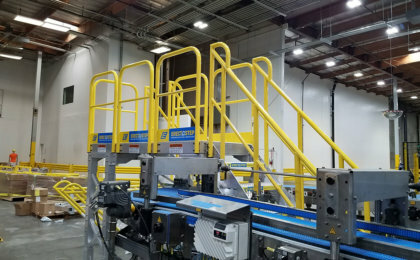 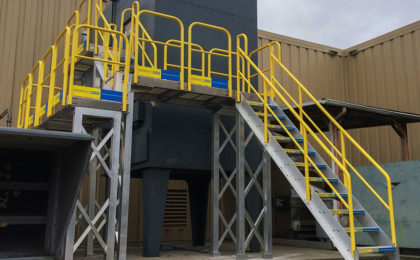 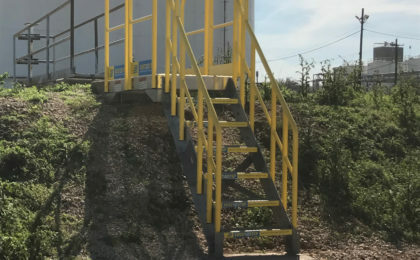 2x Metal Stairs: 7-Step stairs are designed to be connected together. 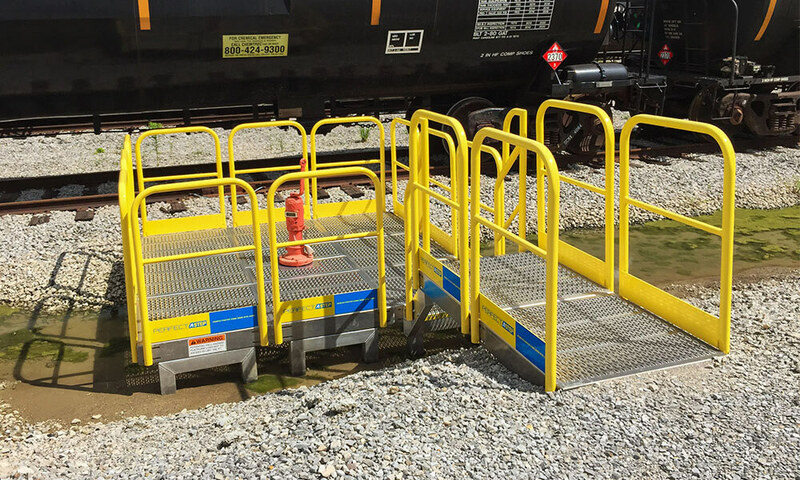 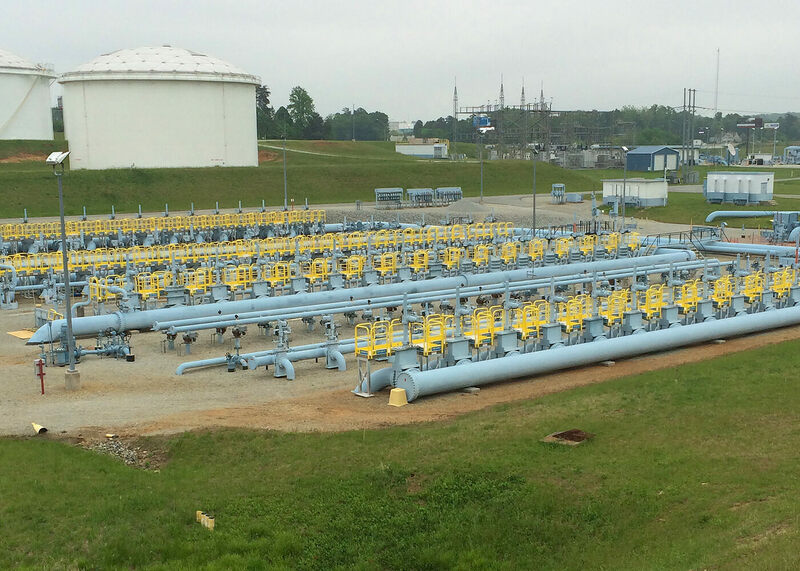 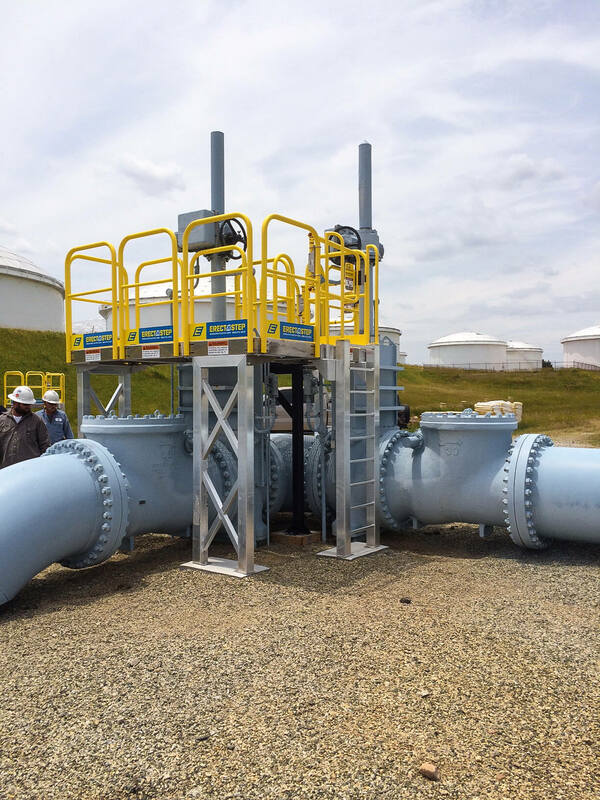 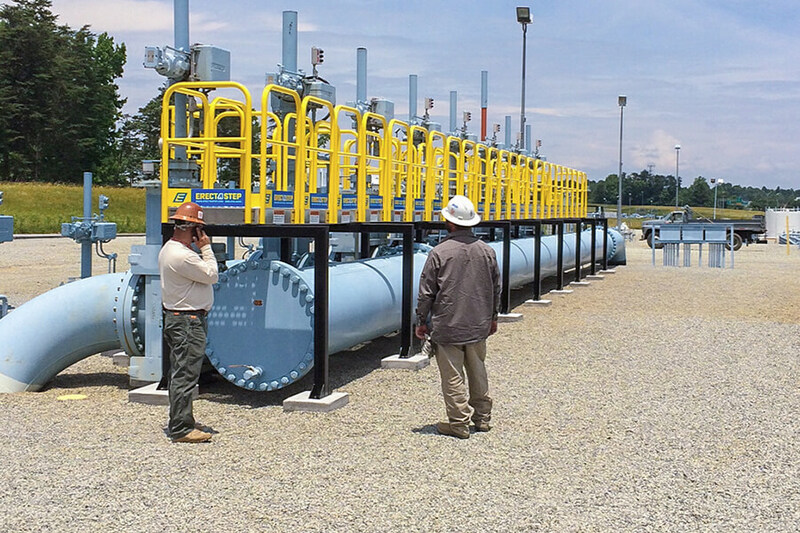 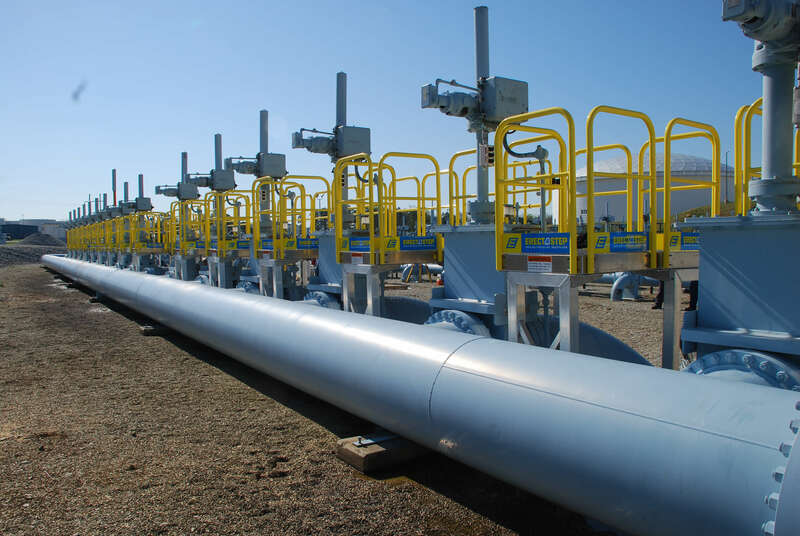 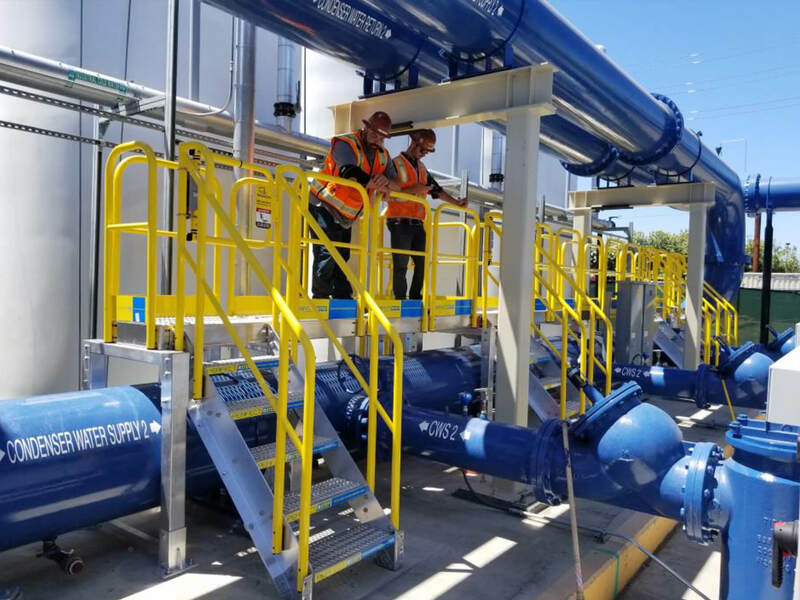 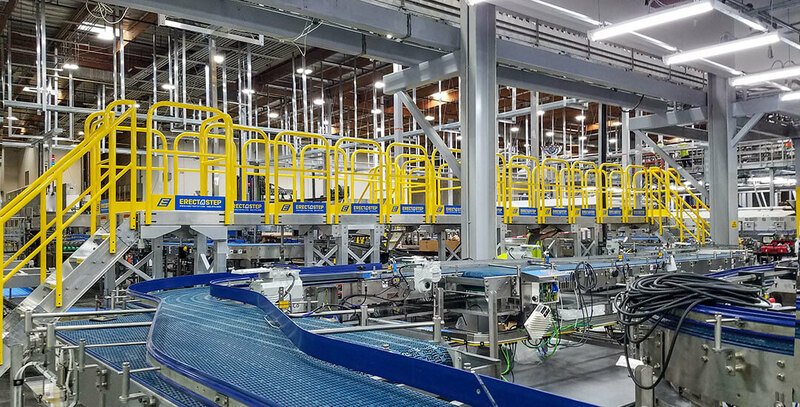 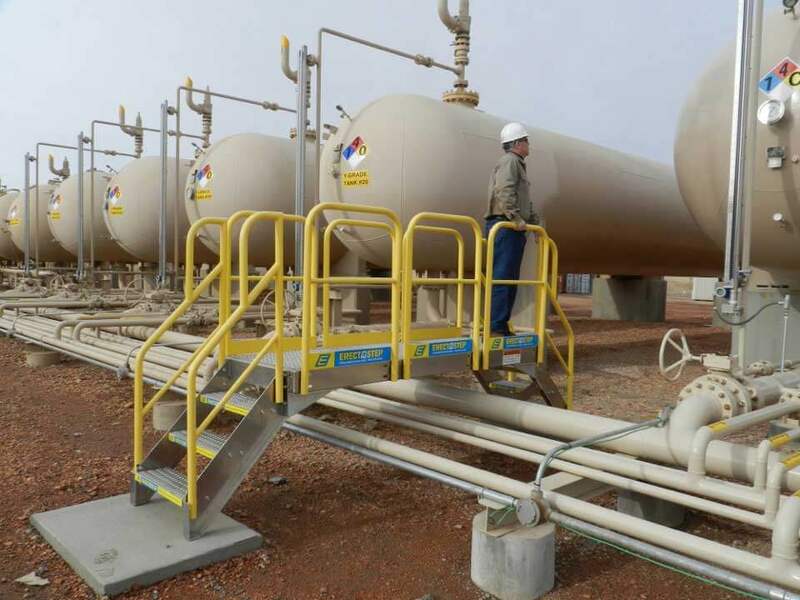 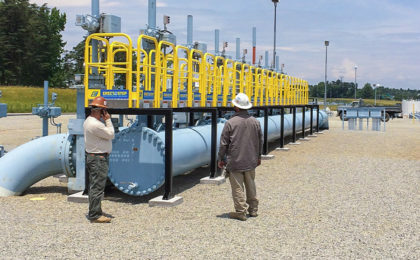 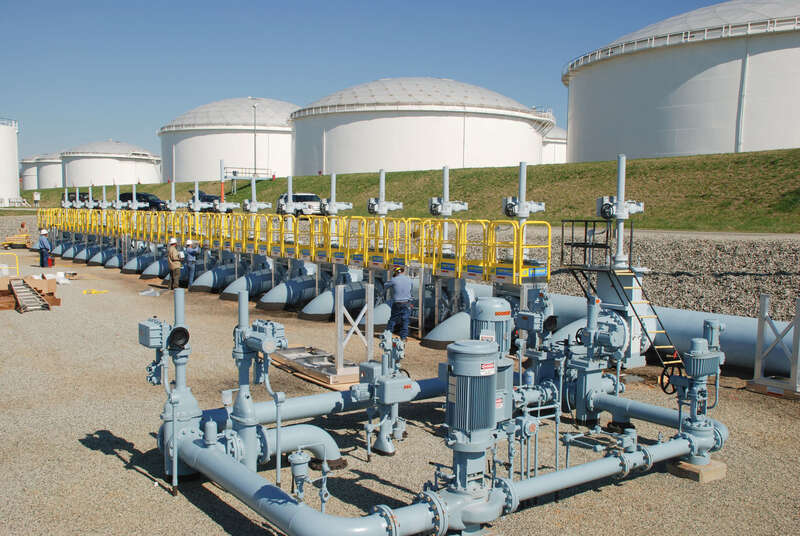 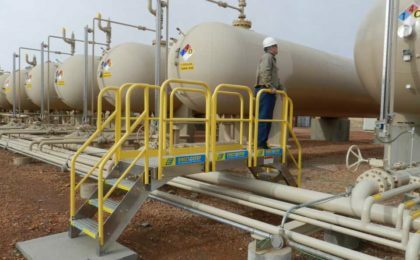 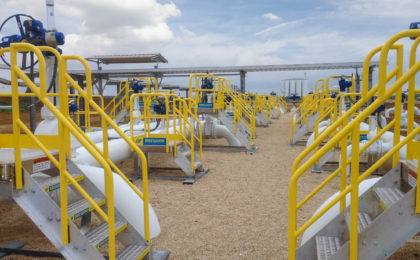 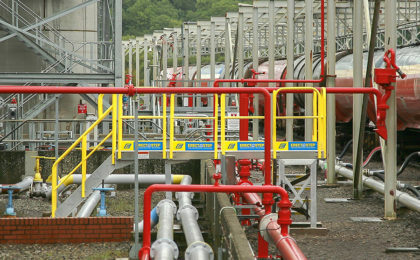 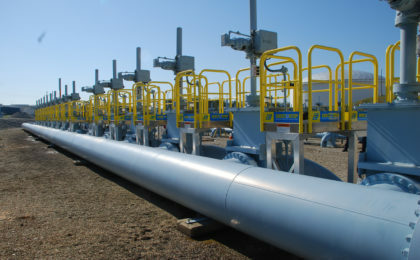 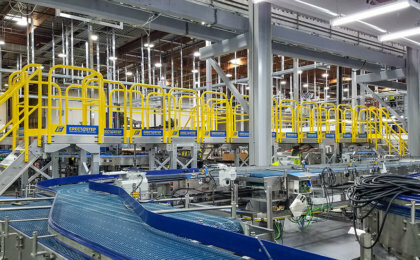 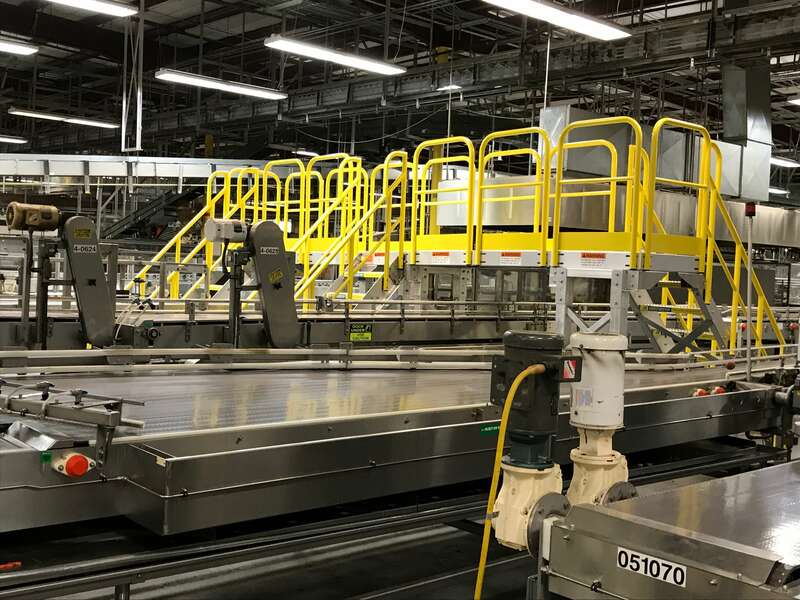 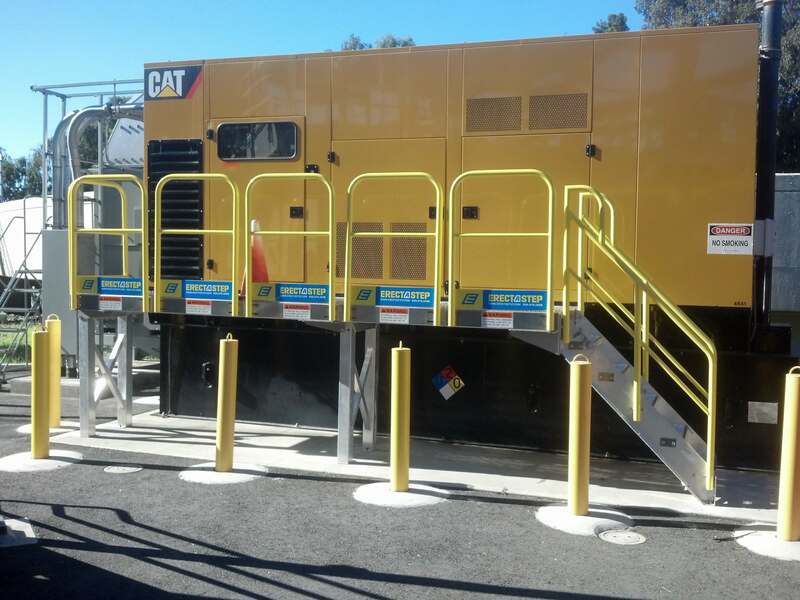 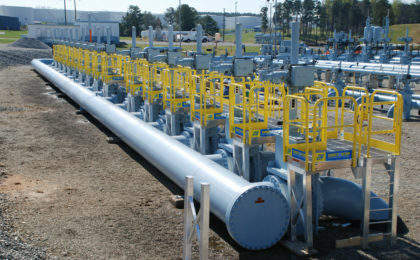 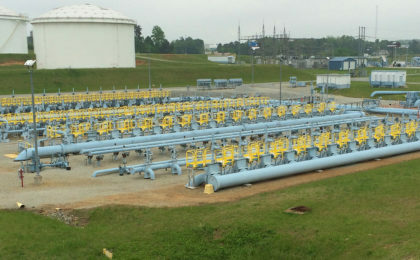 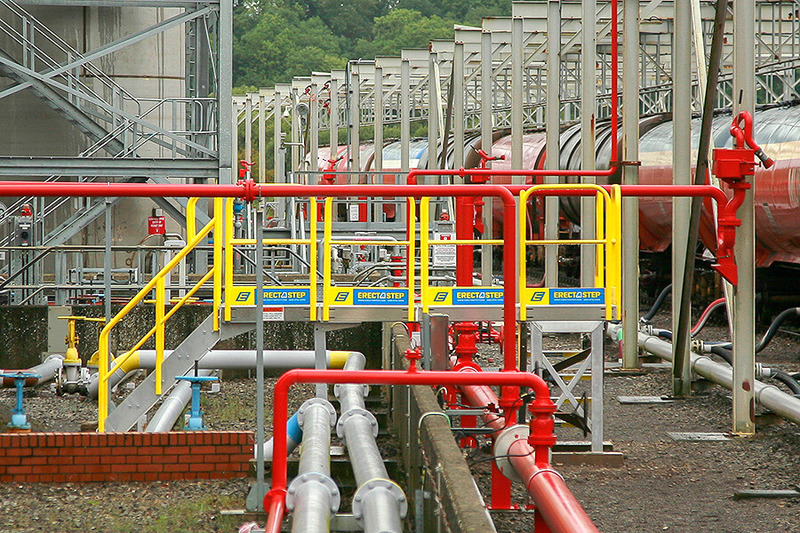 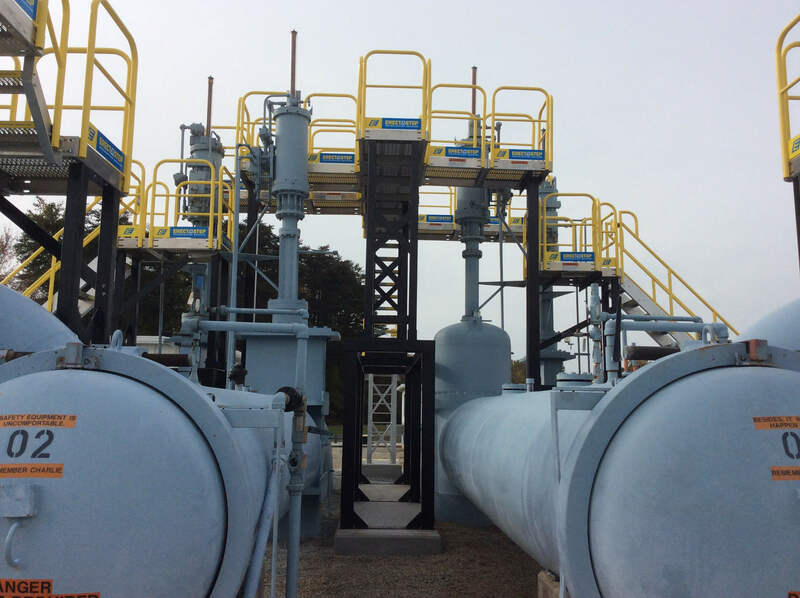 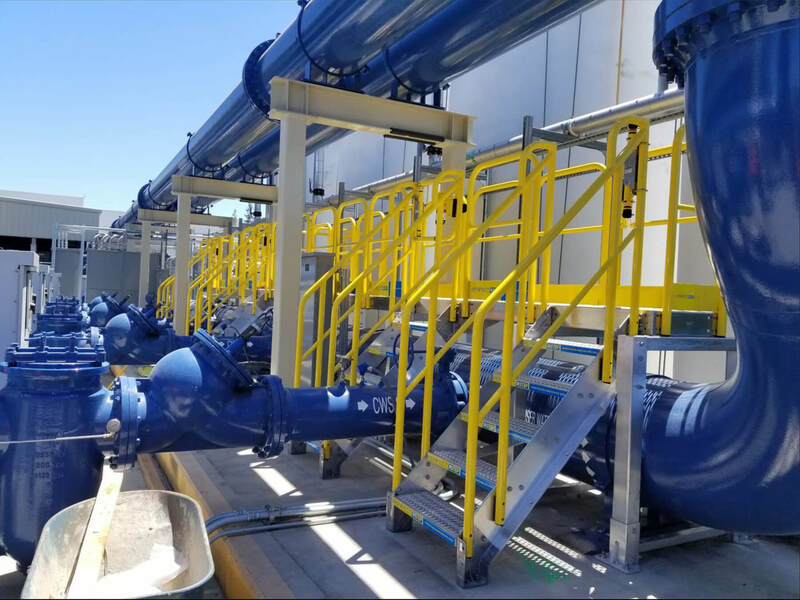 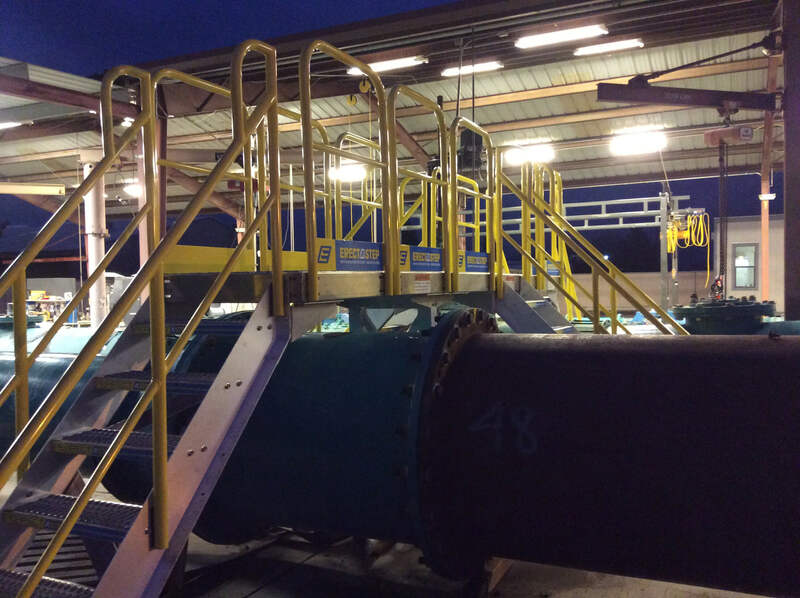 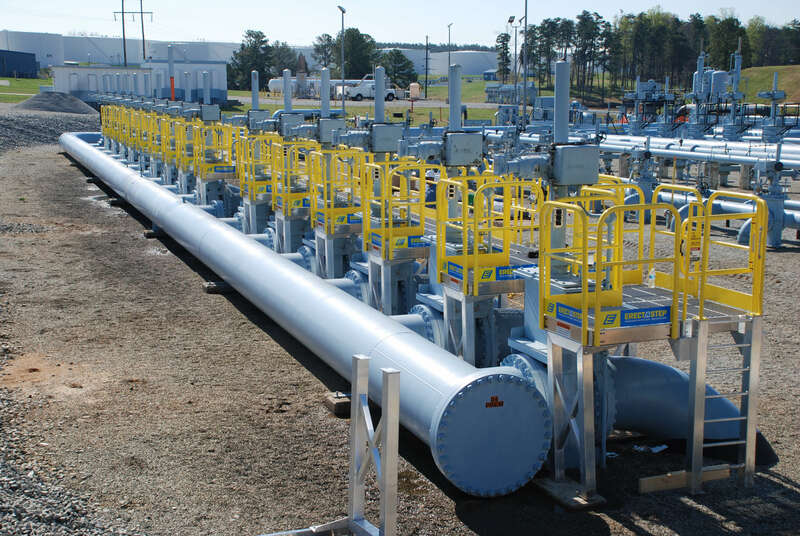 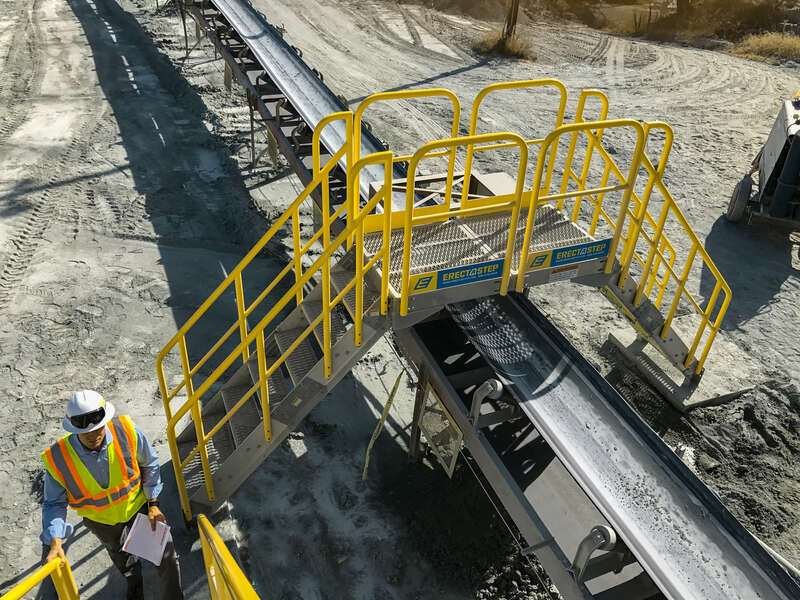 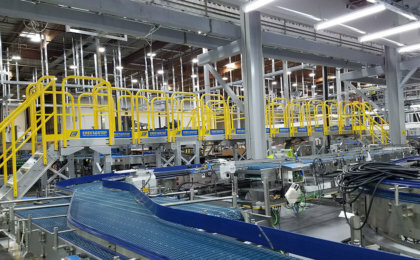 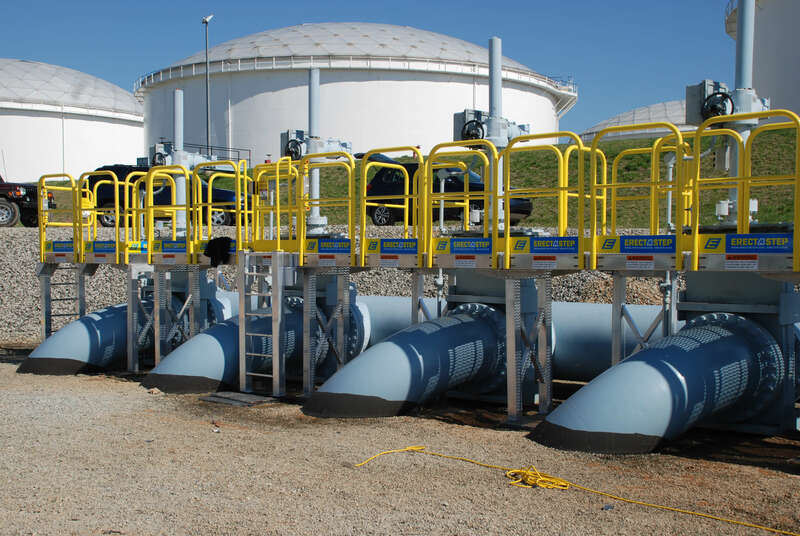 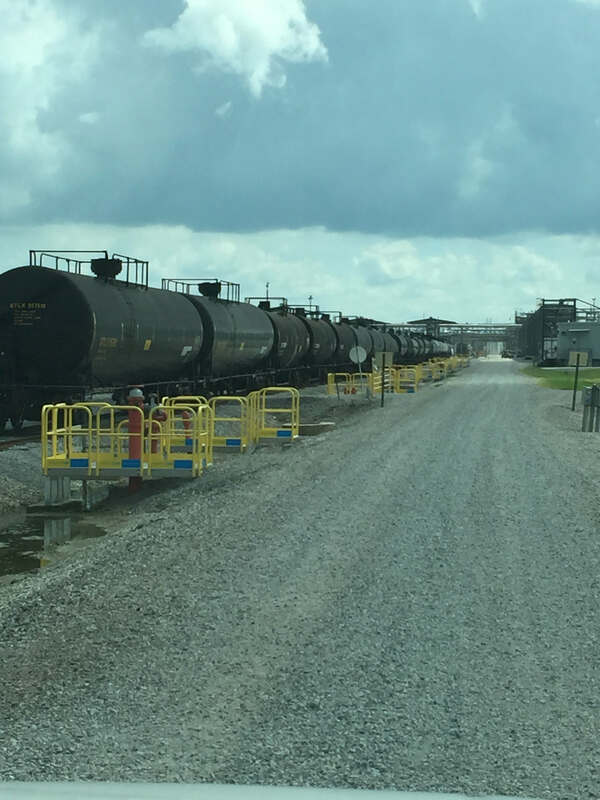 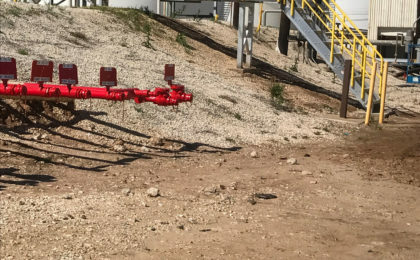 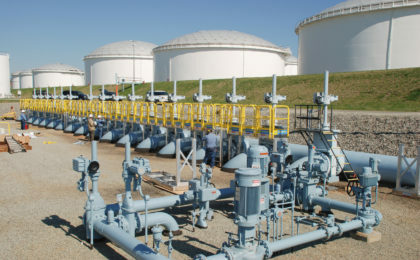 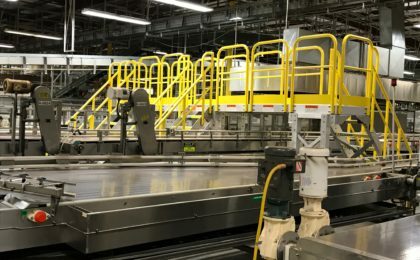 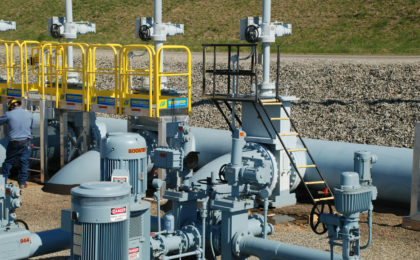 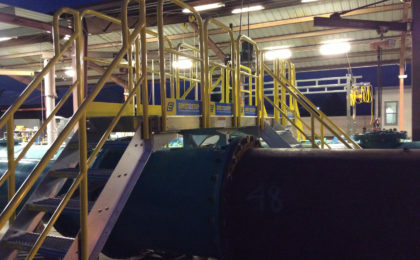 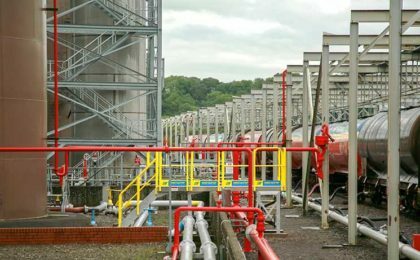 Units have a platform surface of 36″ (914mm), and platform clearance at 30″ (762mm). 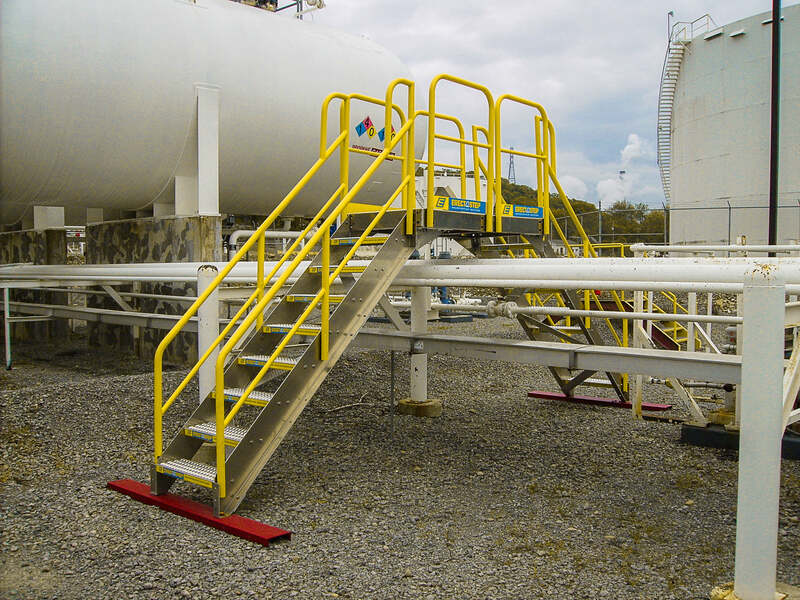 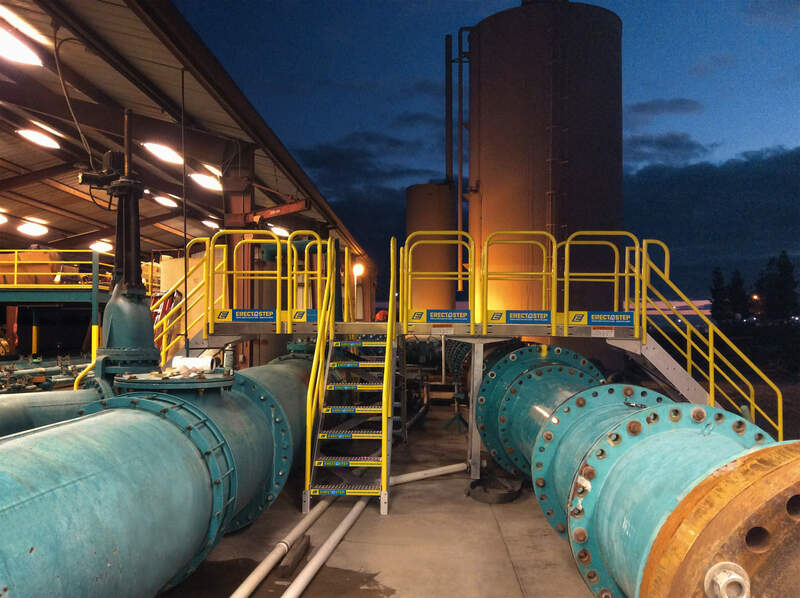 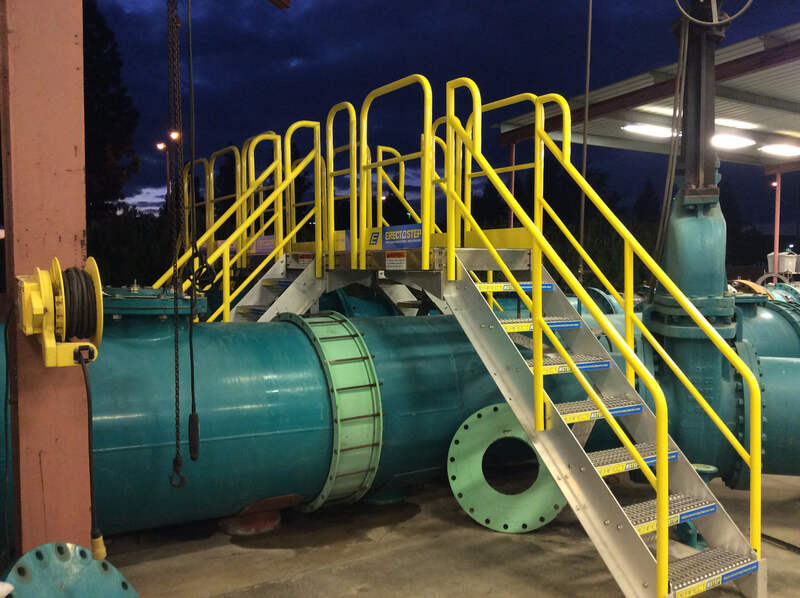 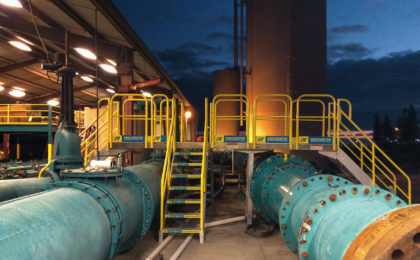 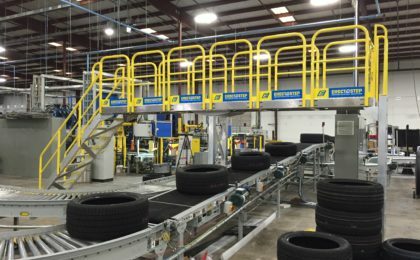 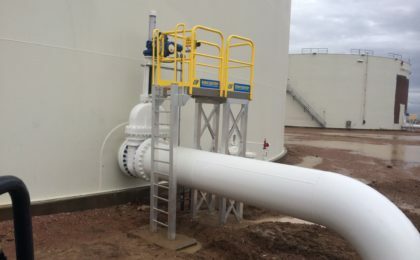 26″ (660mm) stamped positive-traction surfaces are prefabricated to fit any side of our platforms. 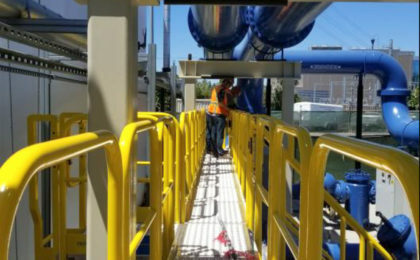 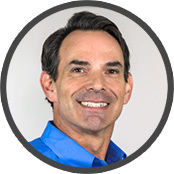 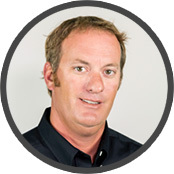 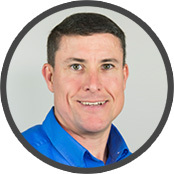 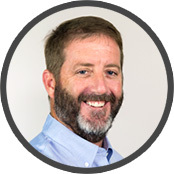 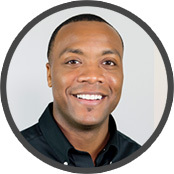 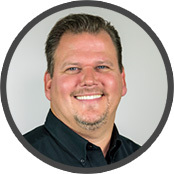 Mark Gardner was very good to work with and listened closely to my needs for modifying the platforms to better suit our needs. 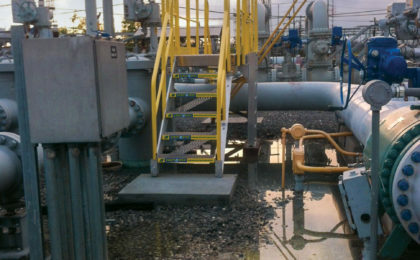 The personal attention to details and requests were very appreciated. 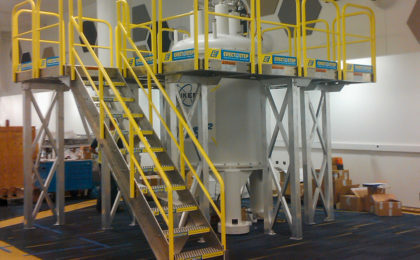 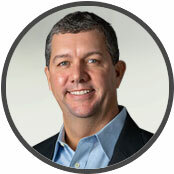 Hope to do business again in the future.